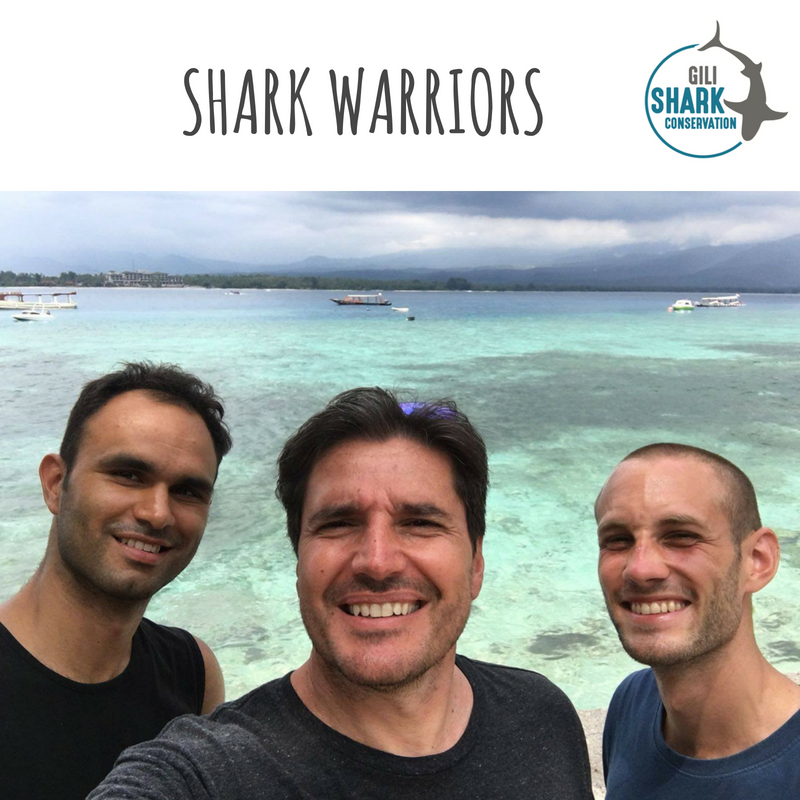 We are incredible grateful for all the love and support we receive from every corner of the globe for our Gili Shark Conservation Project. 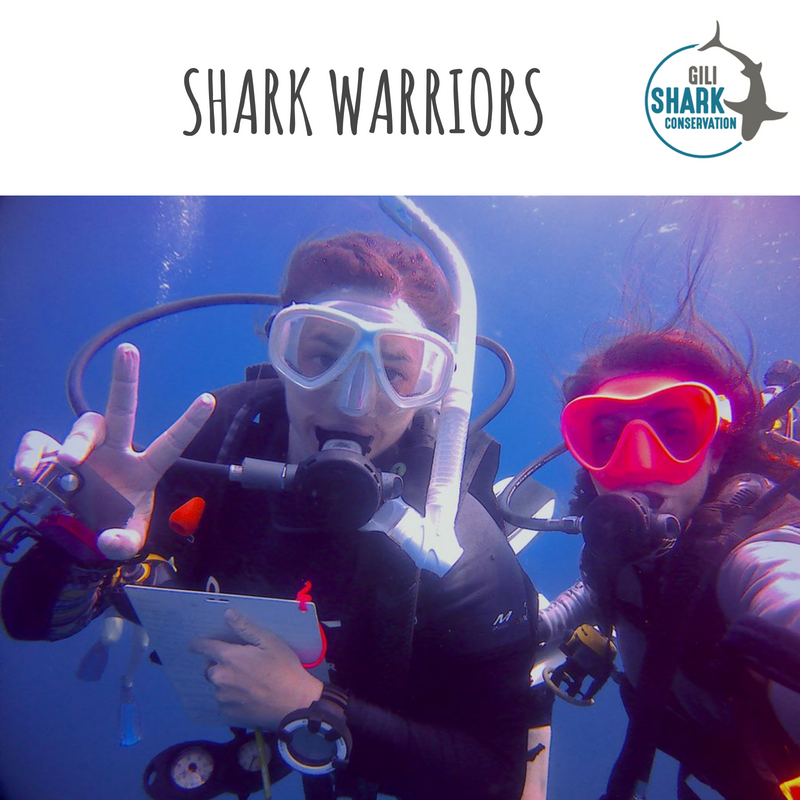 We had more than 100 participants from 30 different countries, from people that never dived before to instructors, and everything in between. 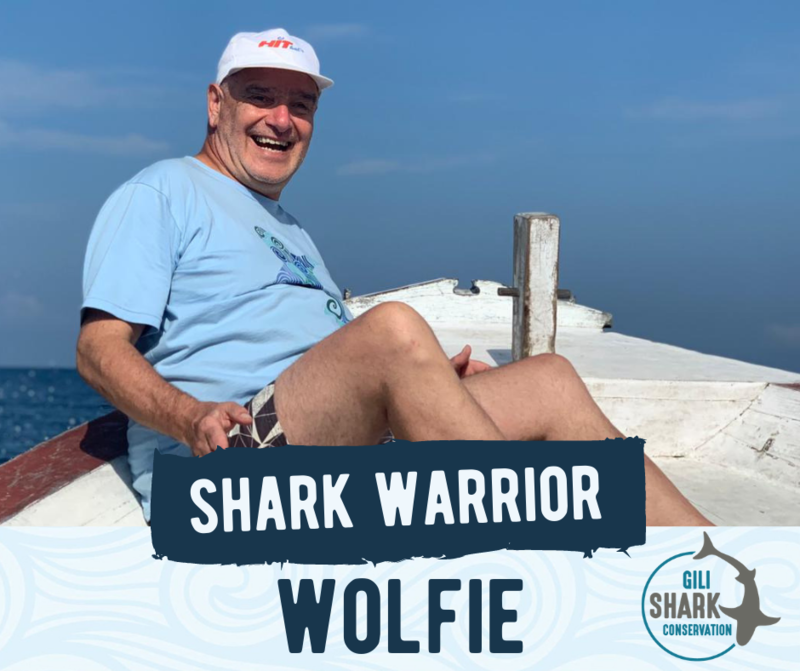 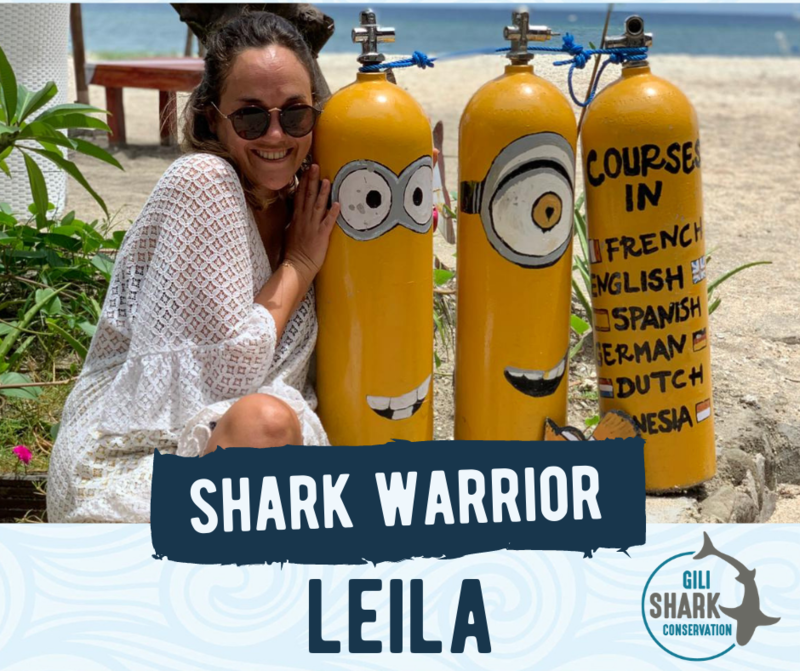 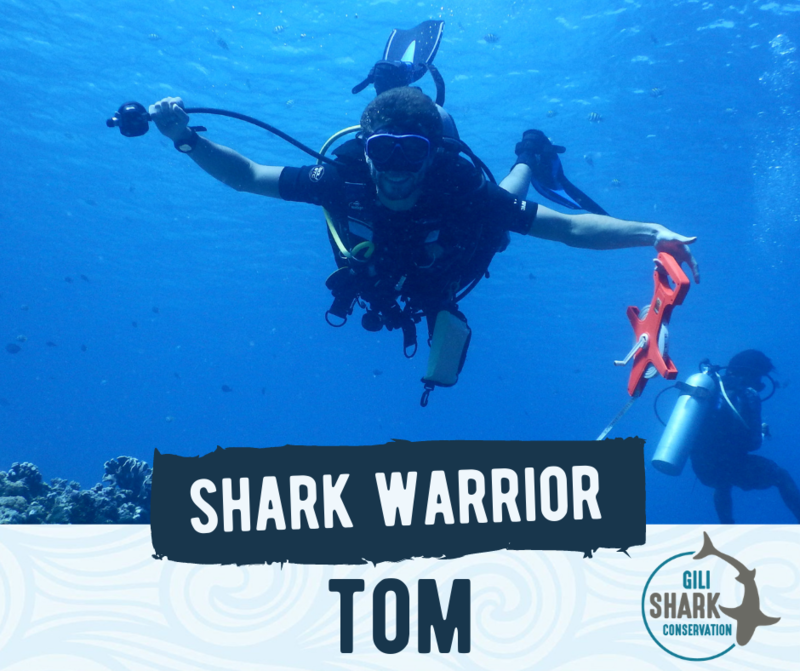 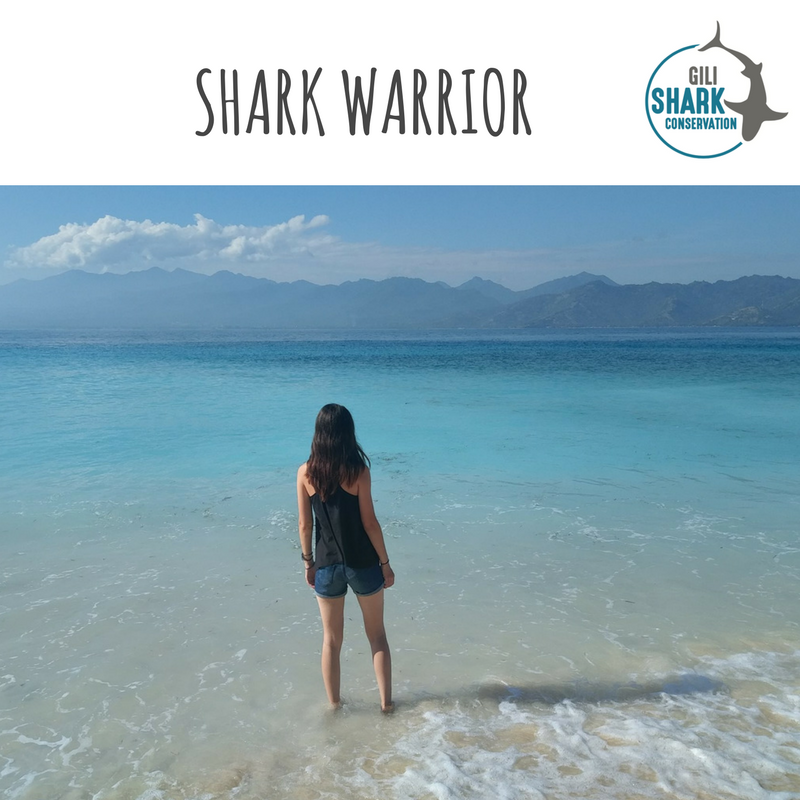 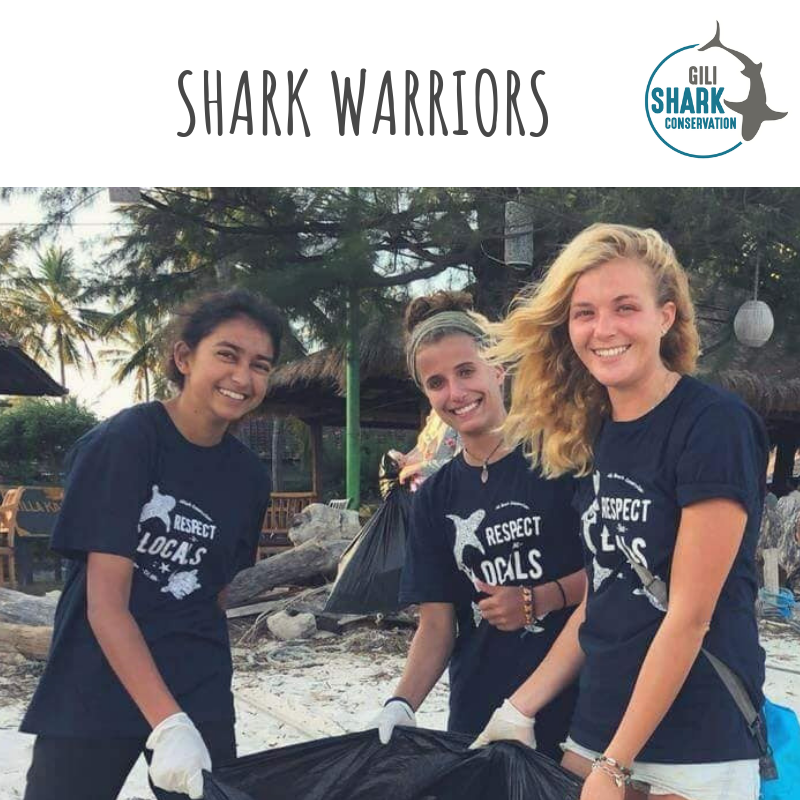 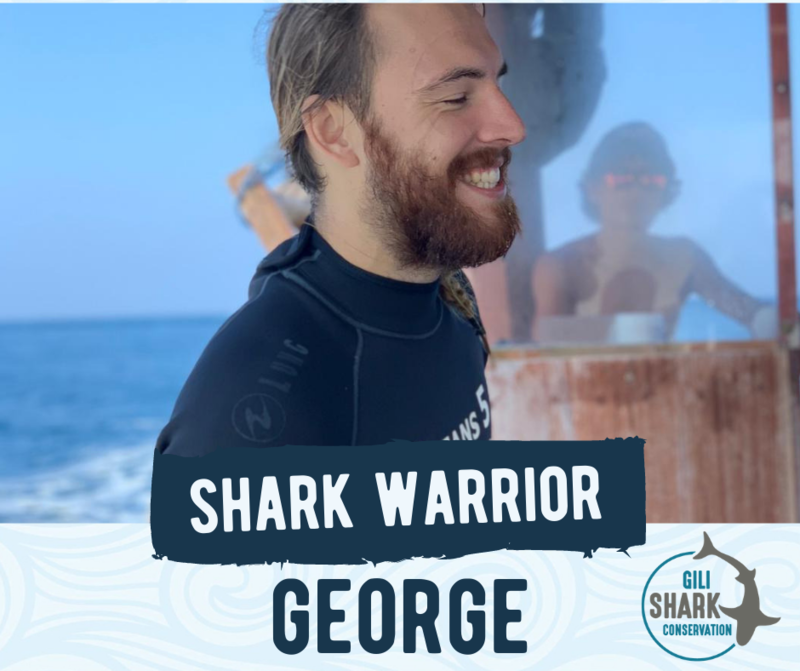 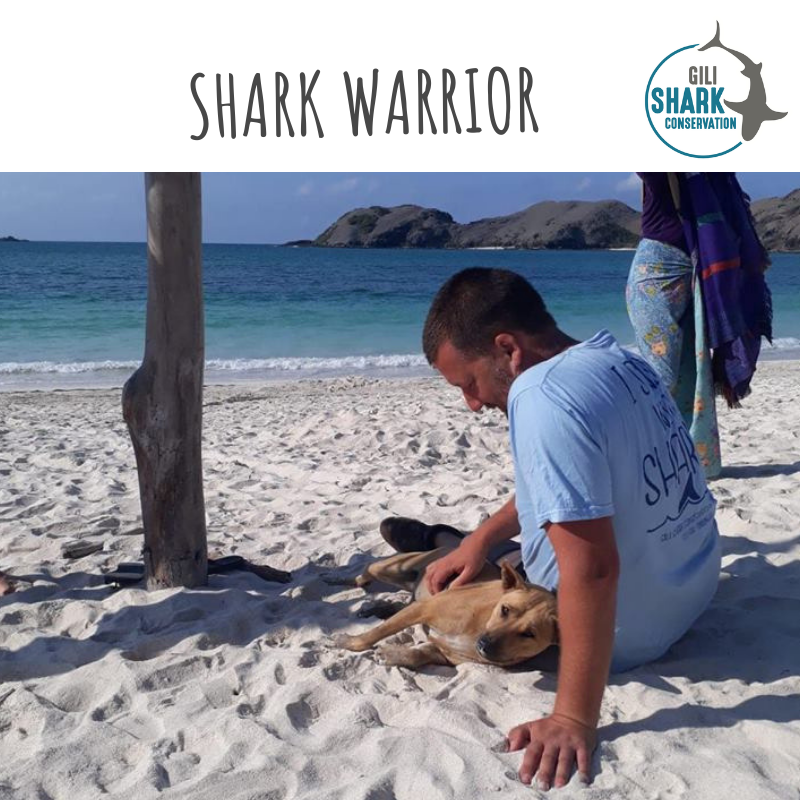 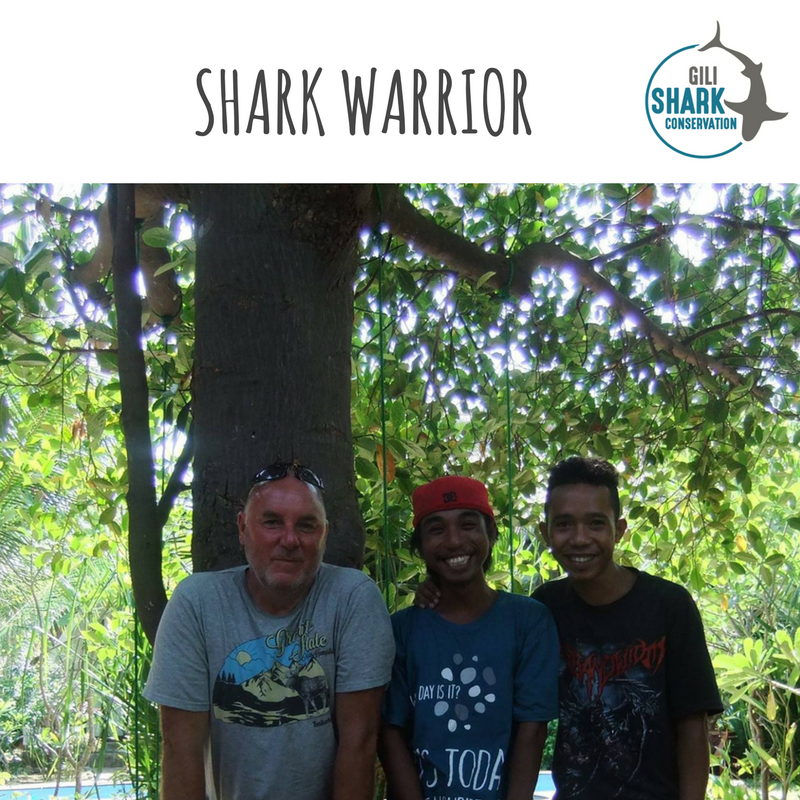 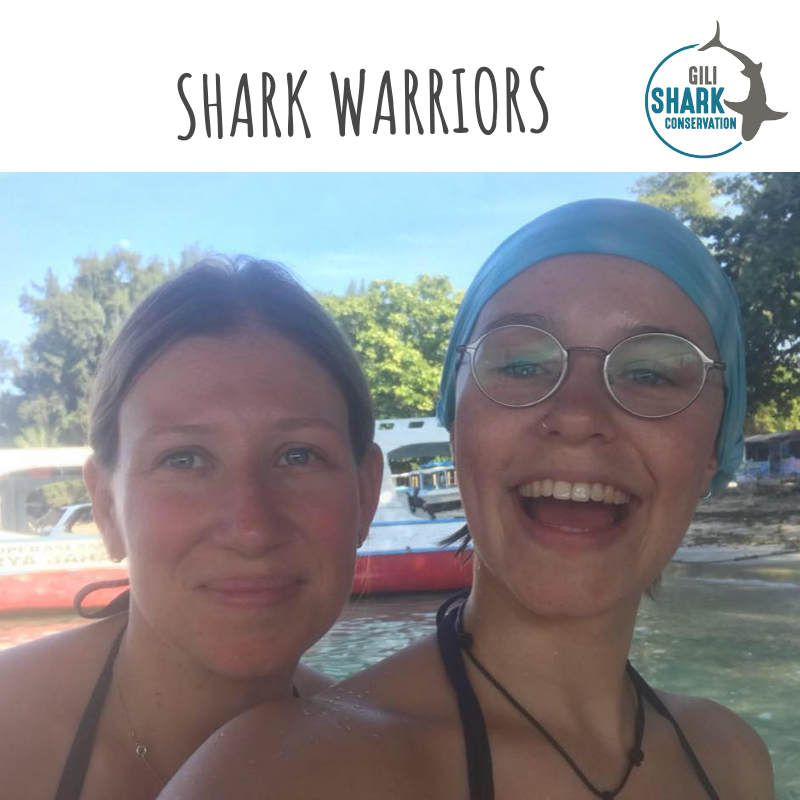 Each and every one of them contributed in their own special way to our shark conservation and marine conservation work here on the Gili Islands in Indonesia. 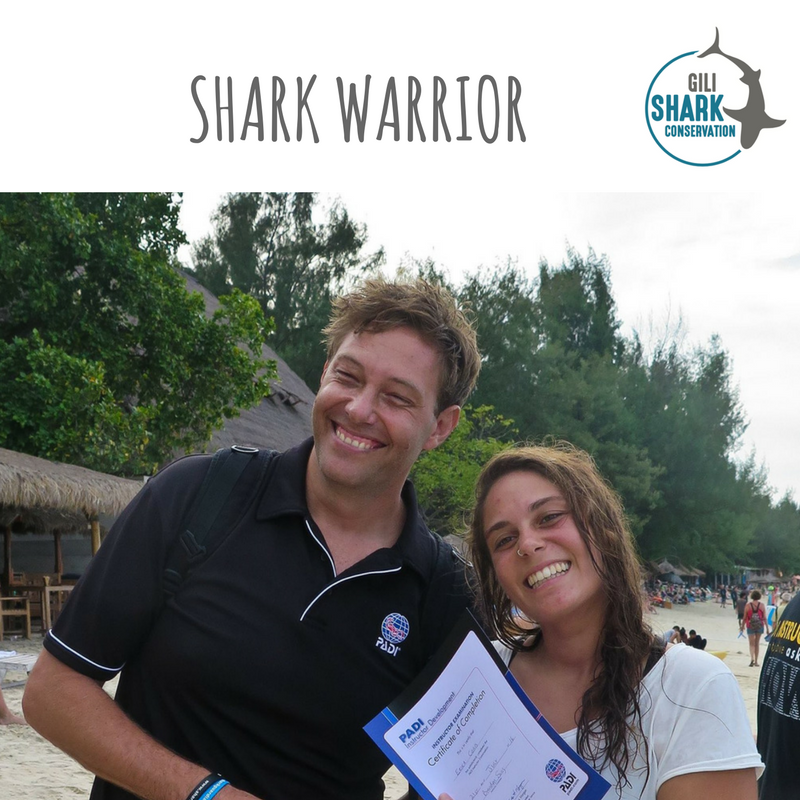 We couldn’t do what we do without the compassion, commitment enthusiasm, and endless energy of these amazing people. 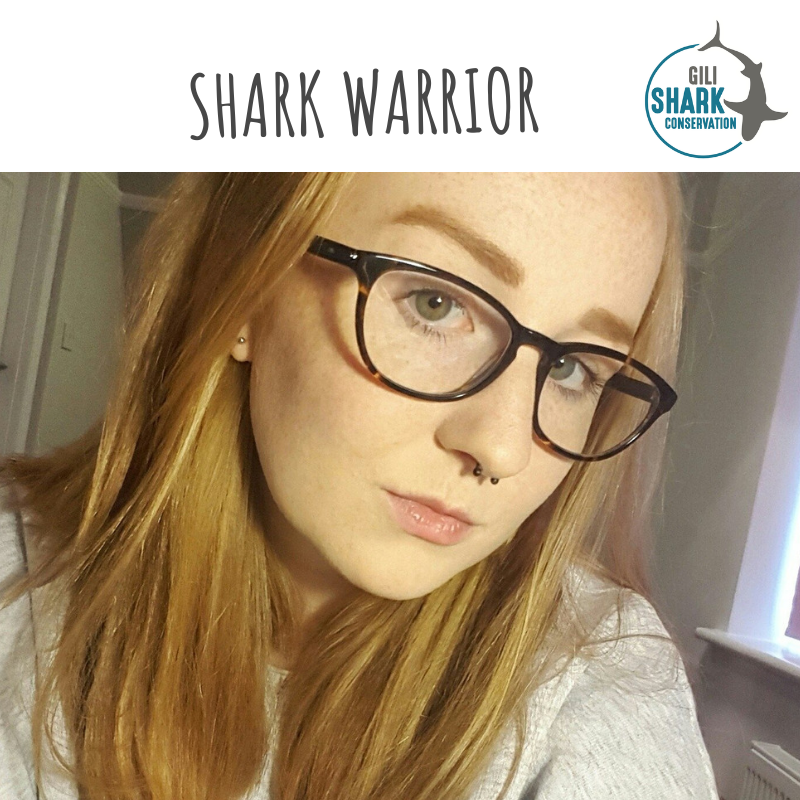 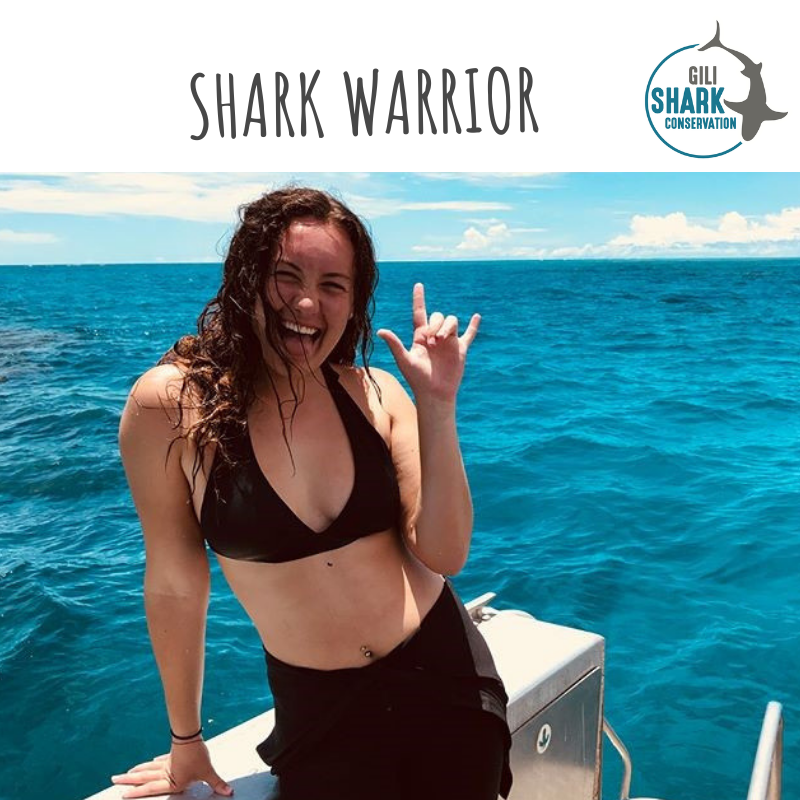 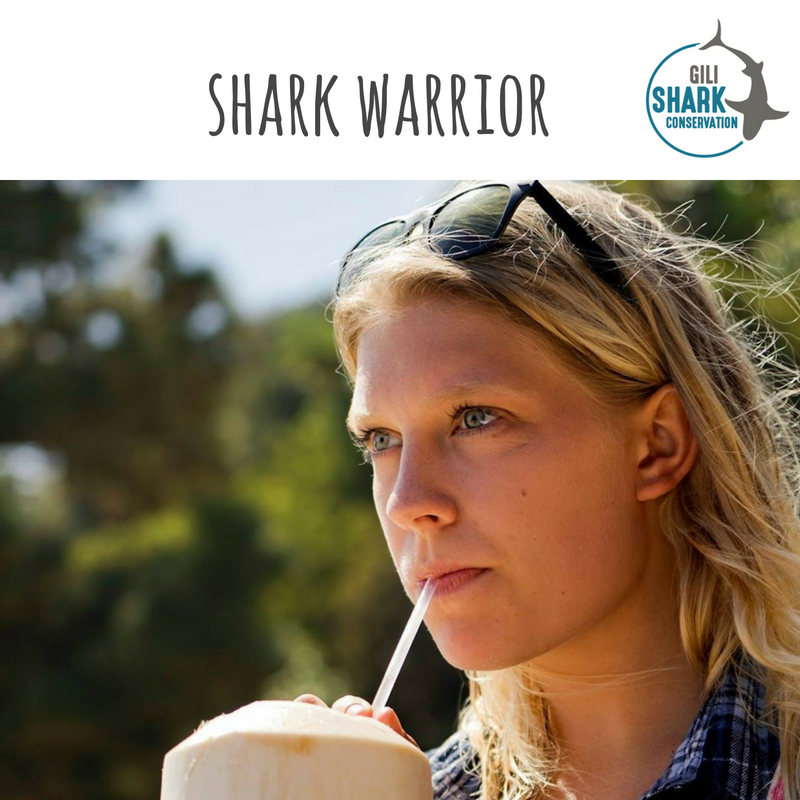 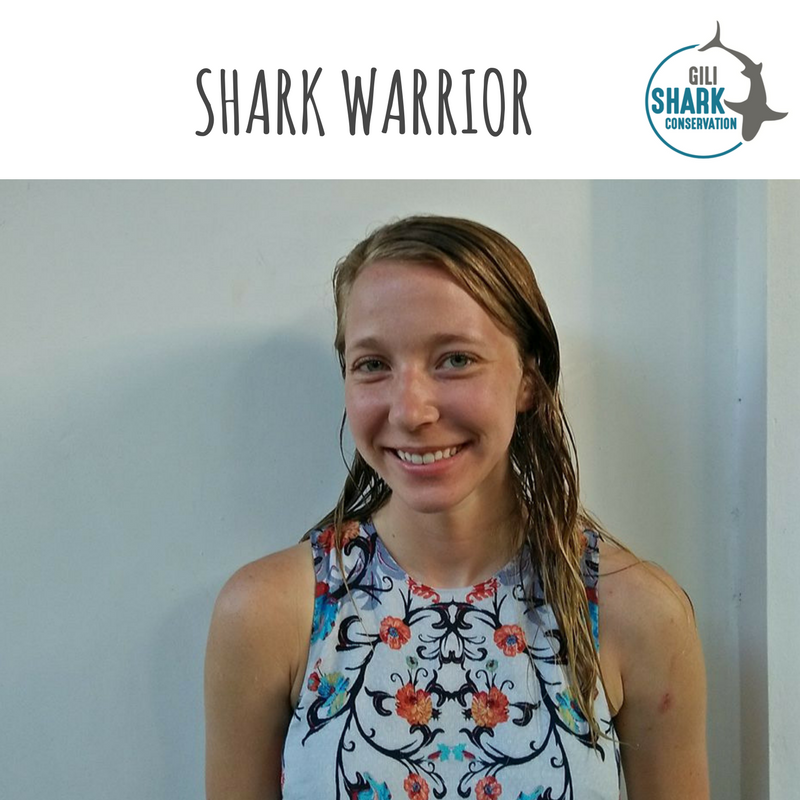 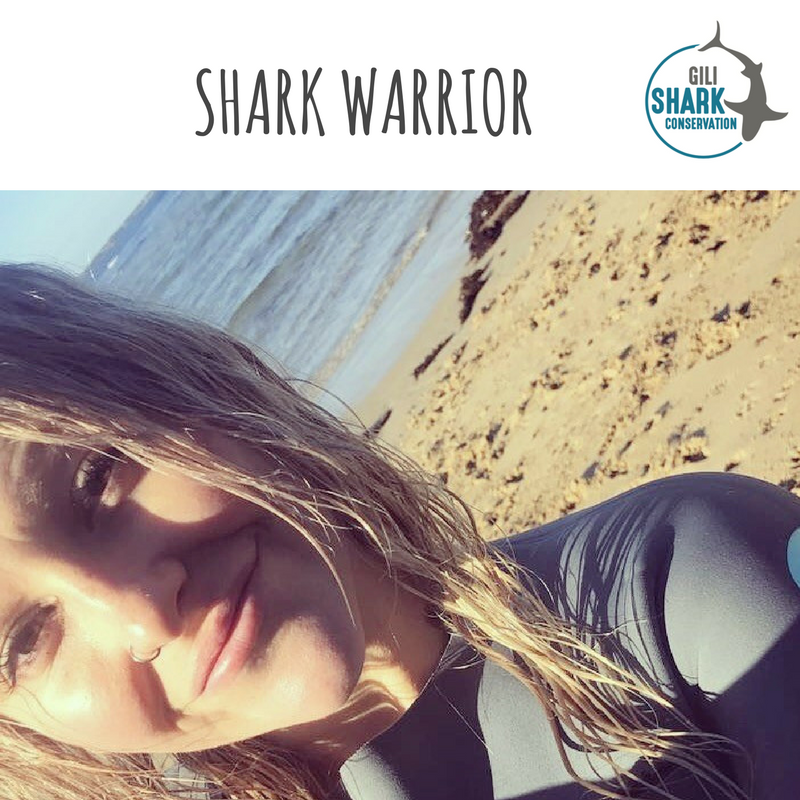 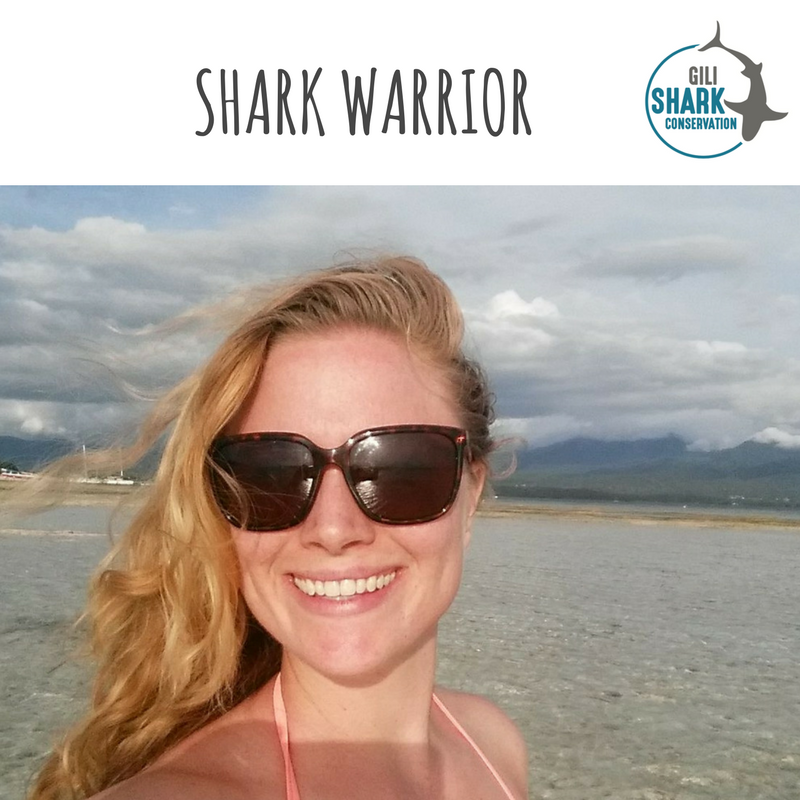 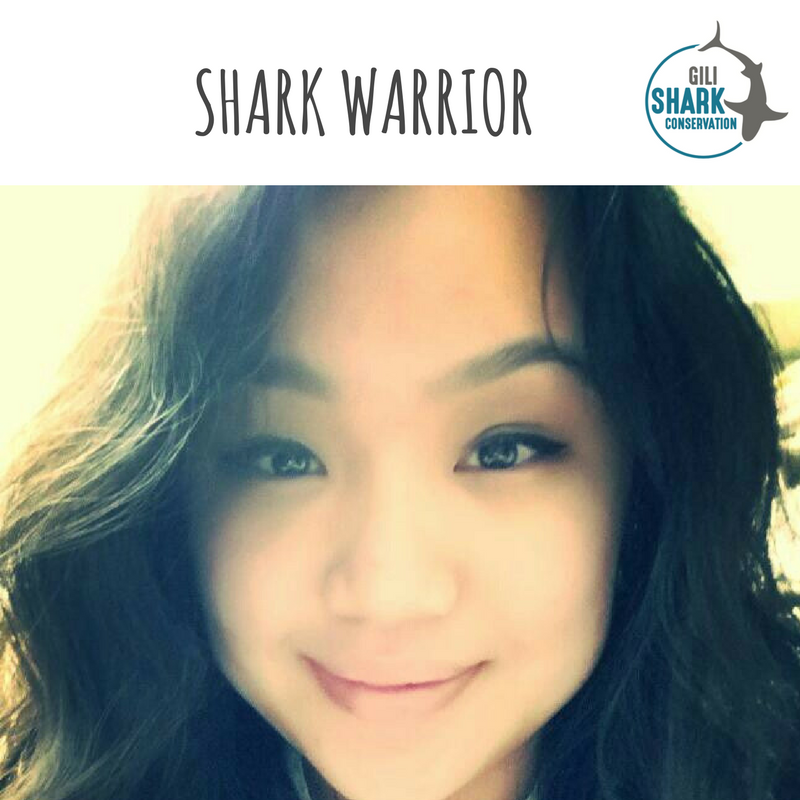 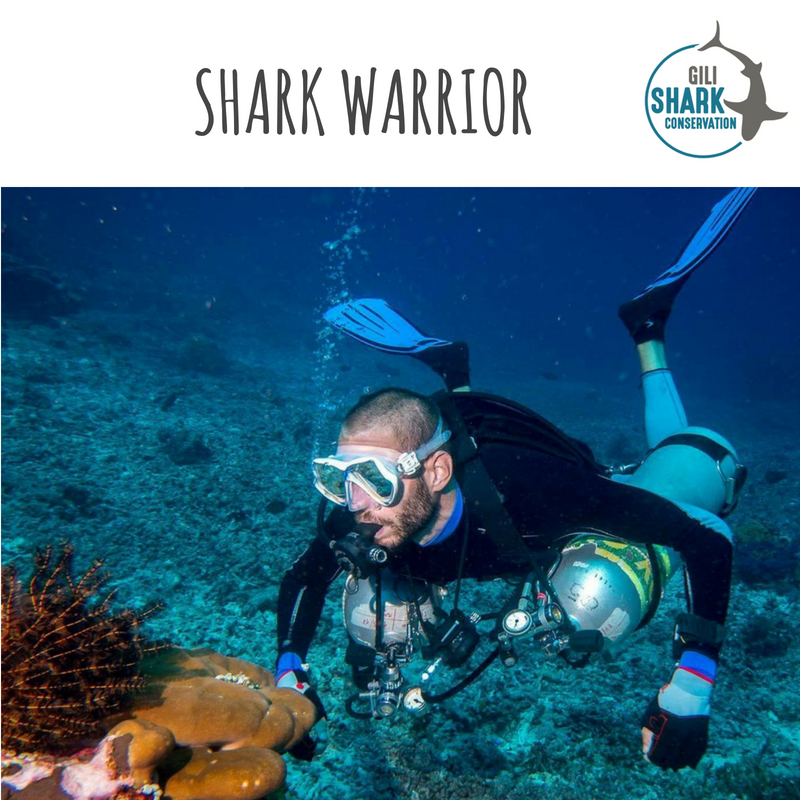 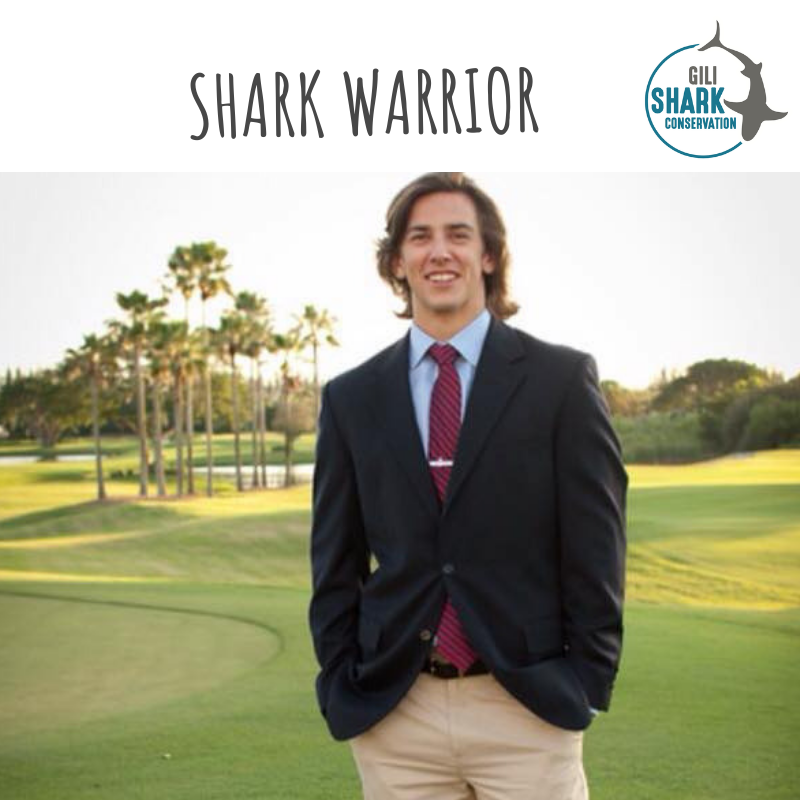 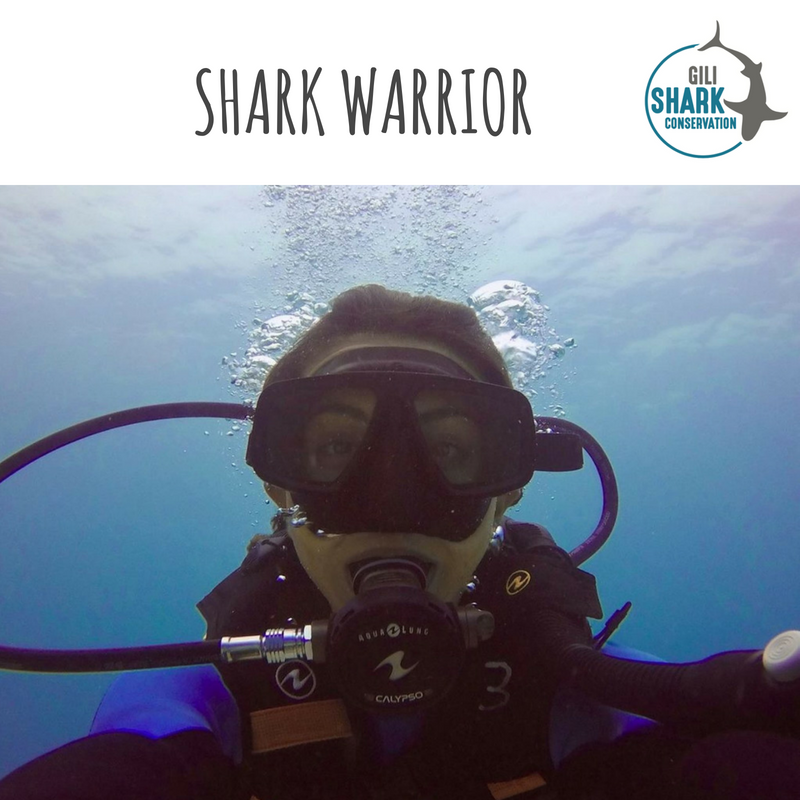 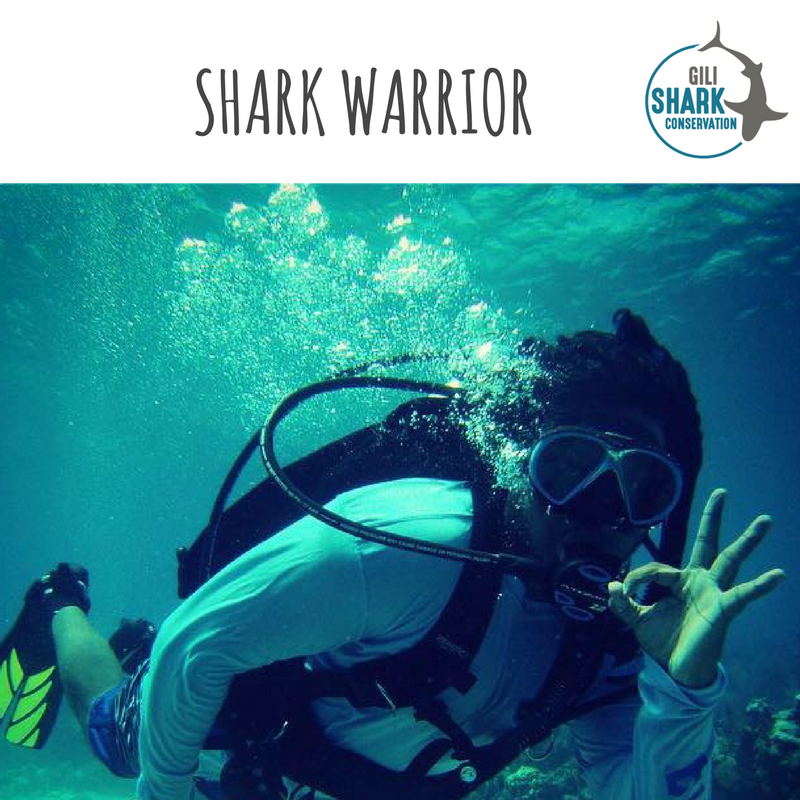 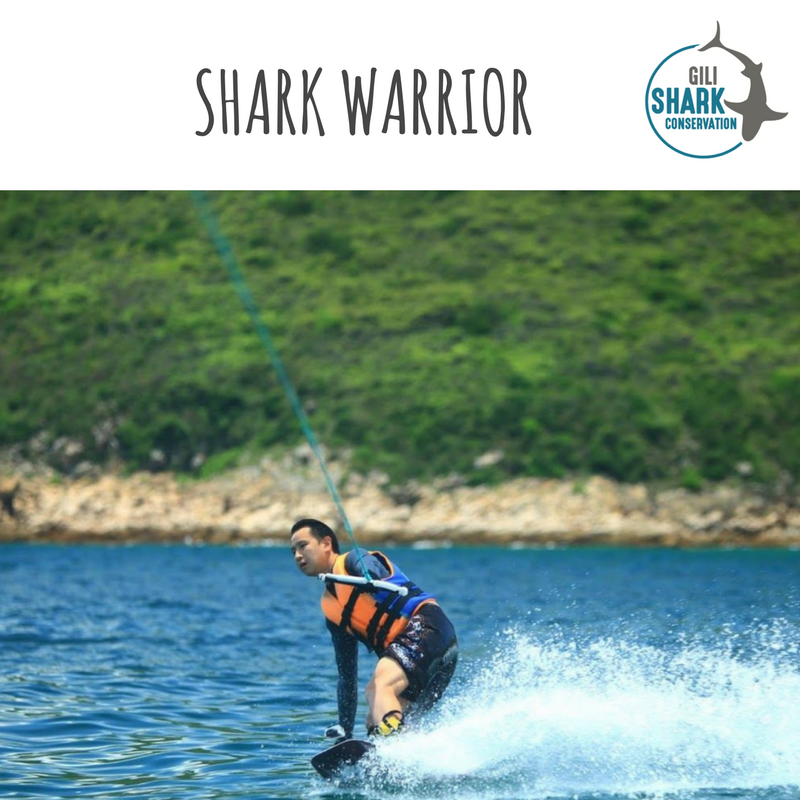 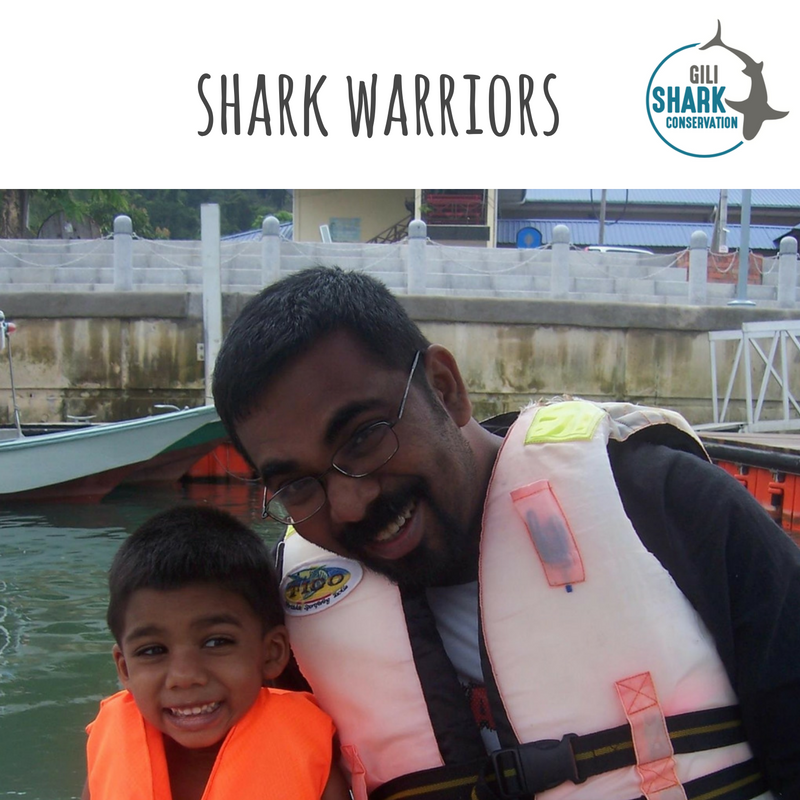 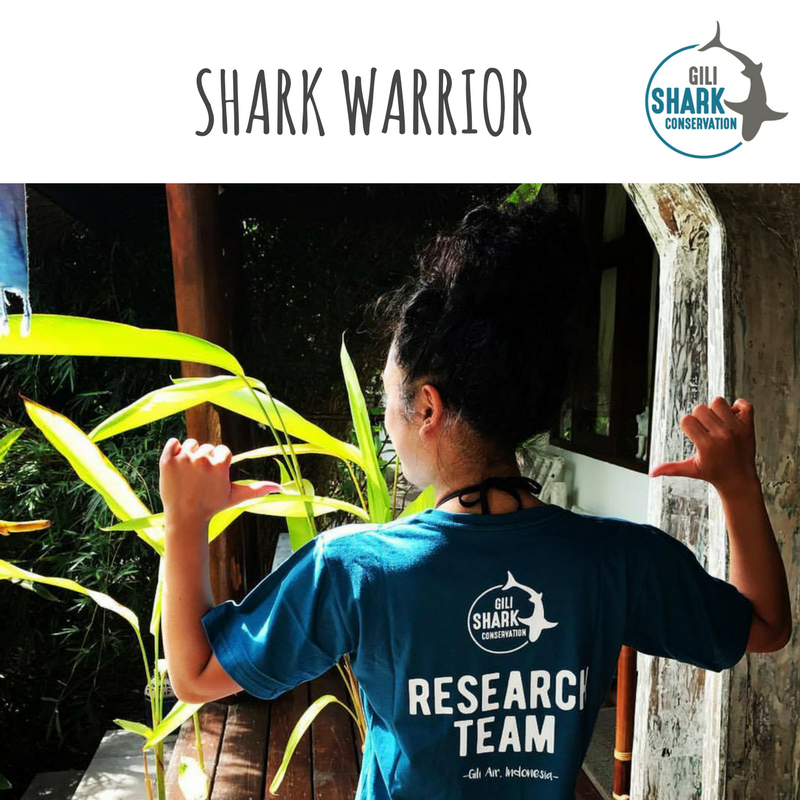 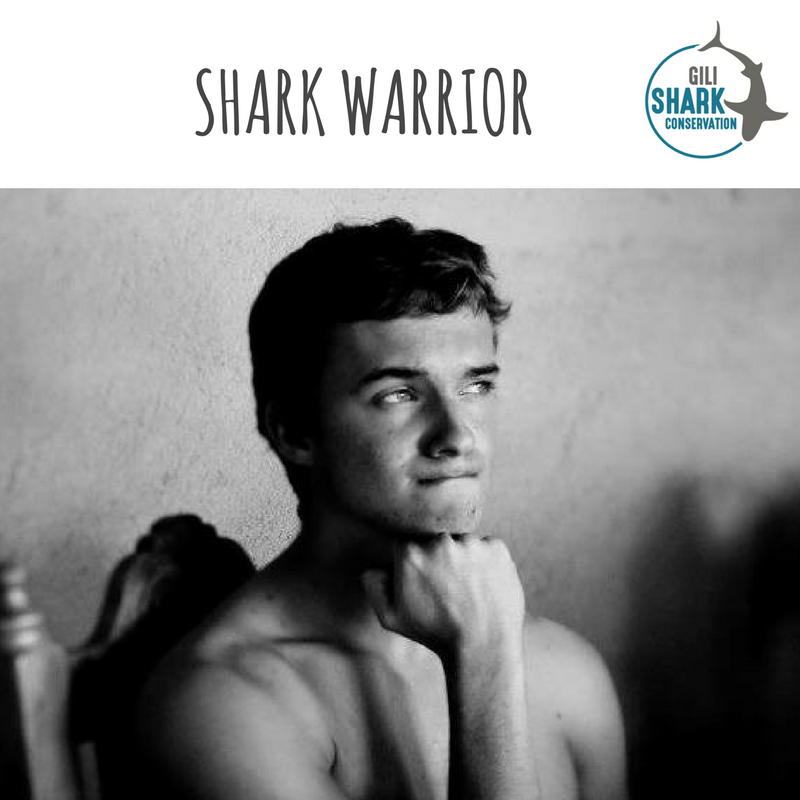 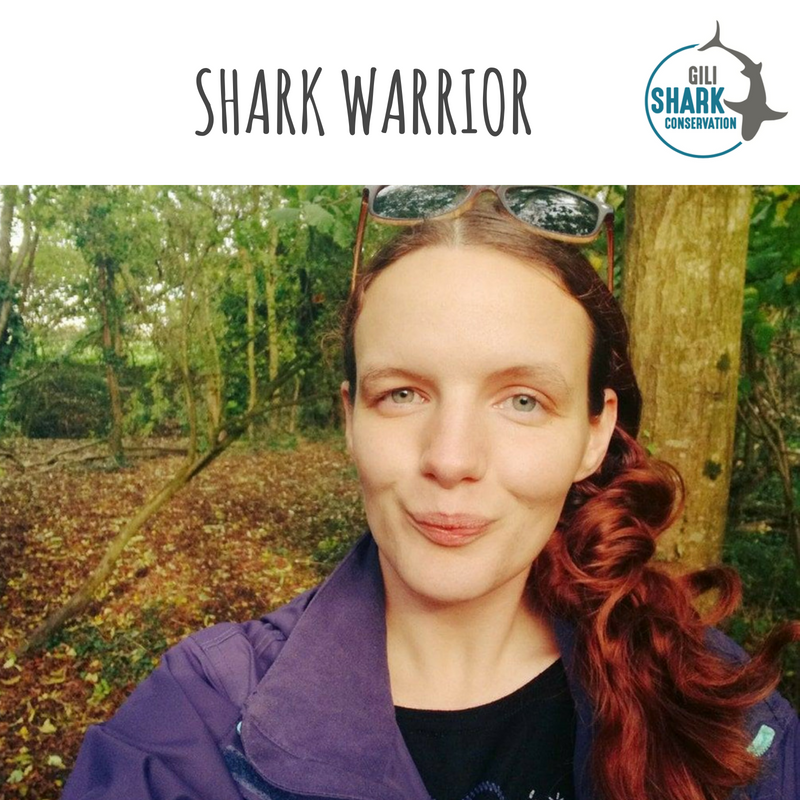 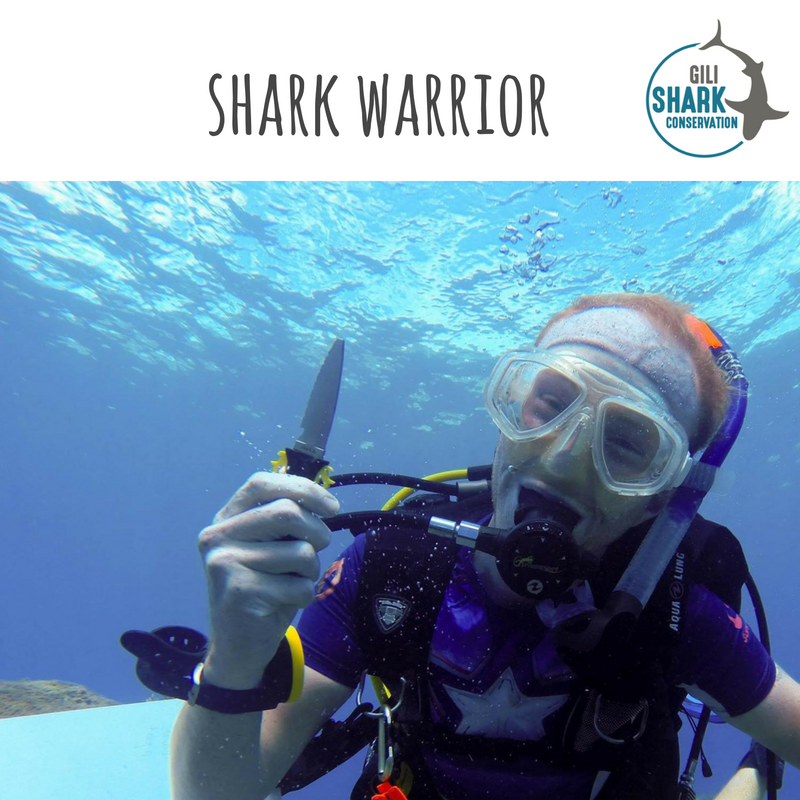 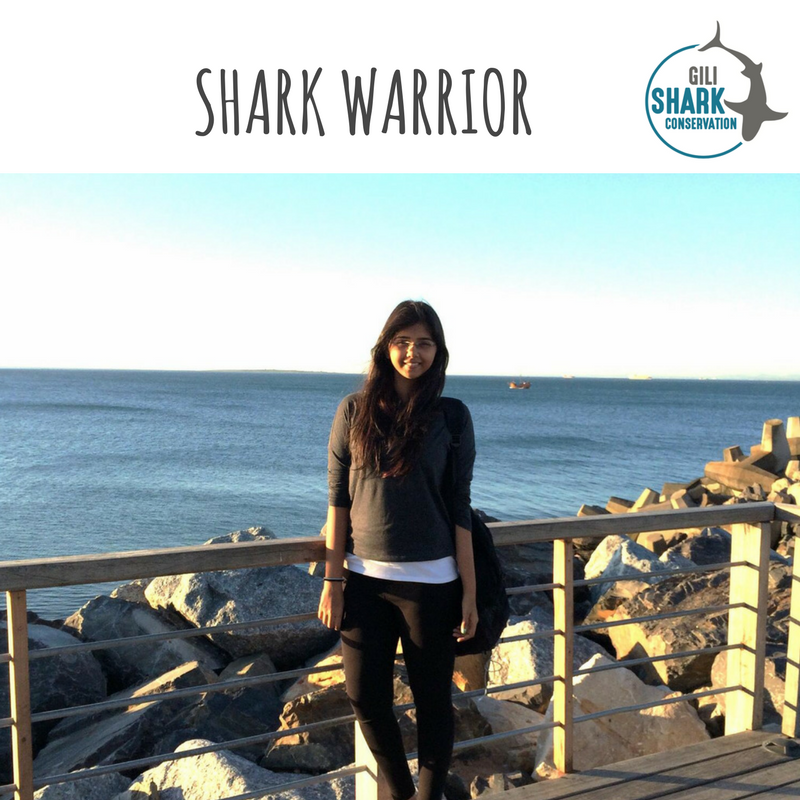 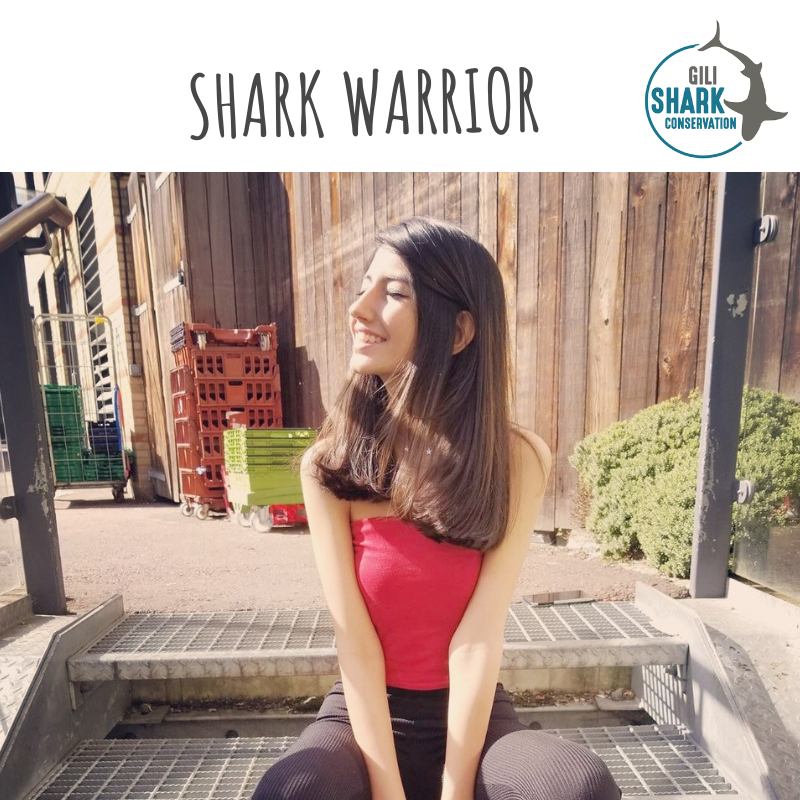 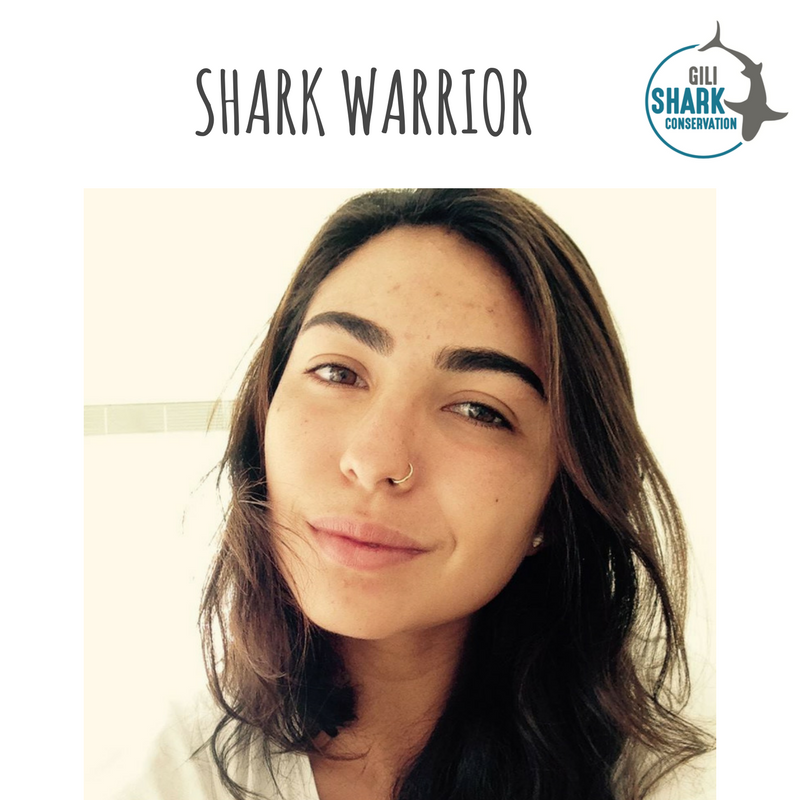 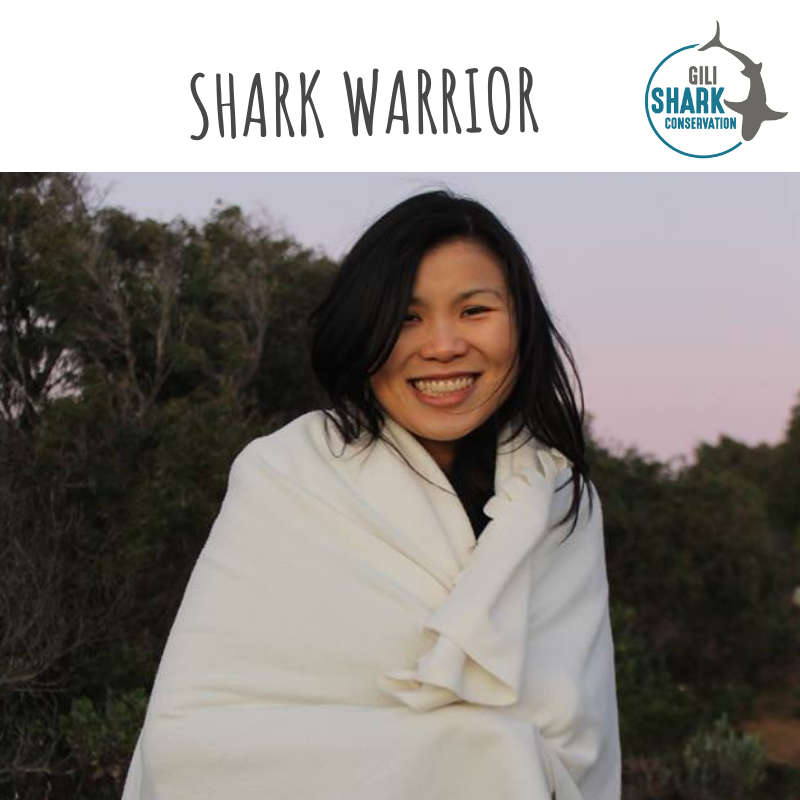 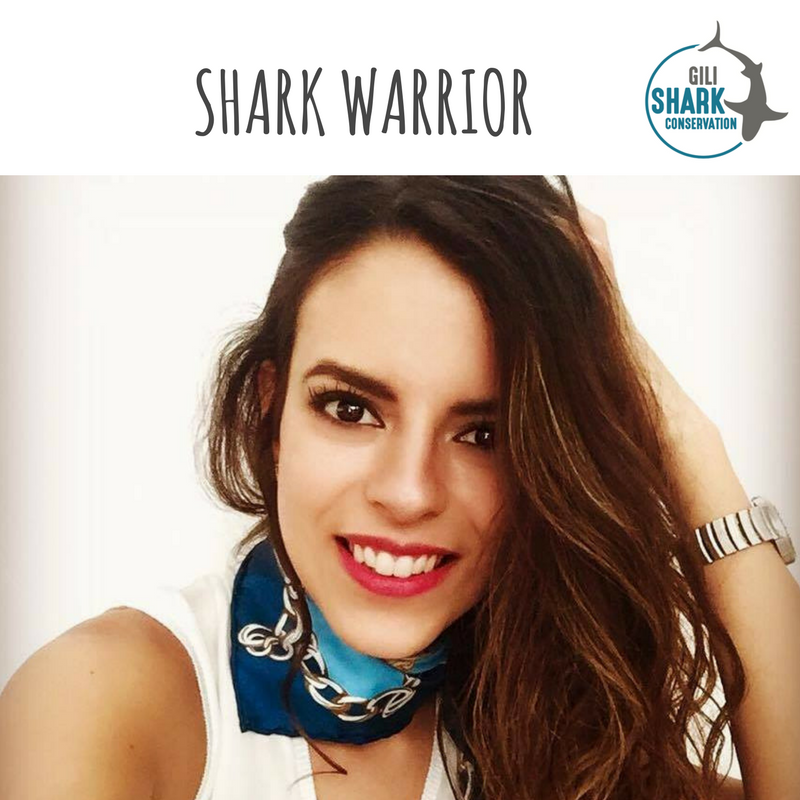 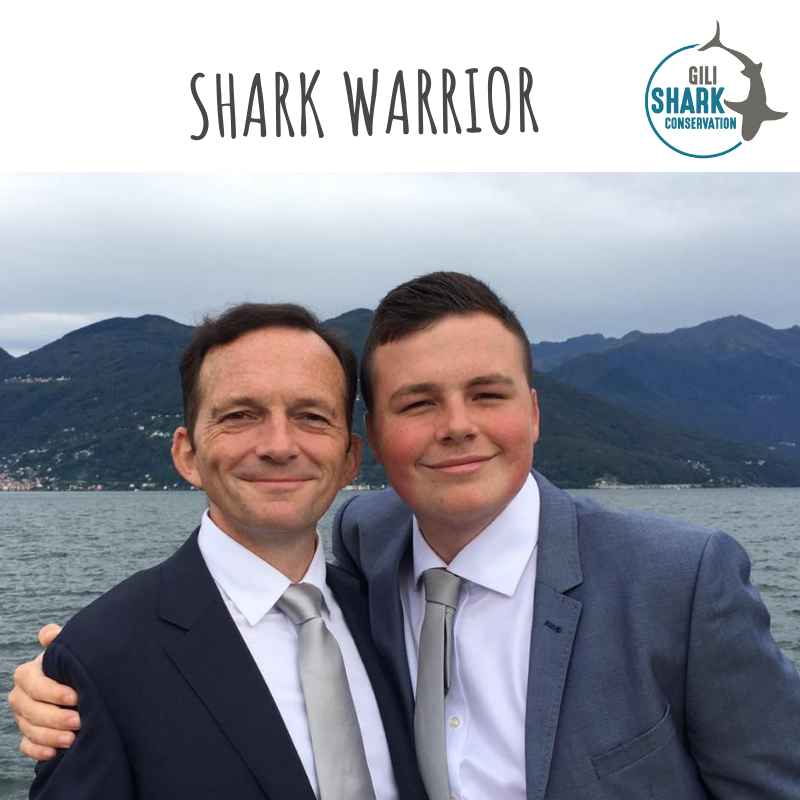 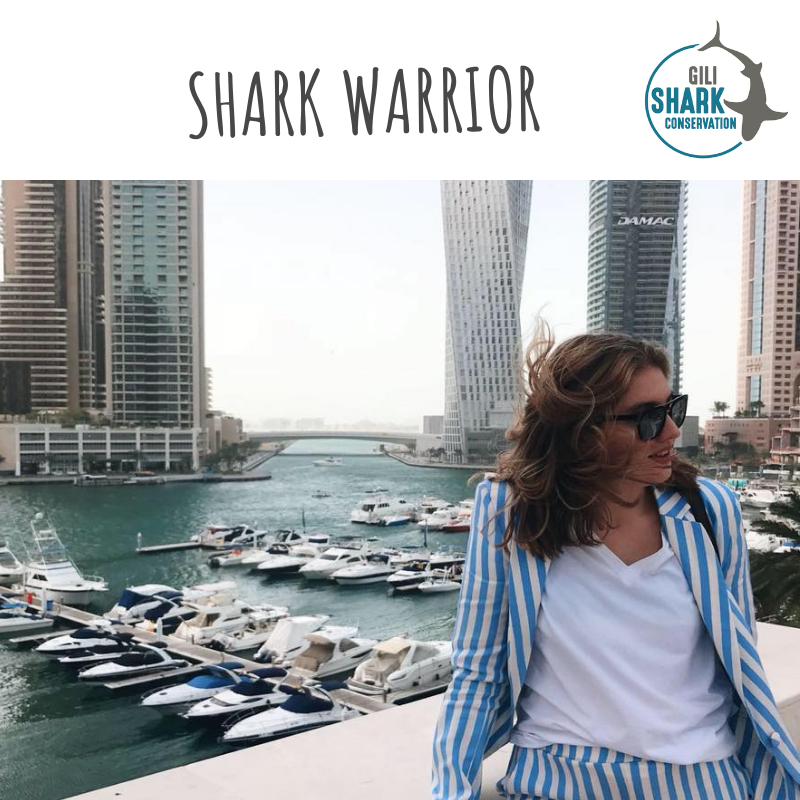 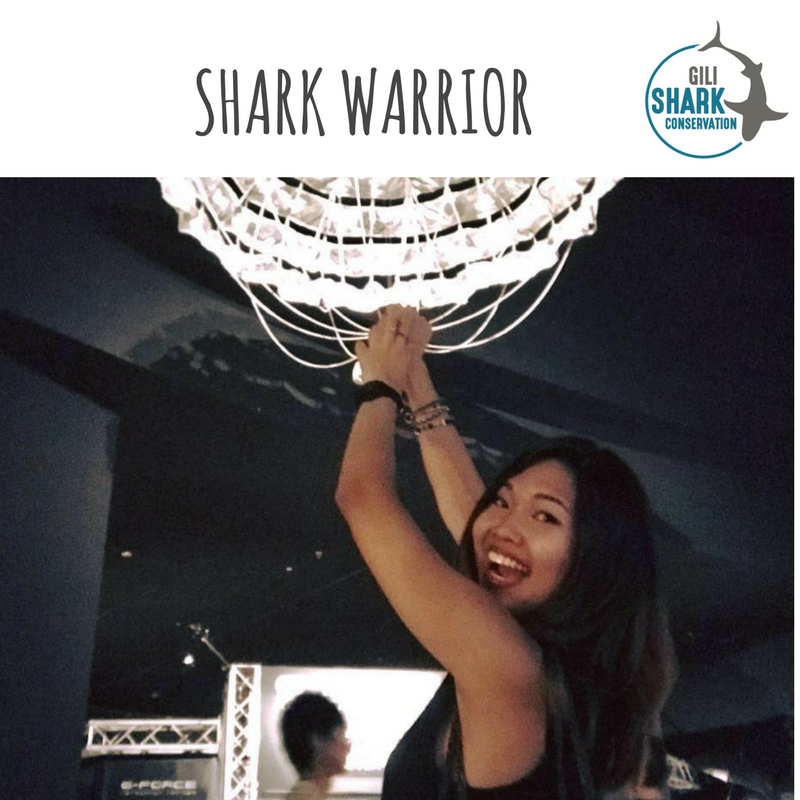 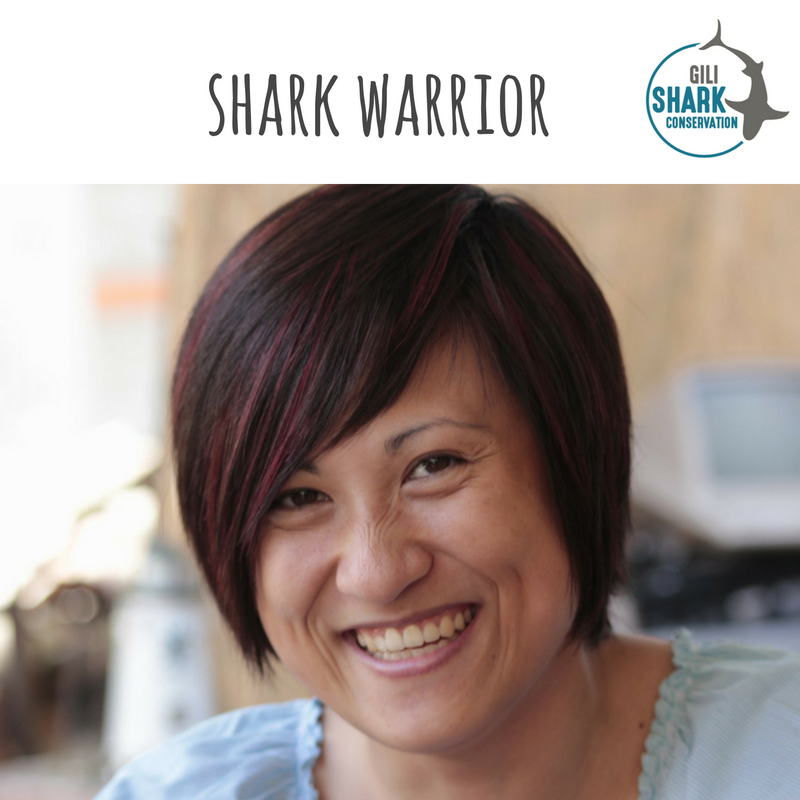 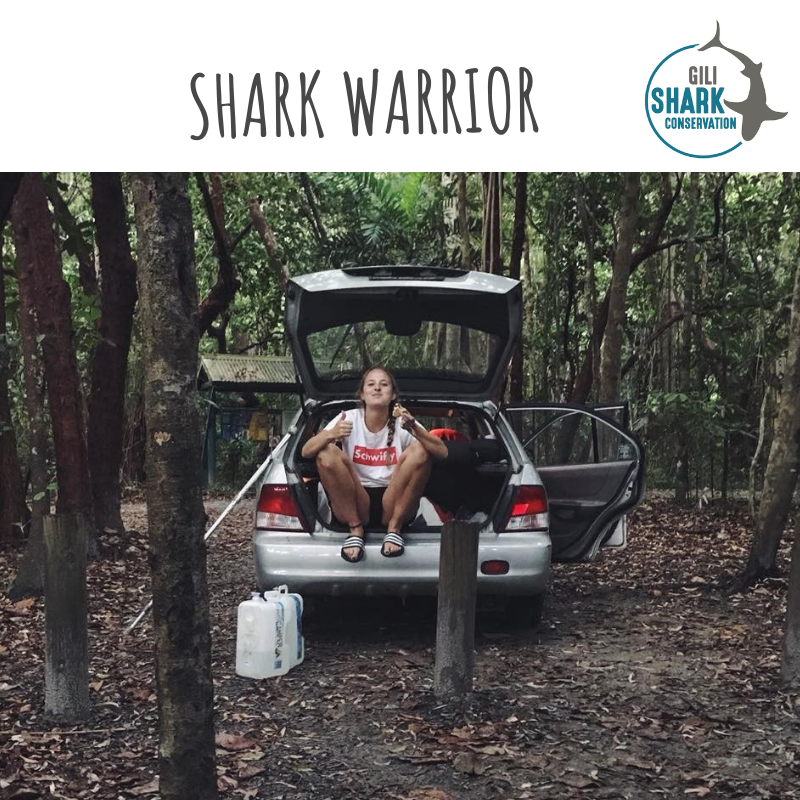 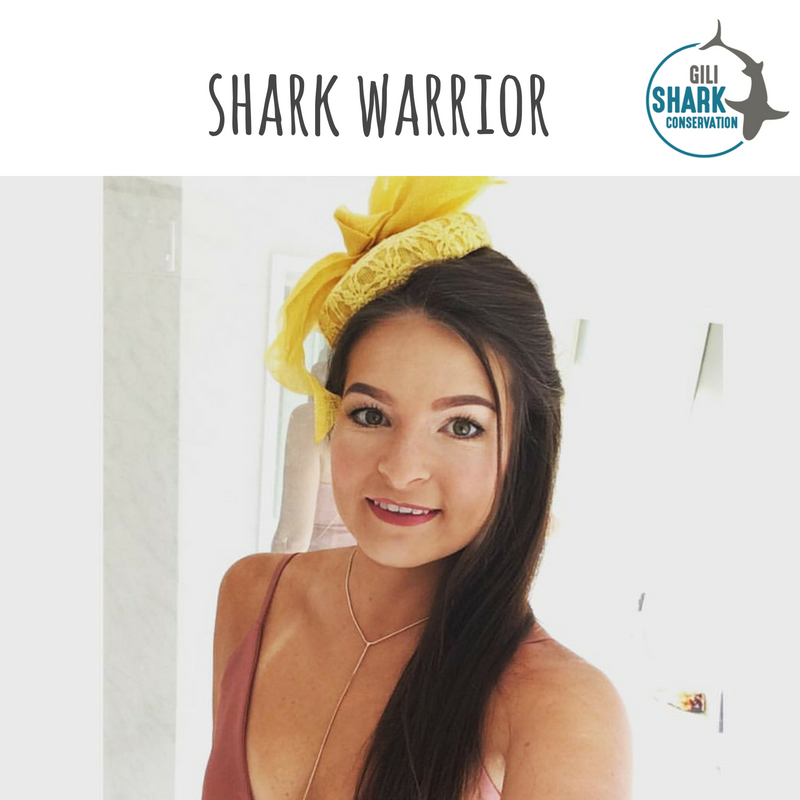 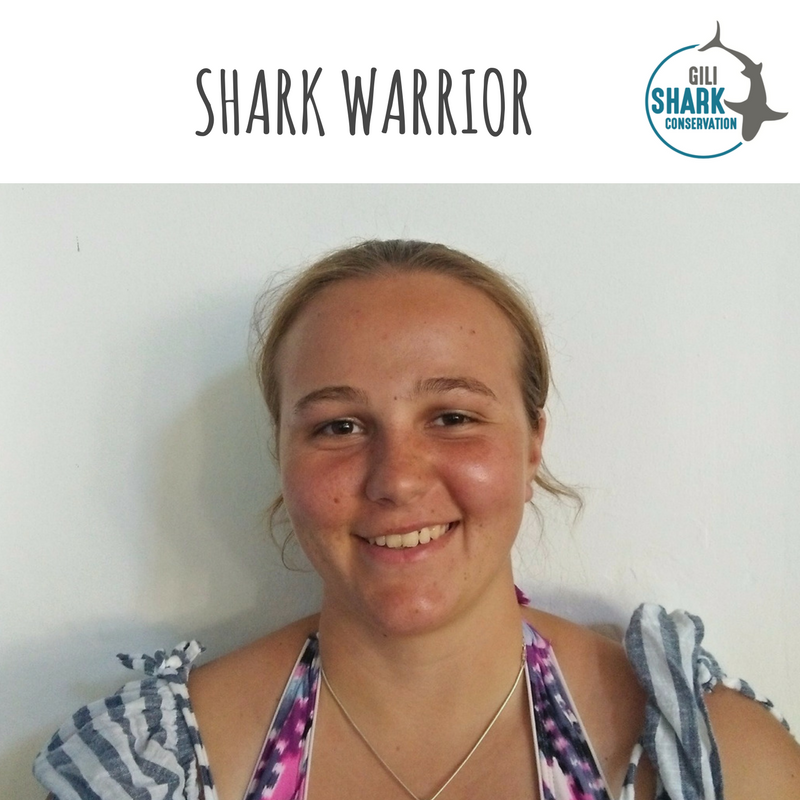 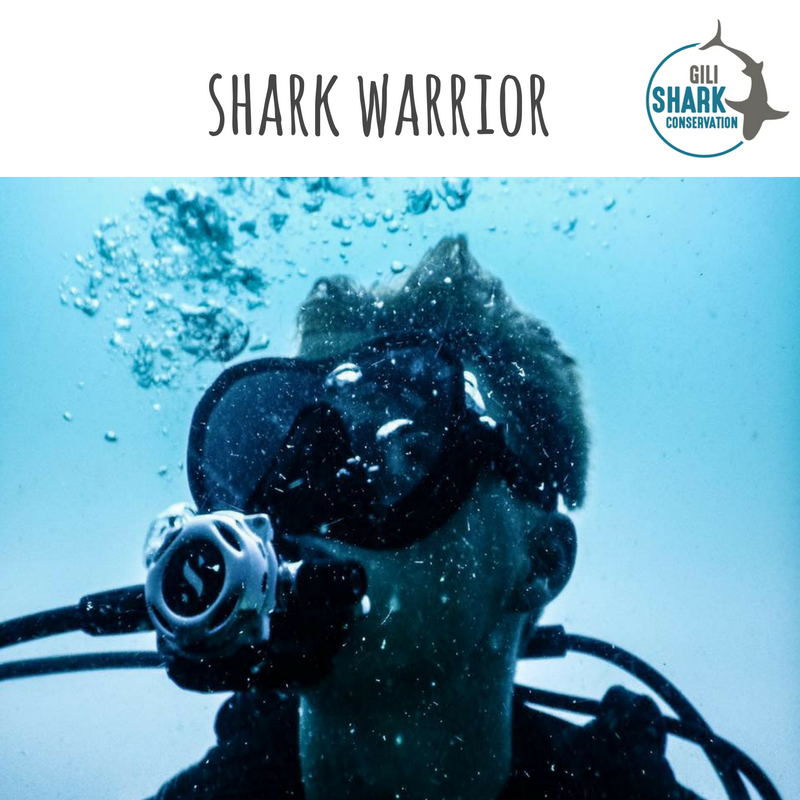 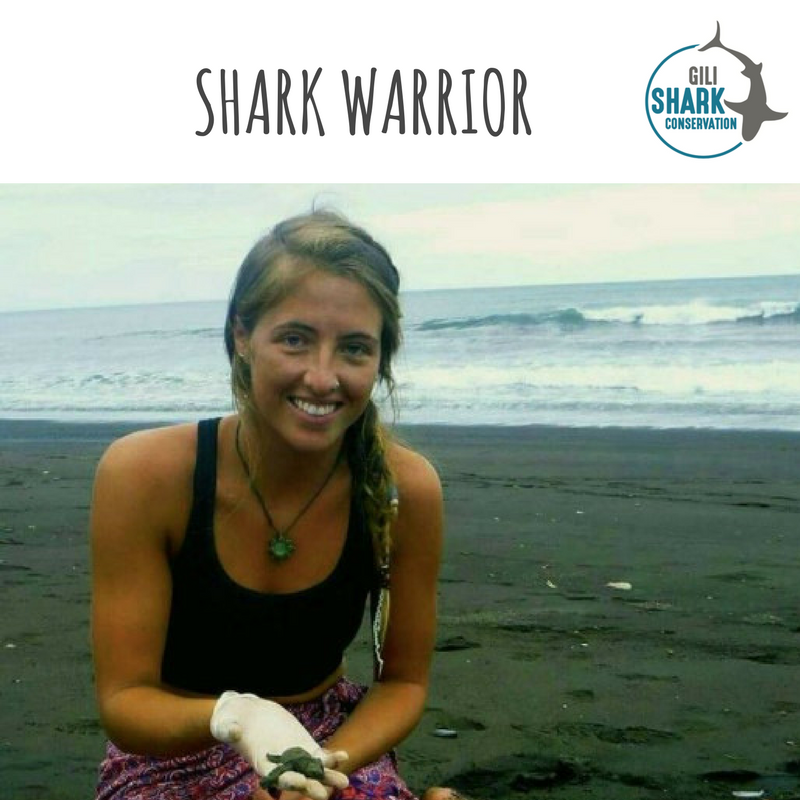 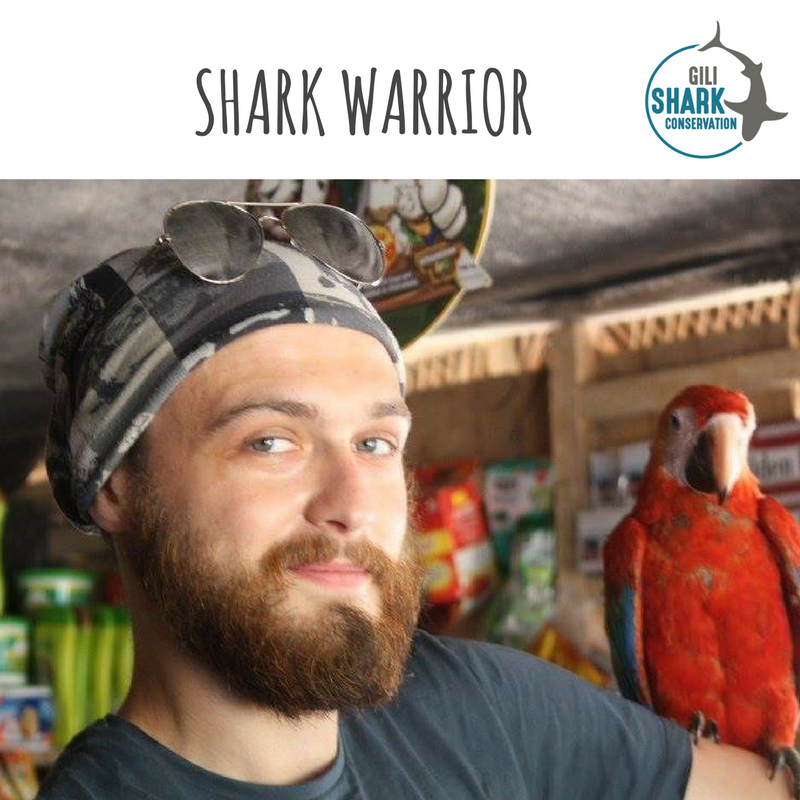 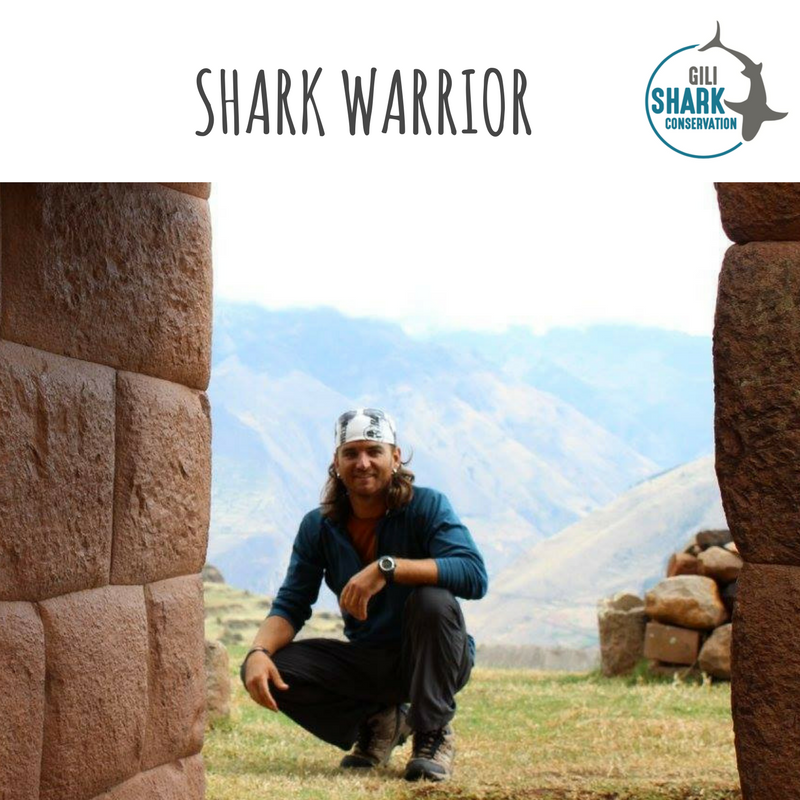 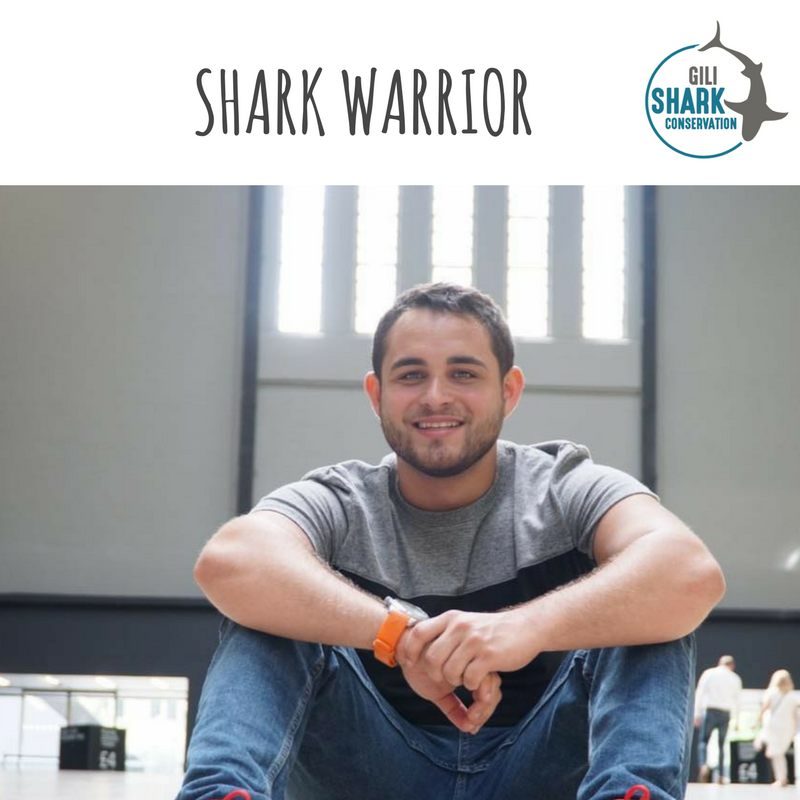 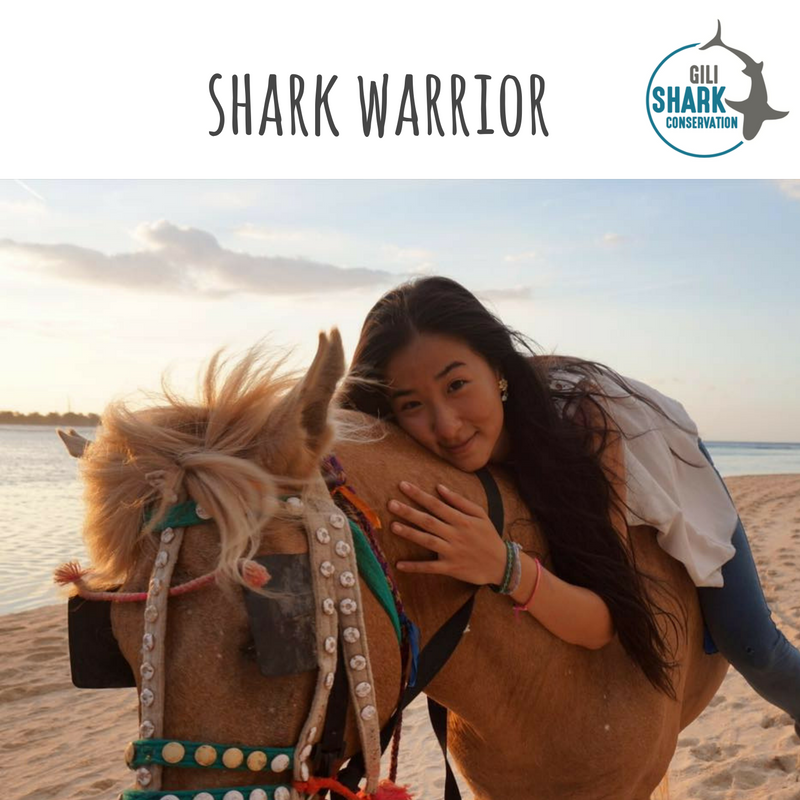 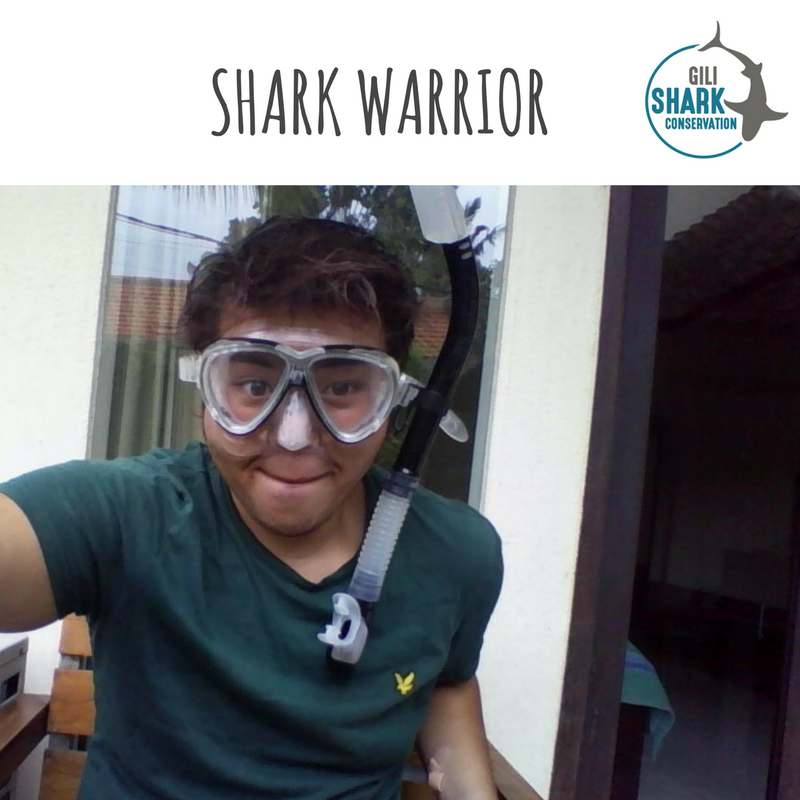 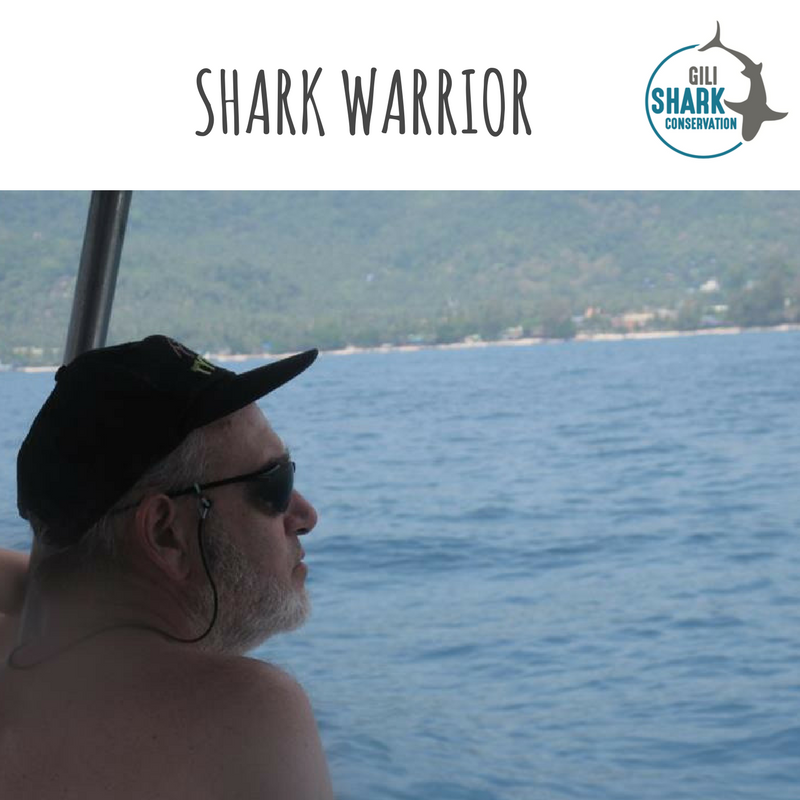 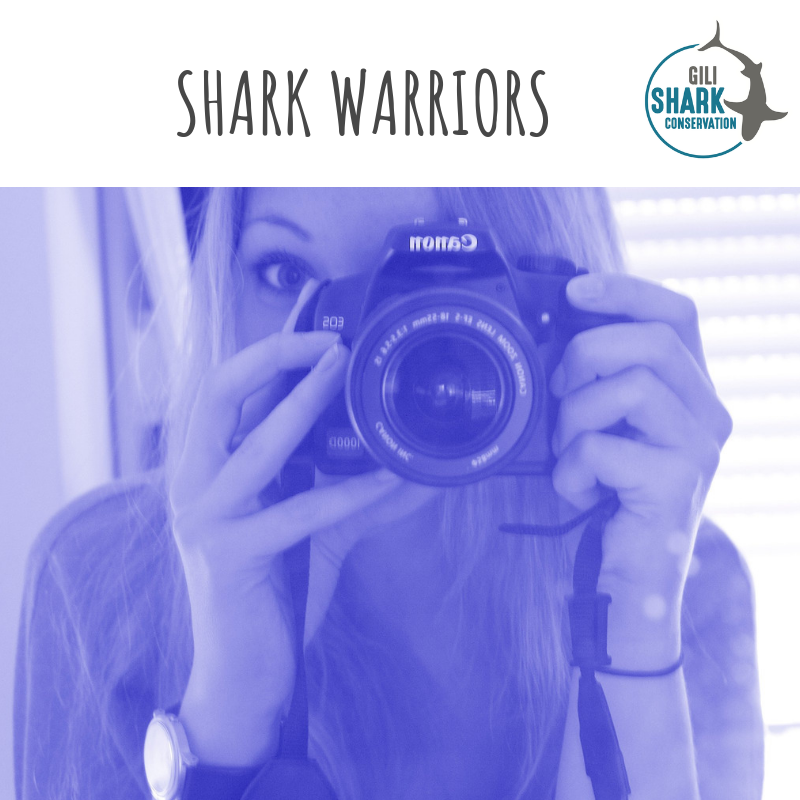 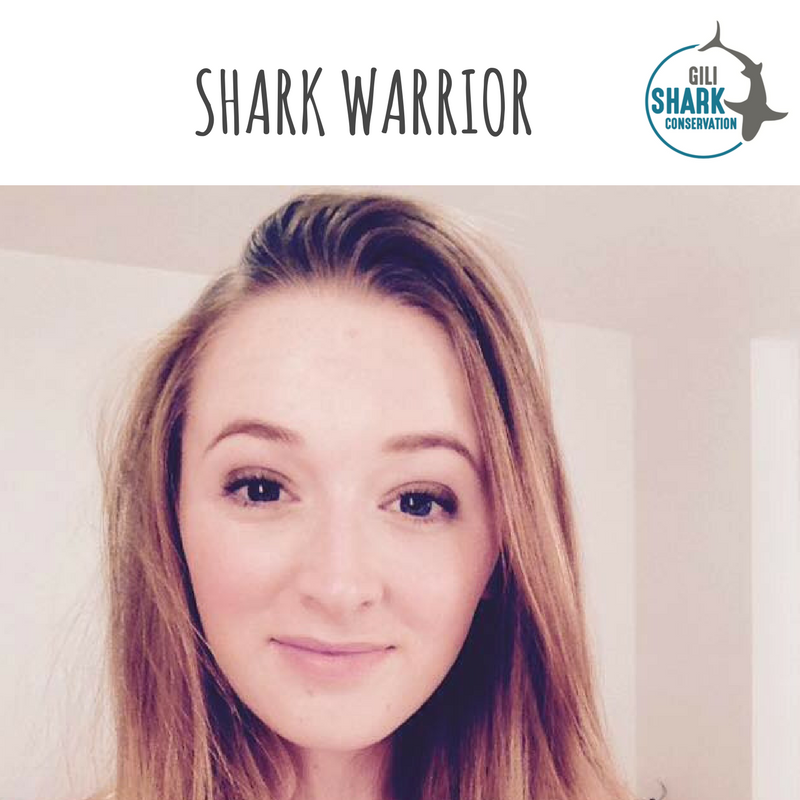 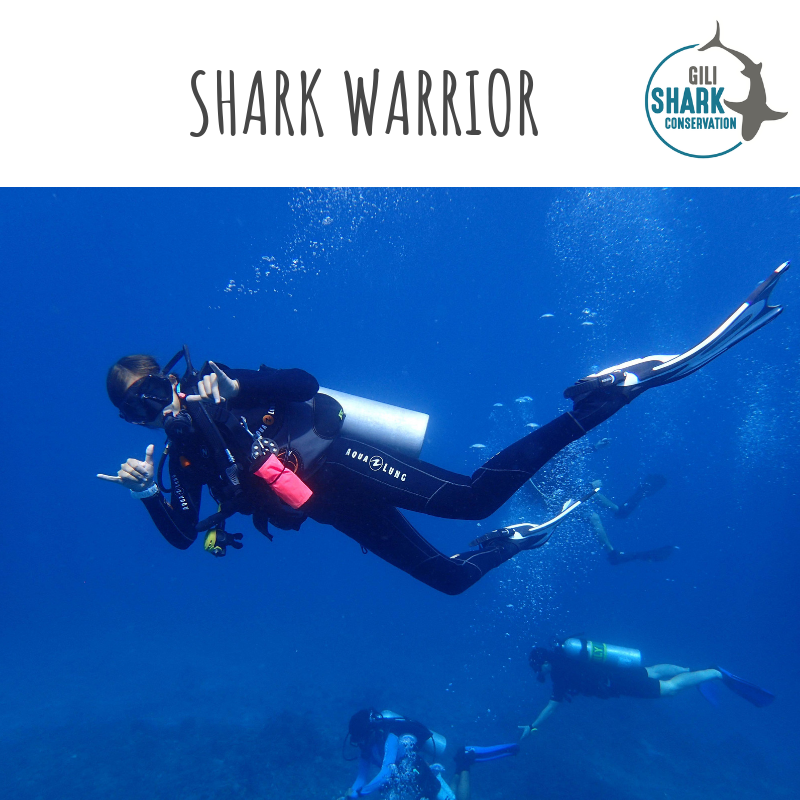 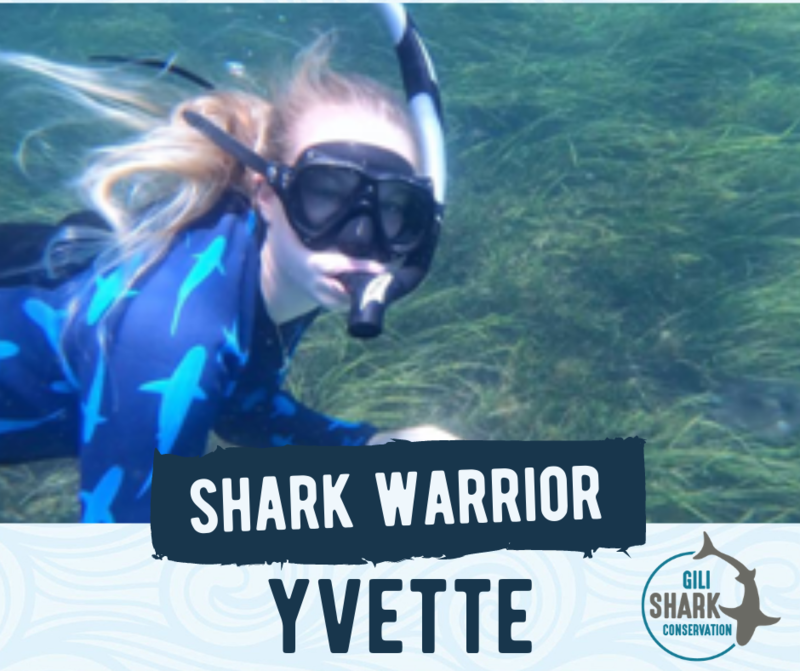 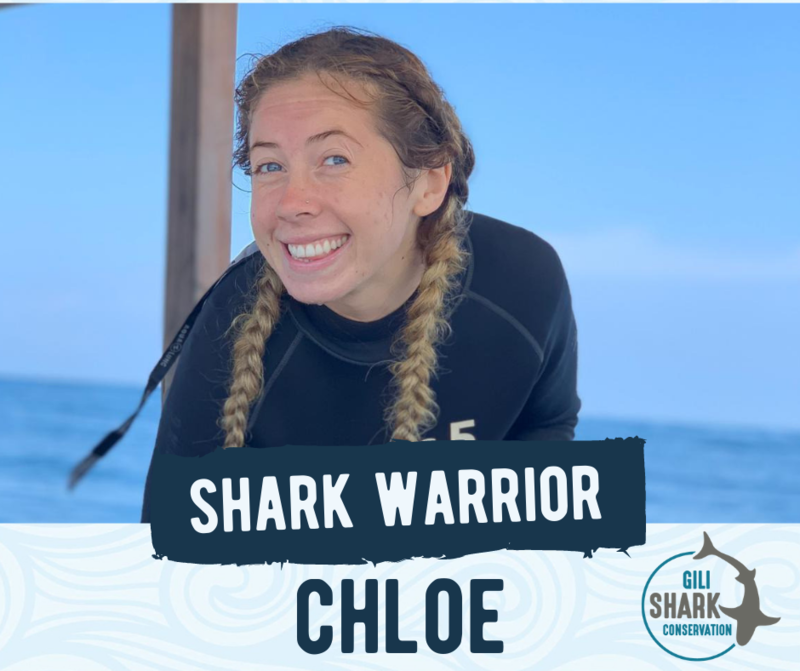 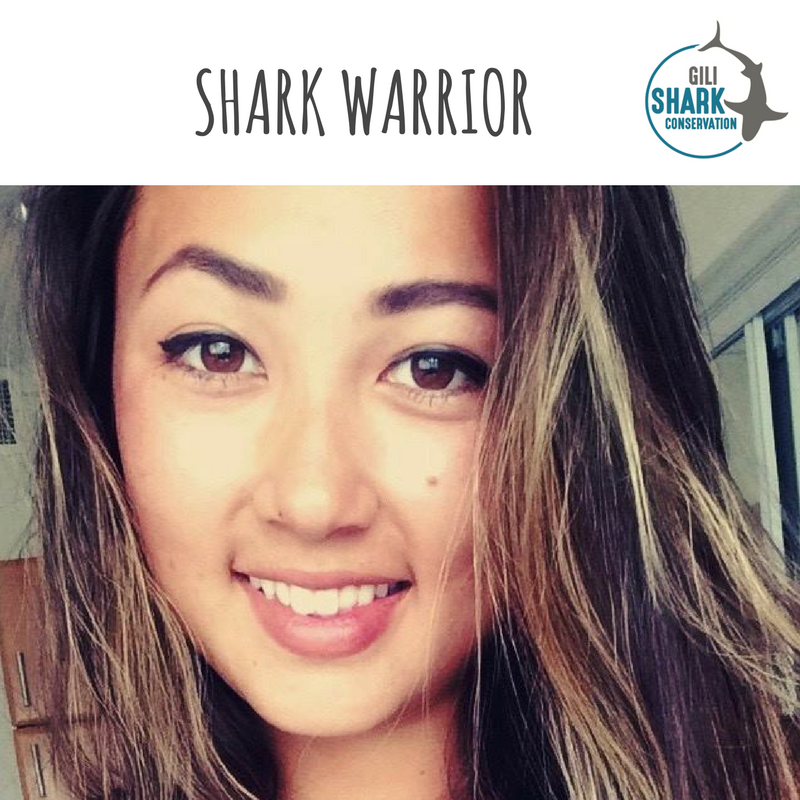 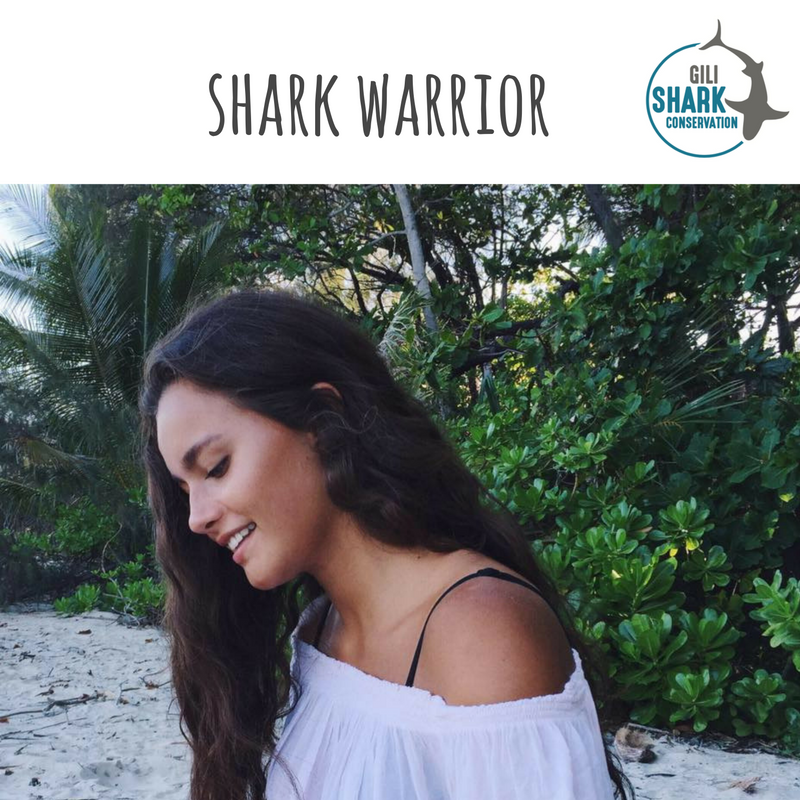 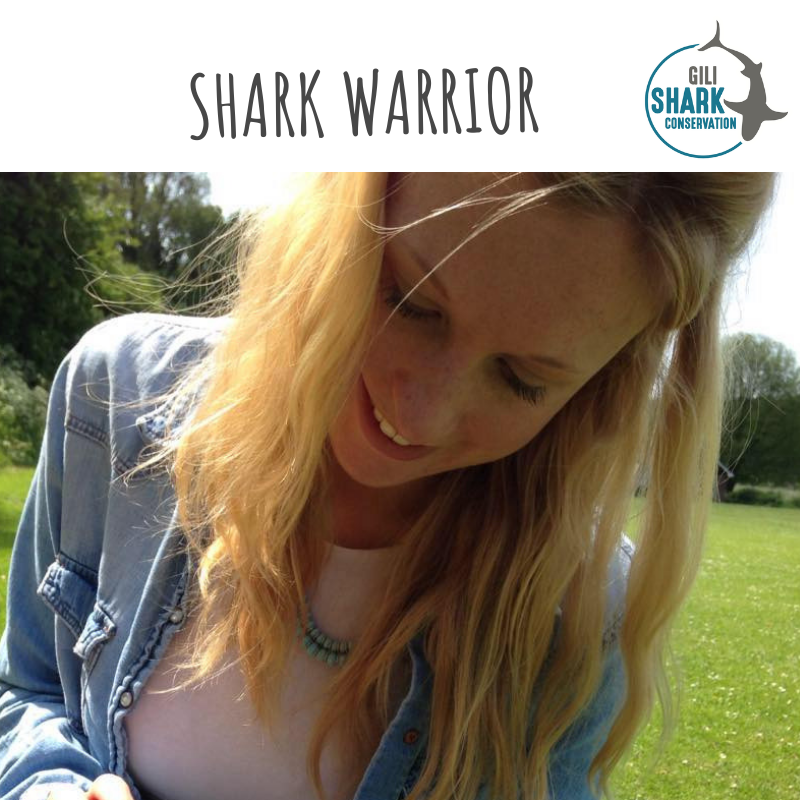 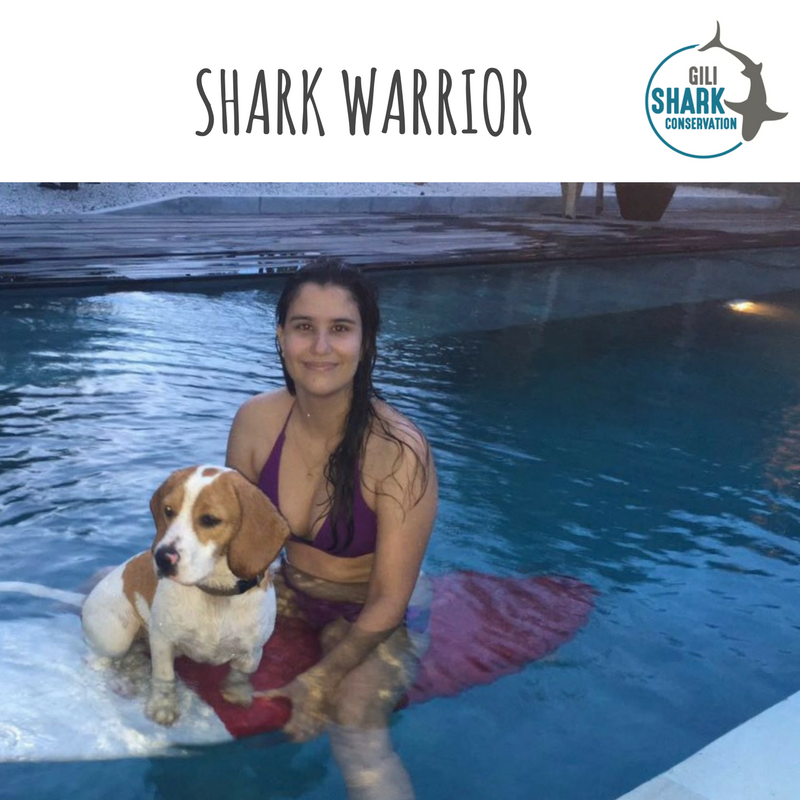 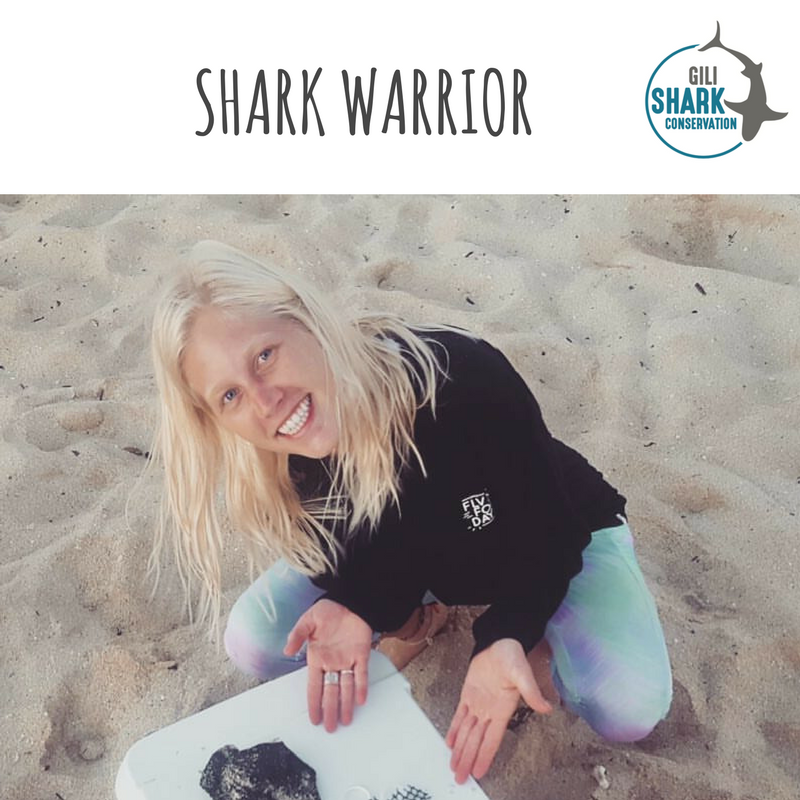 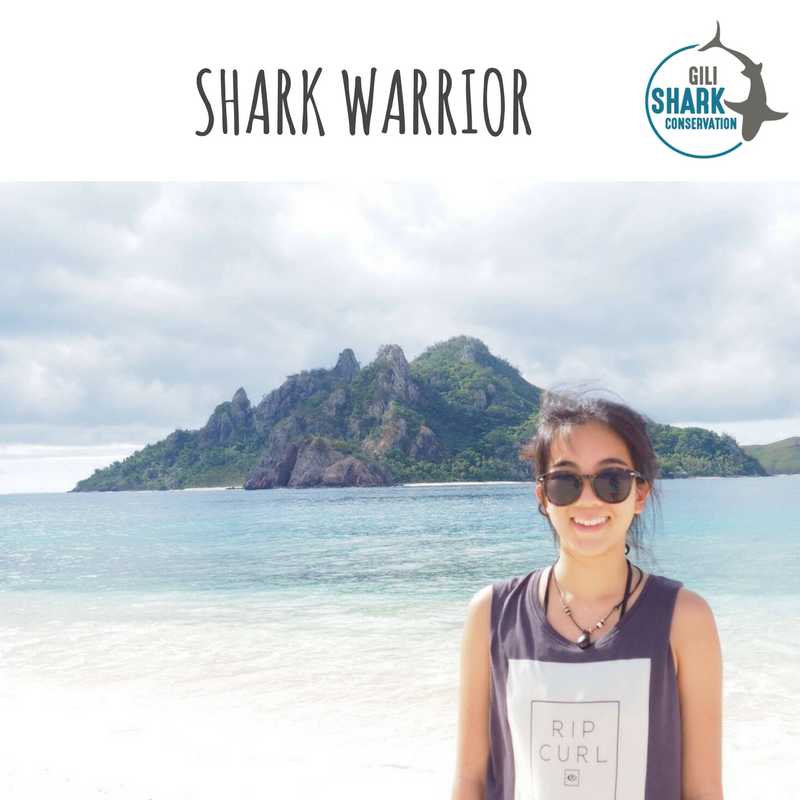 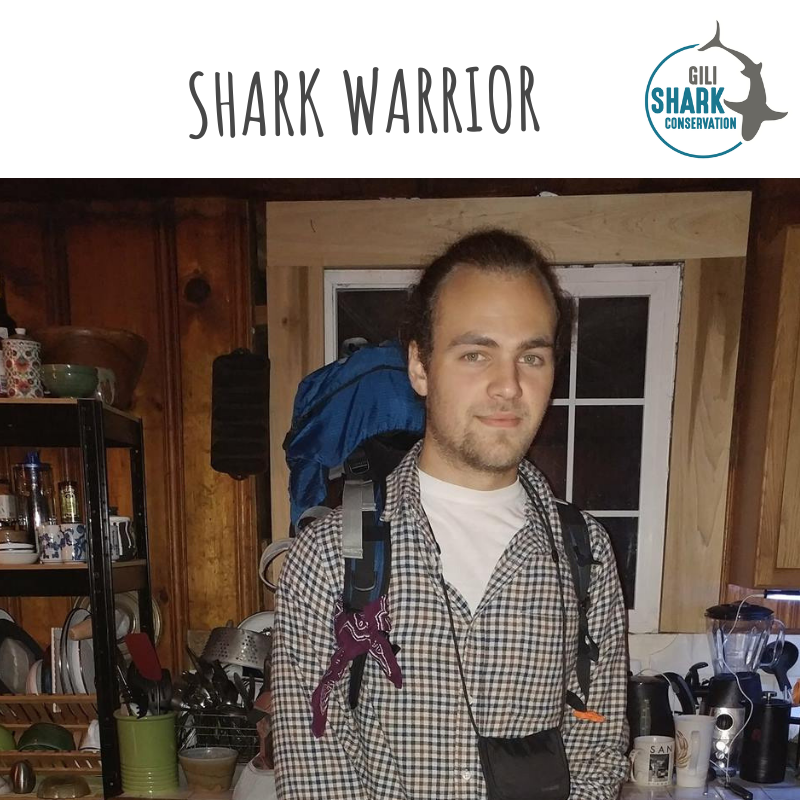 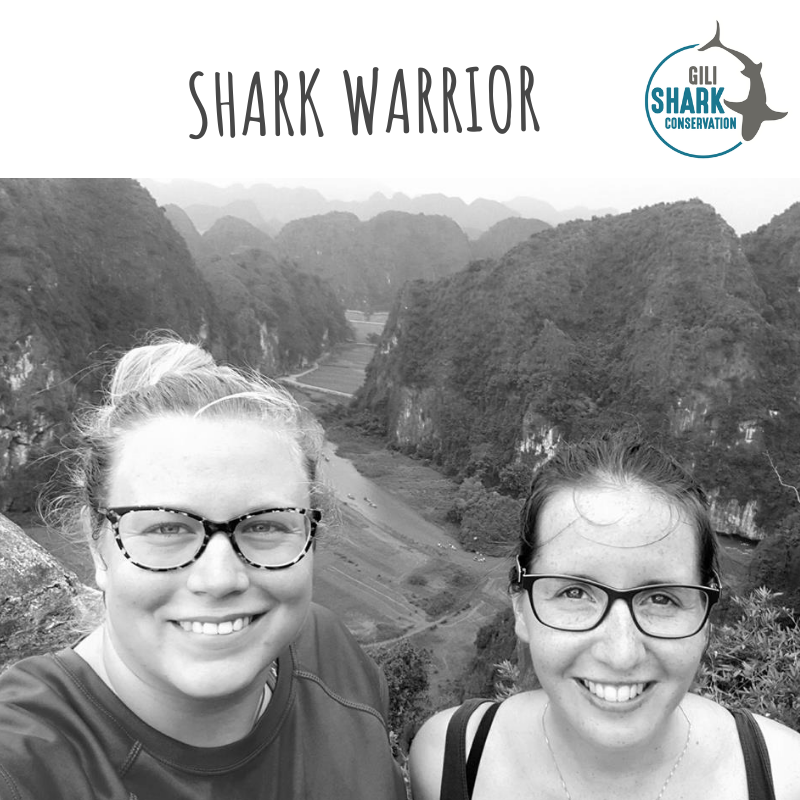 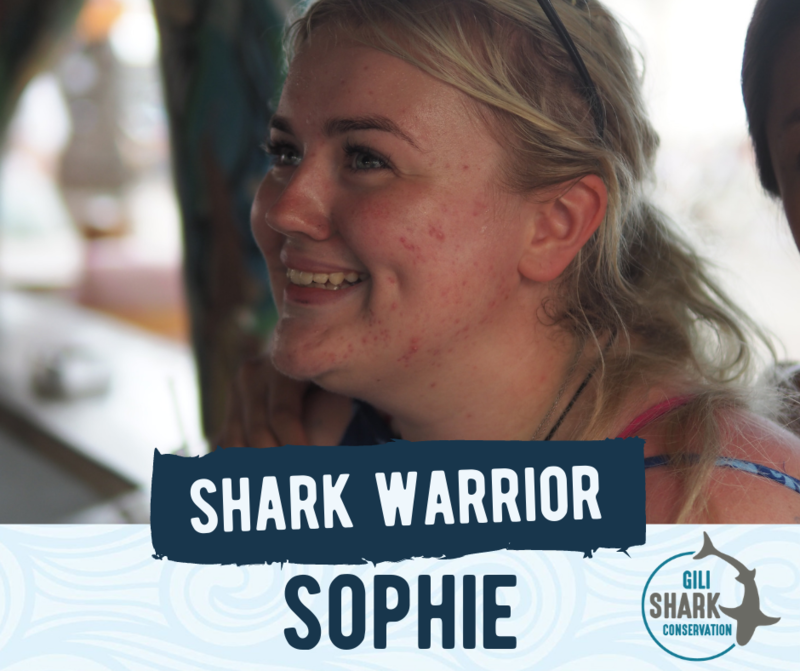 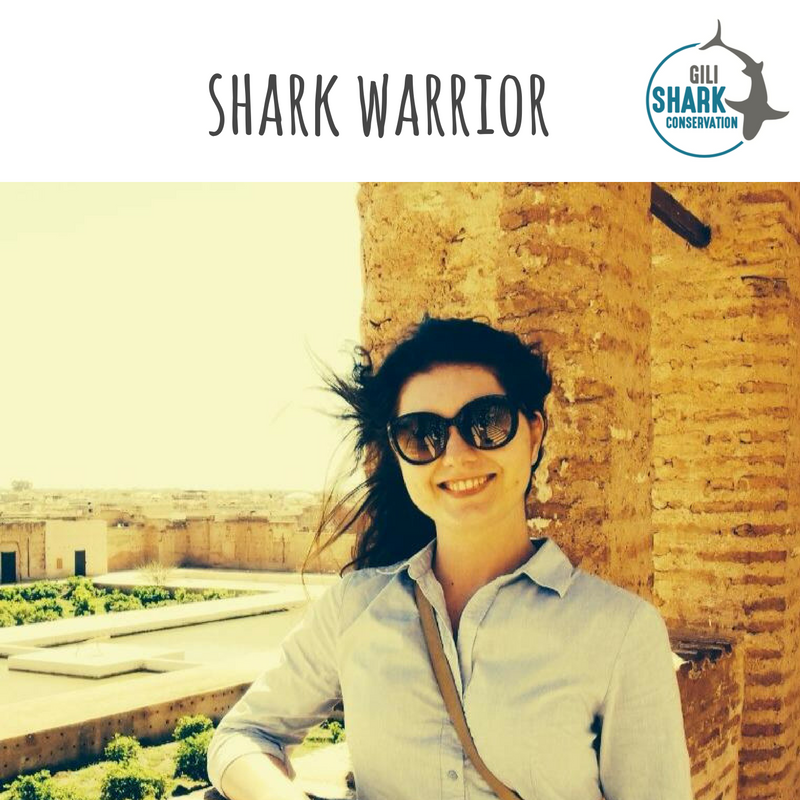 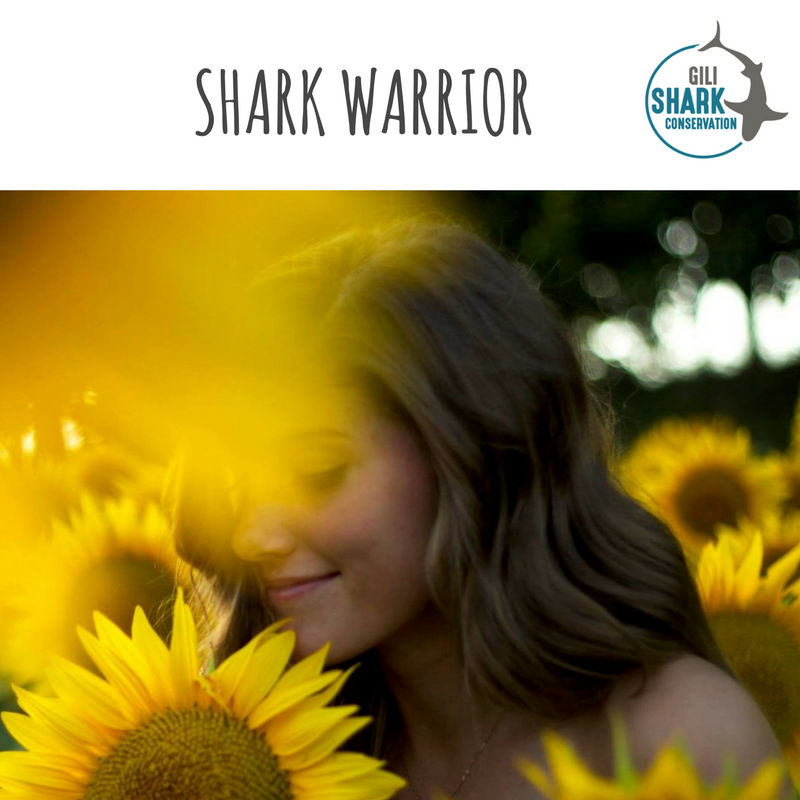 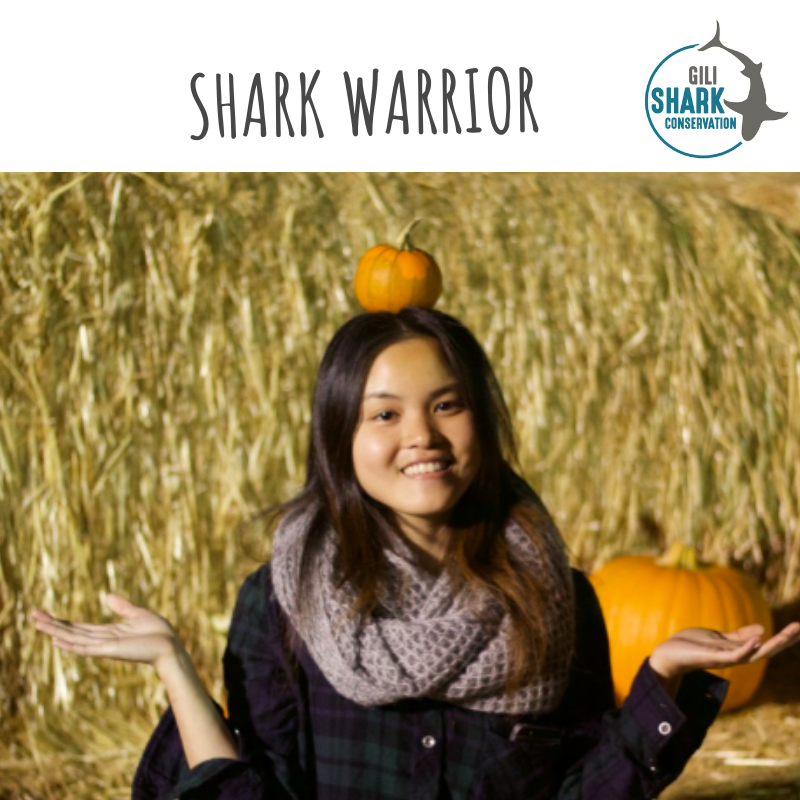 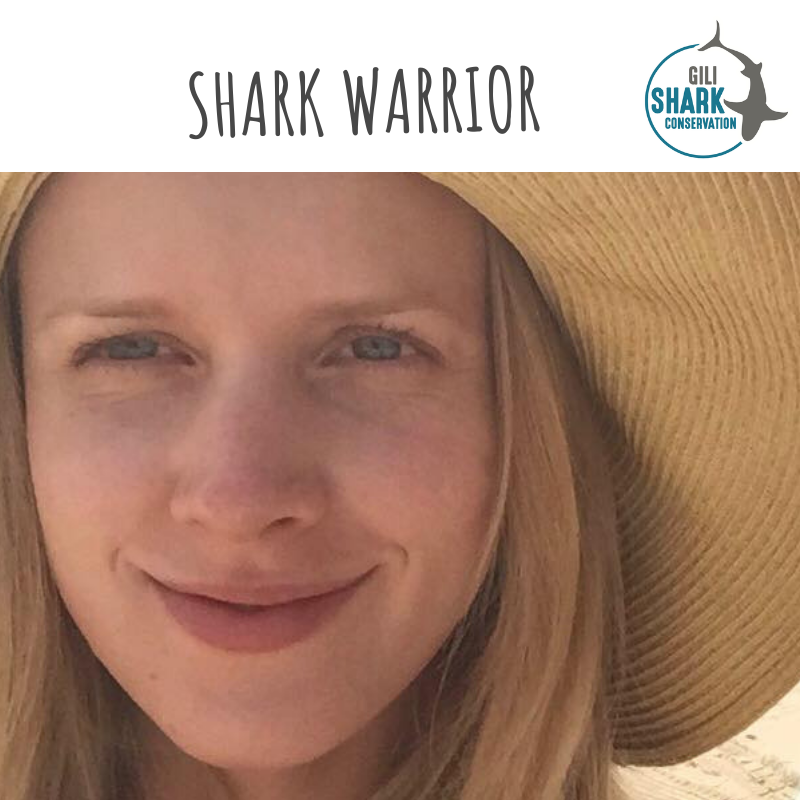 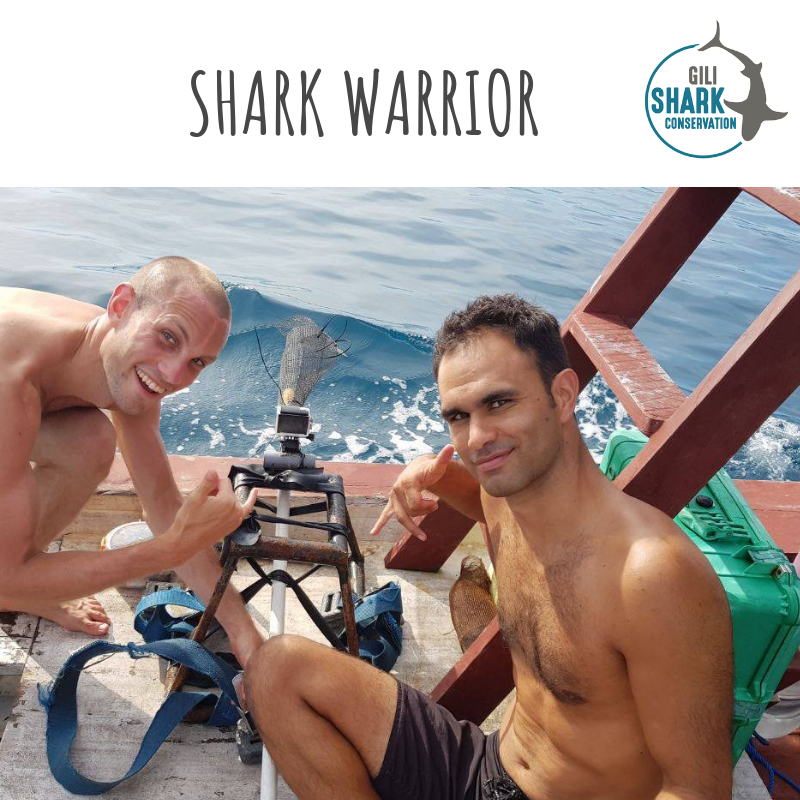 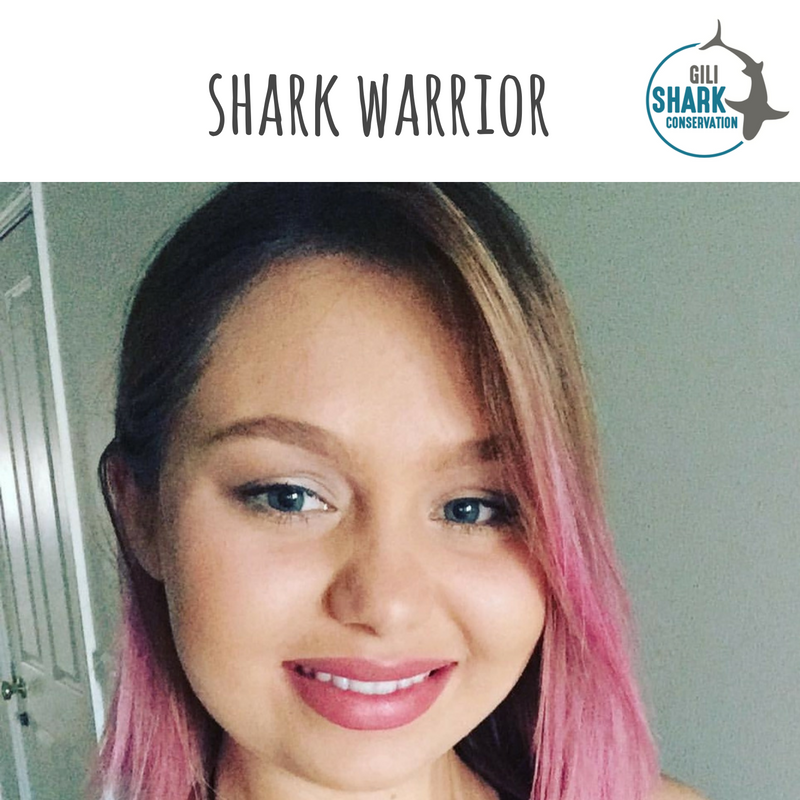 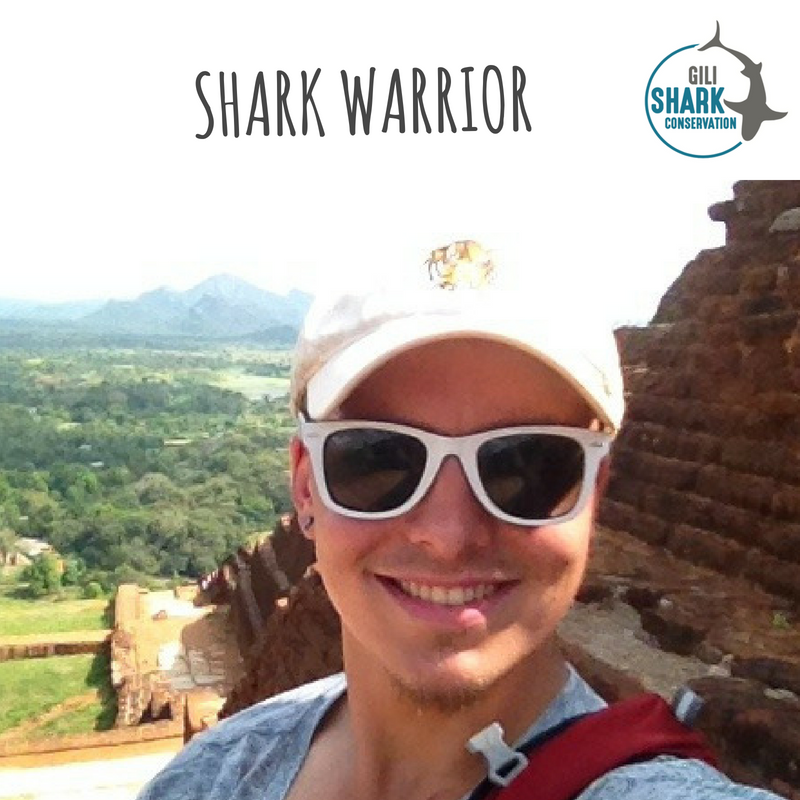 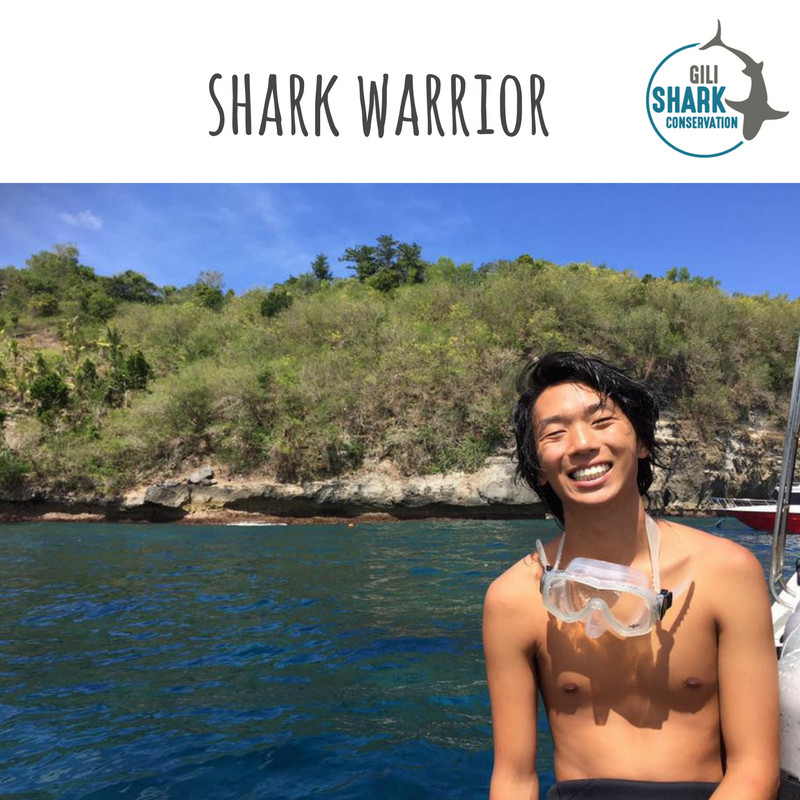 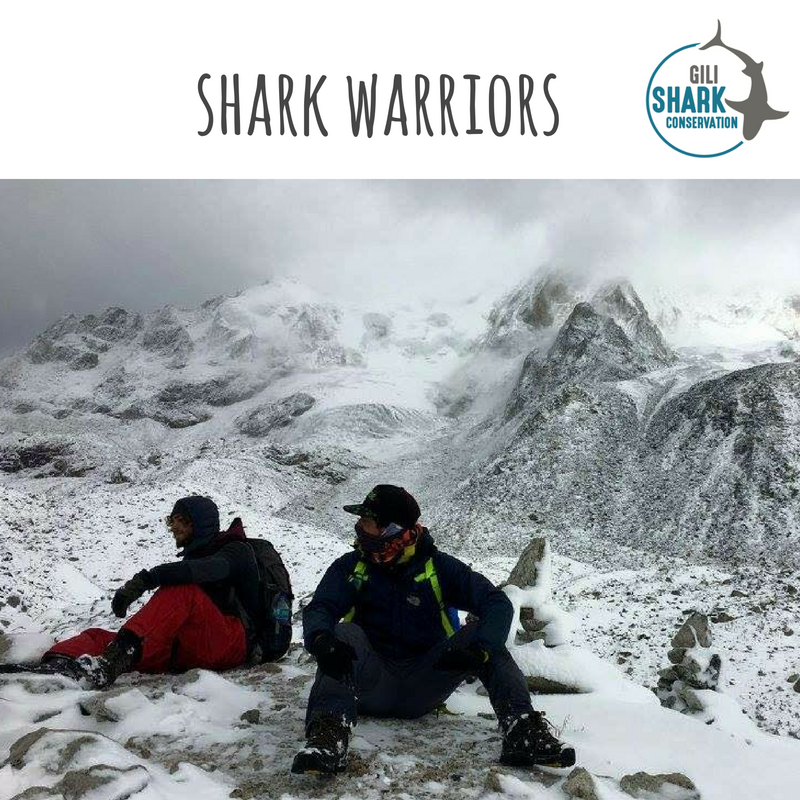 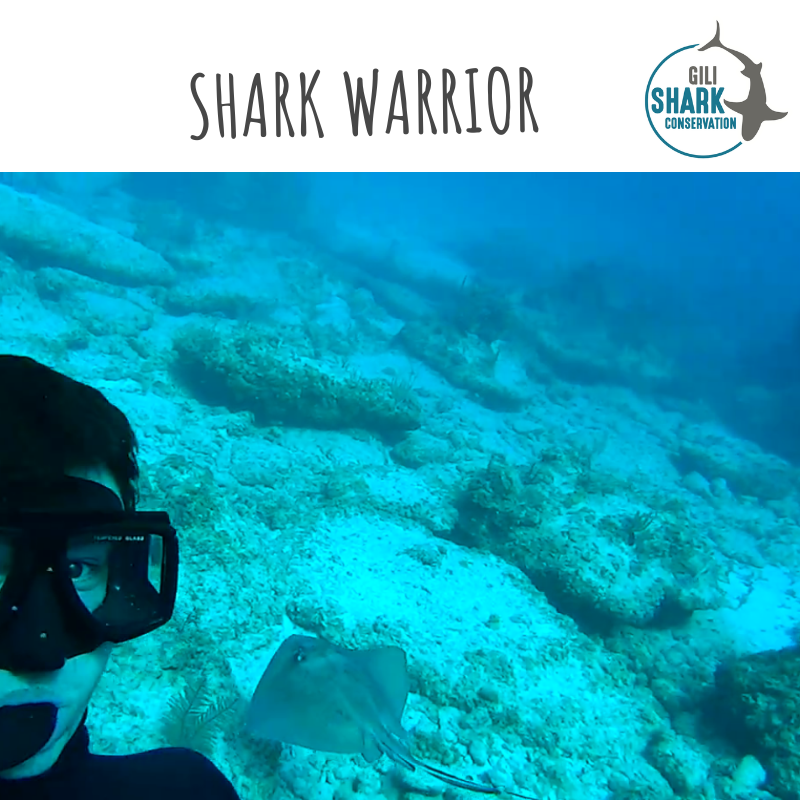 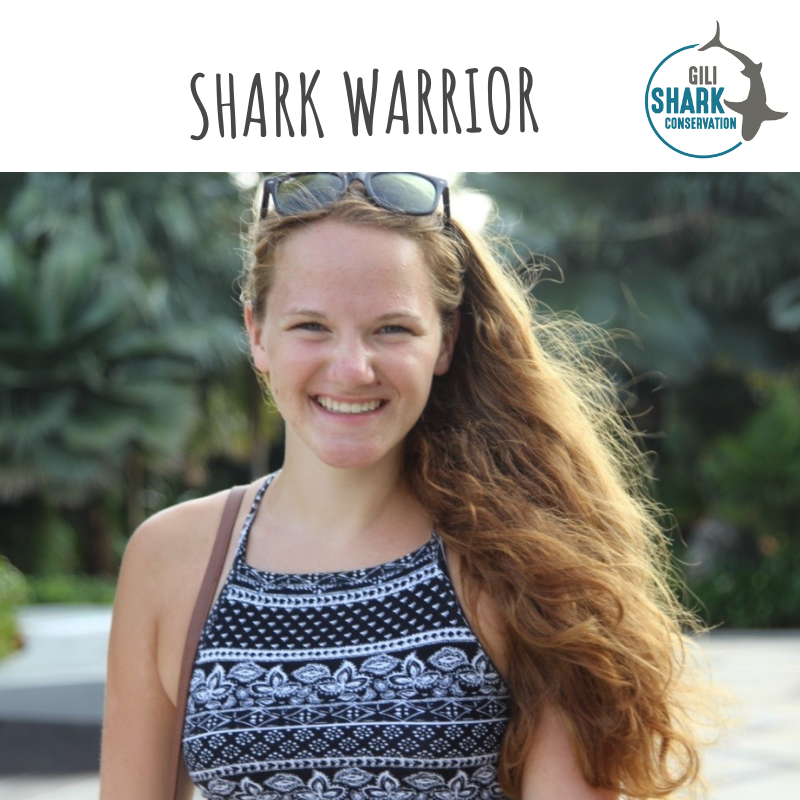 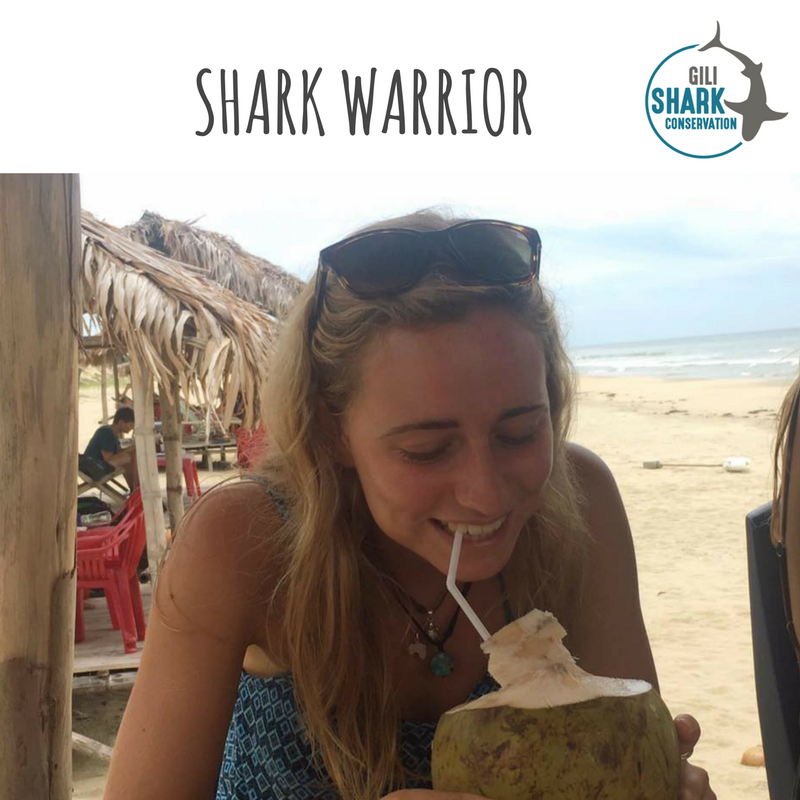 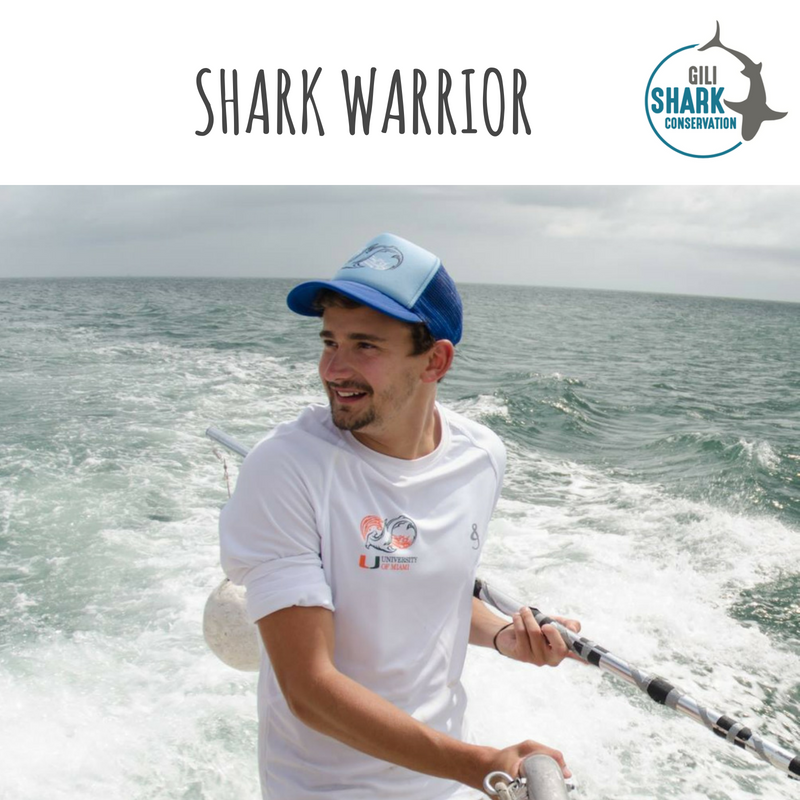 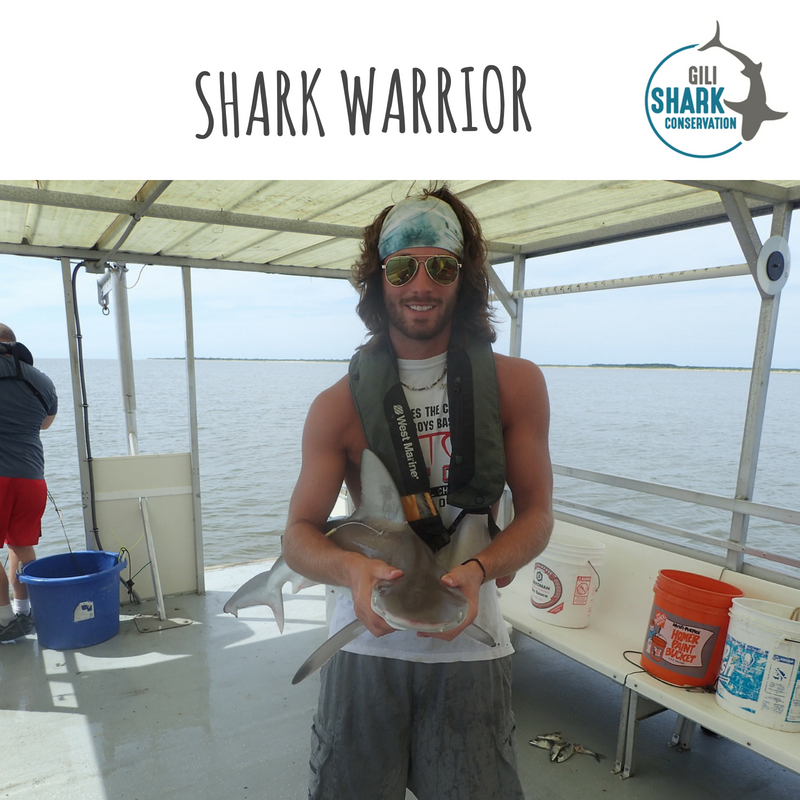 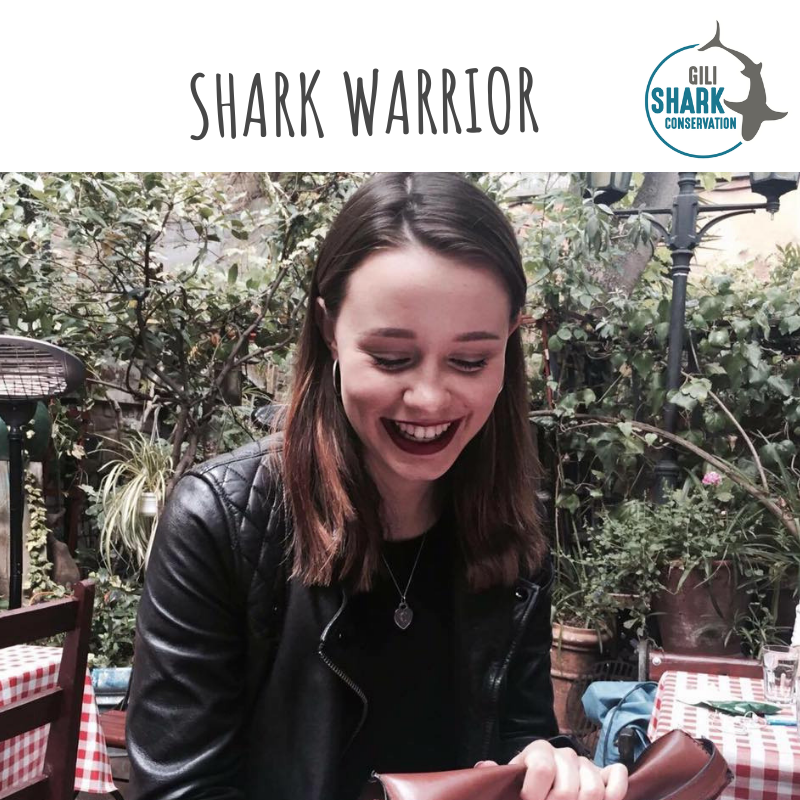 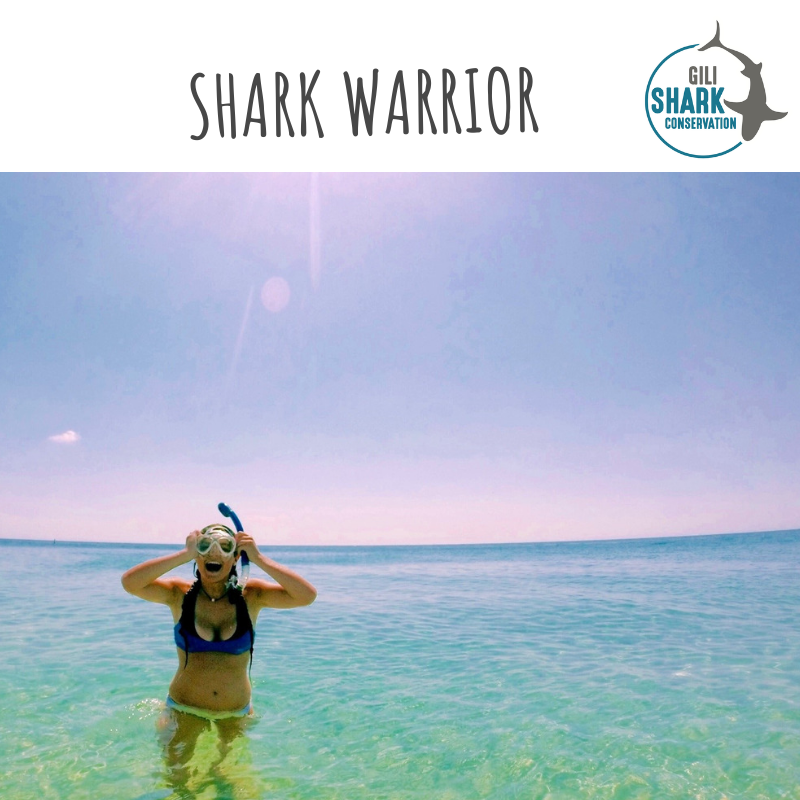 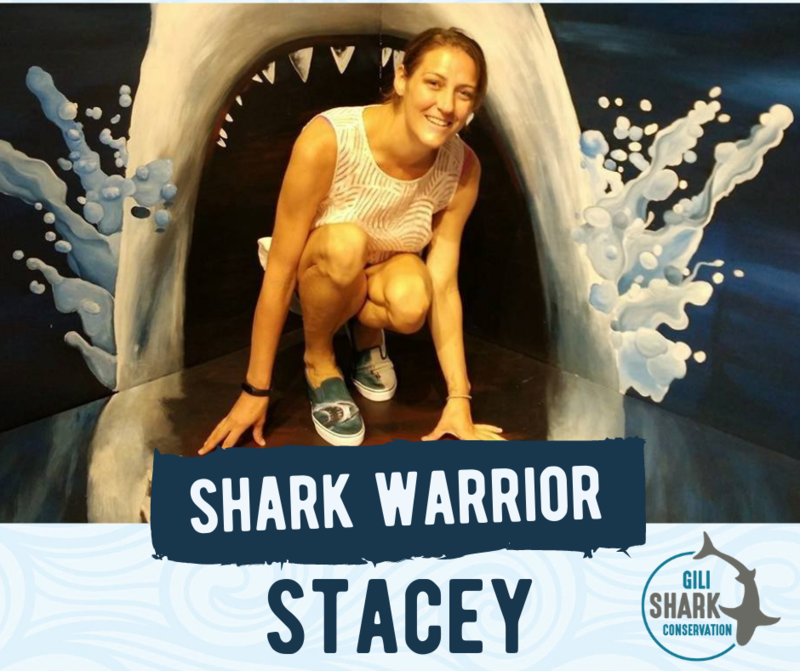 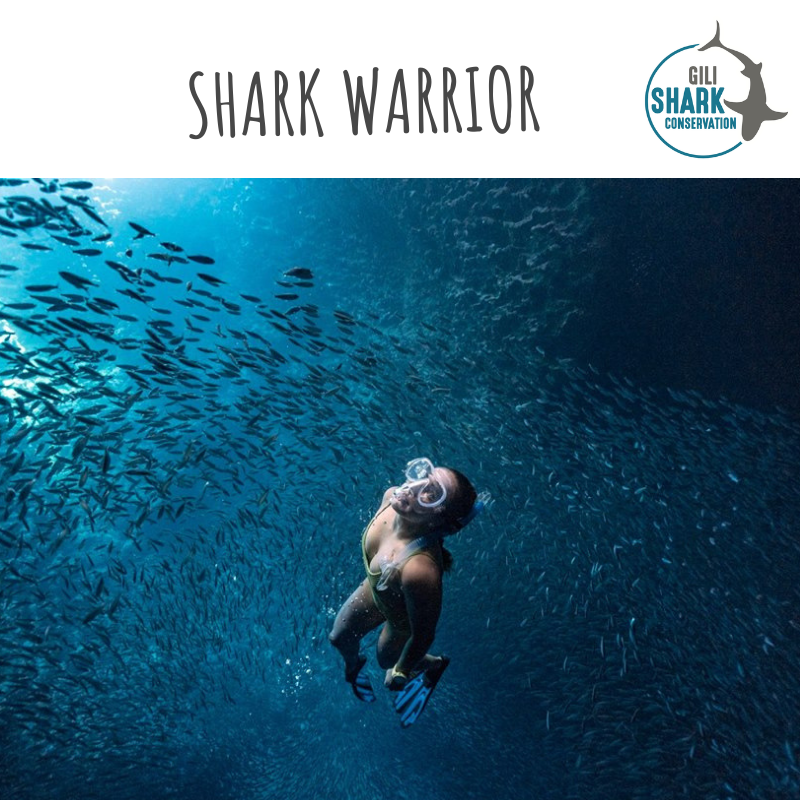 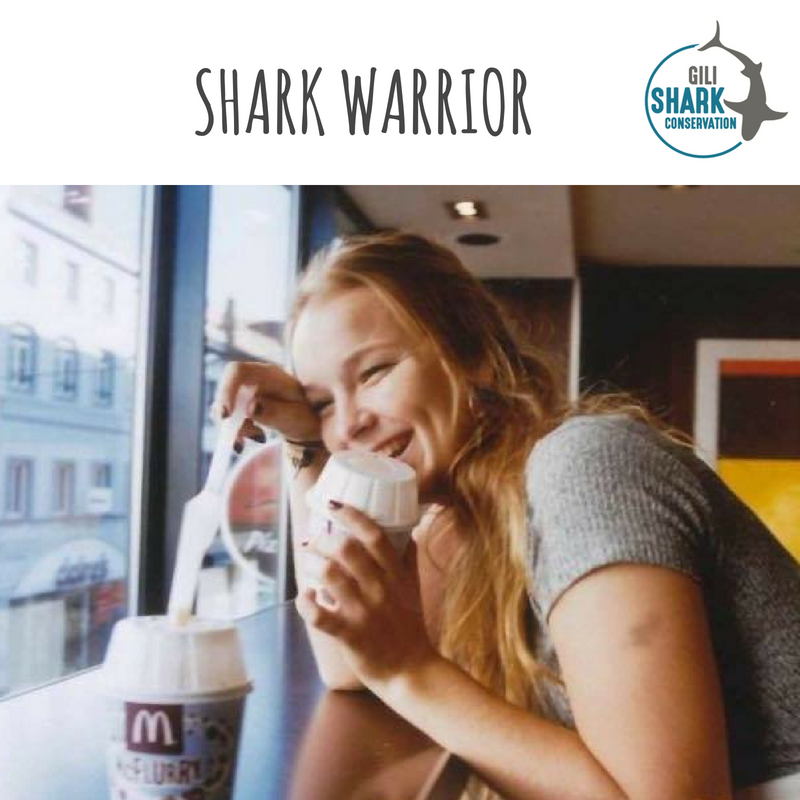 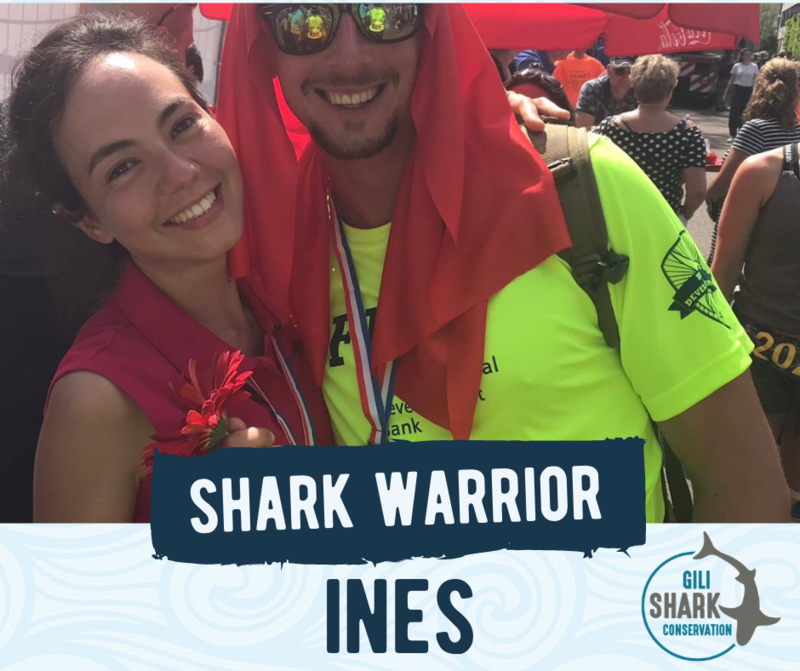 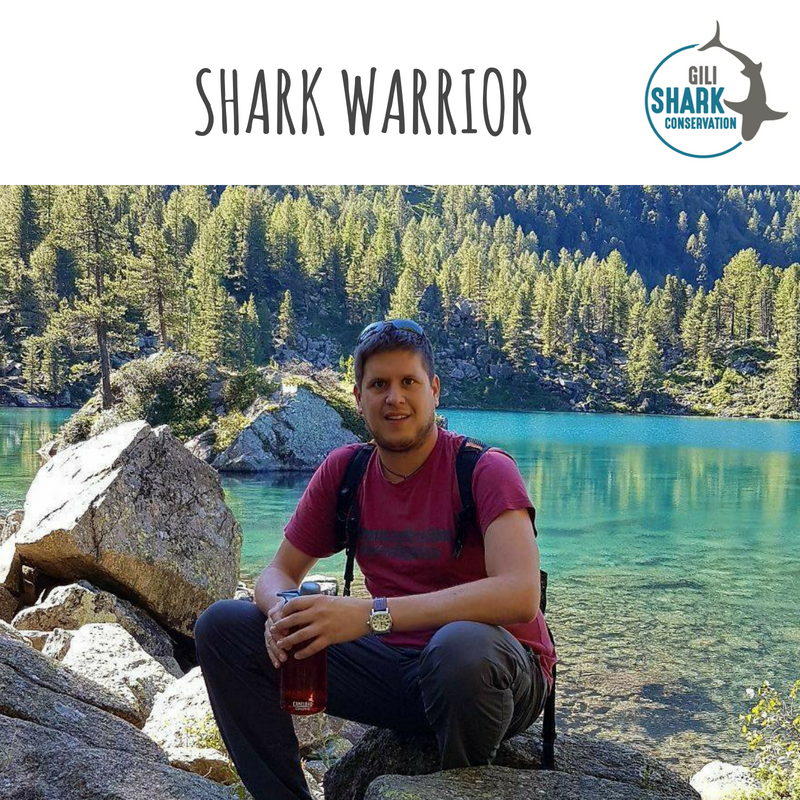 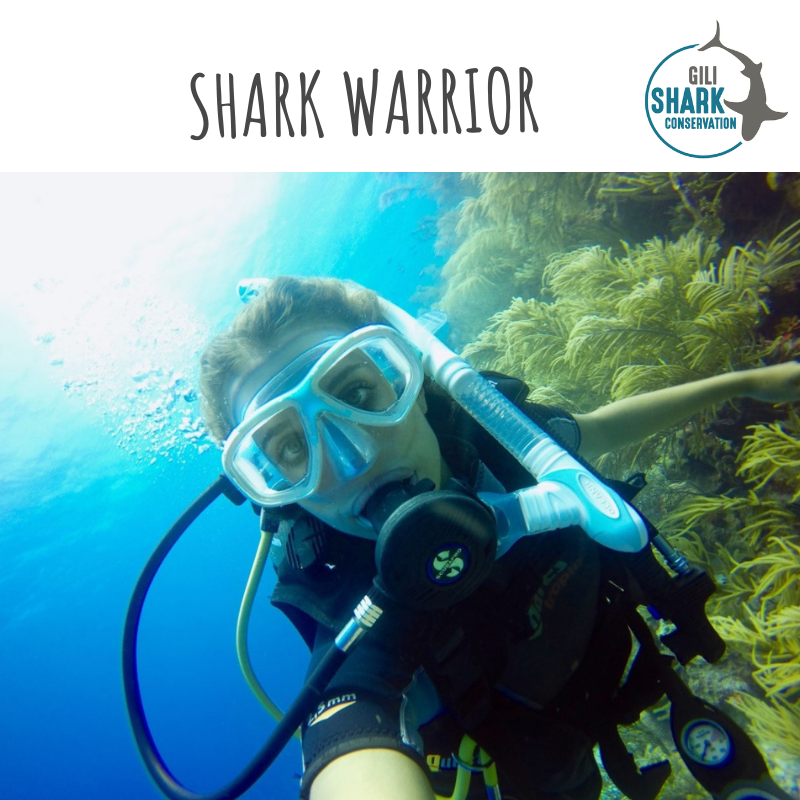 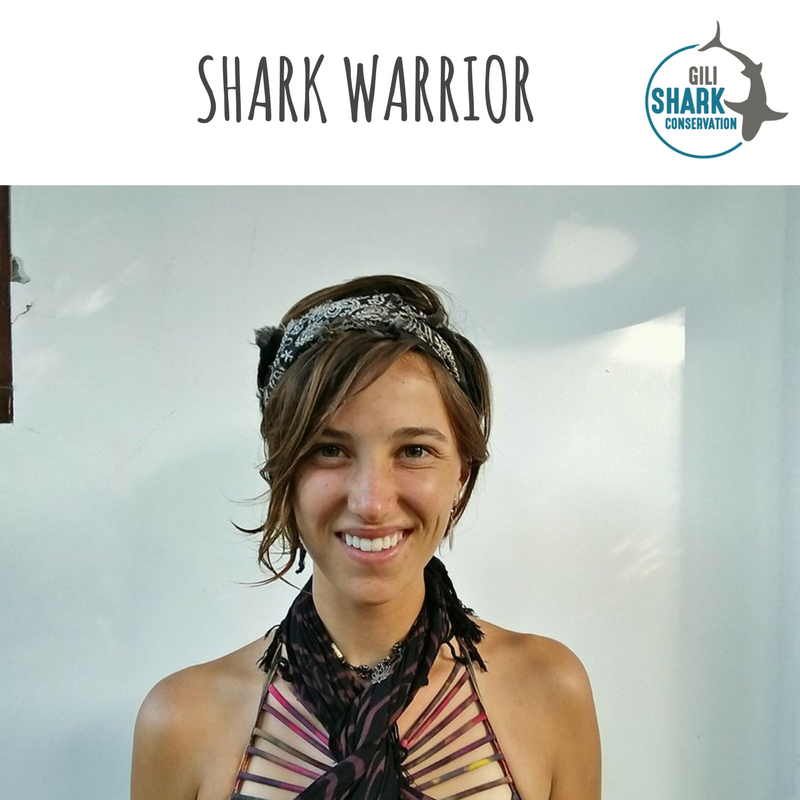 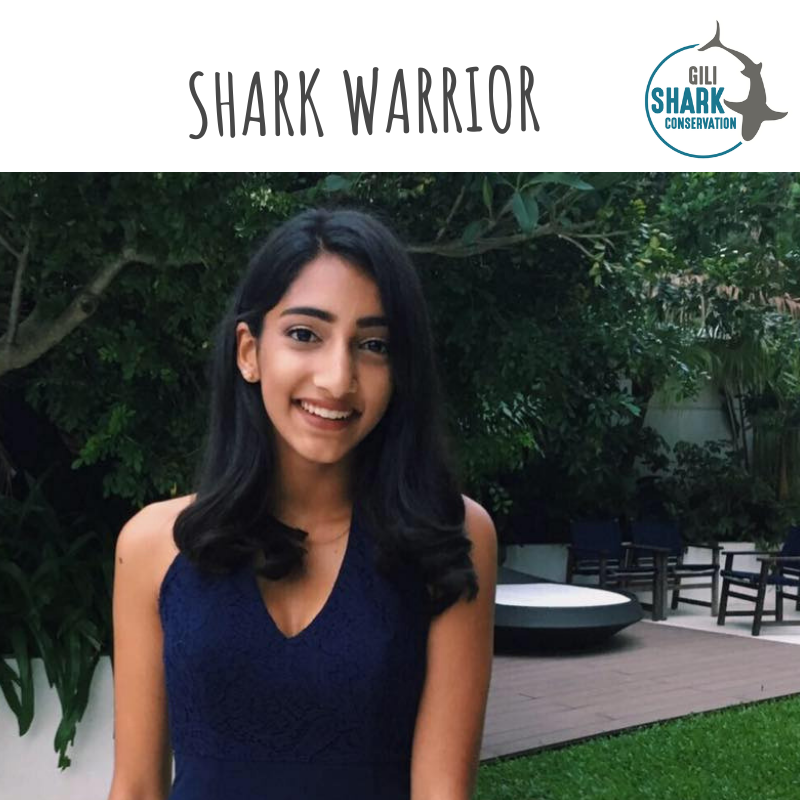 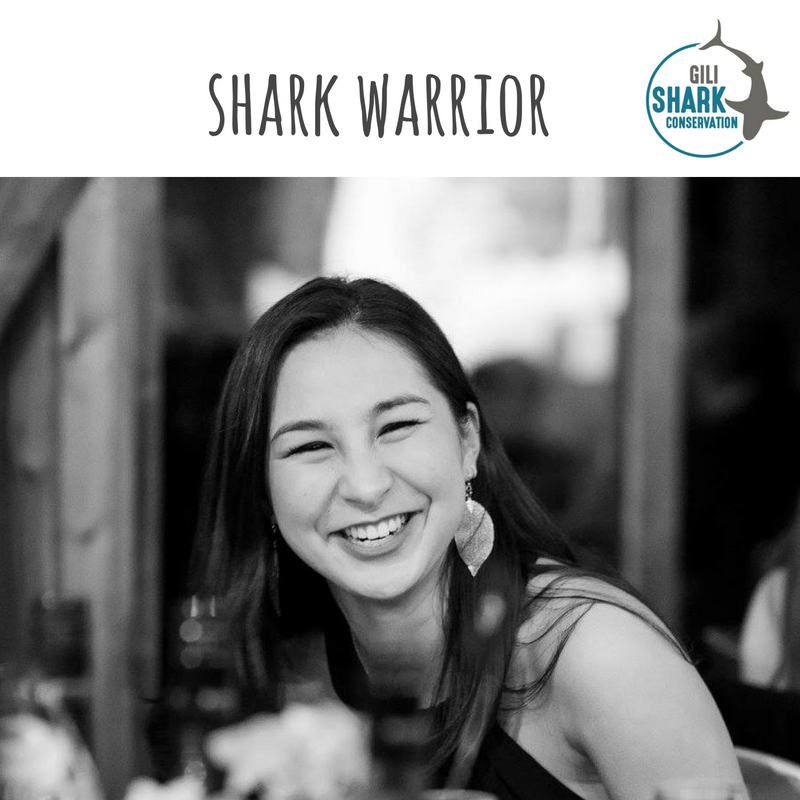 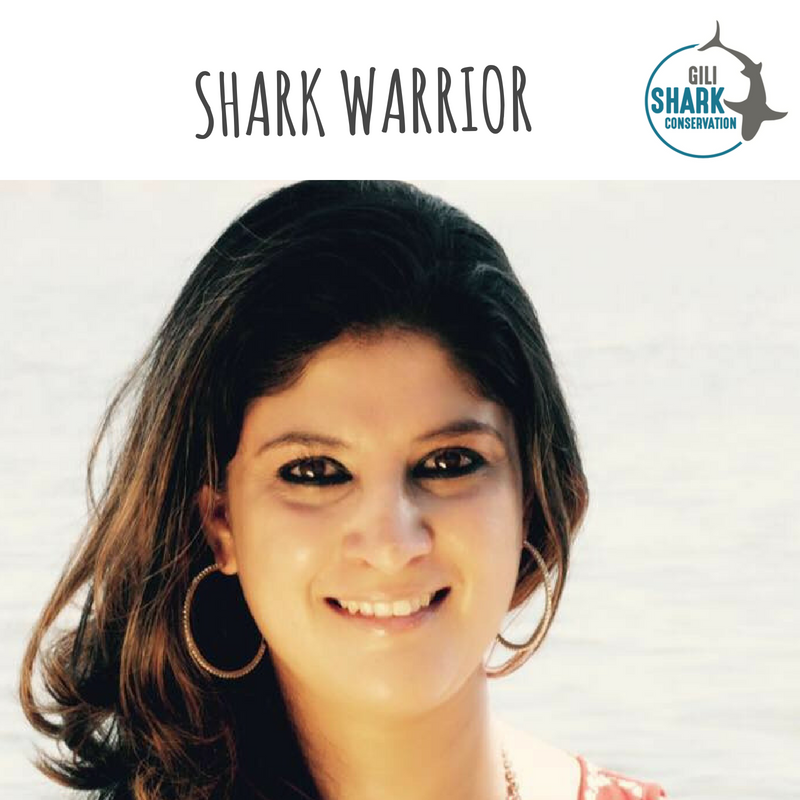 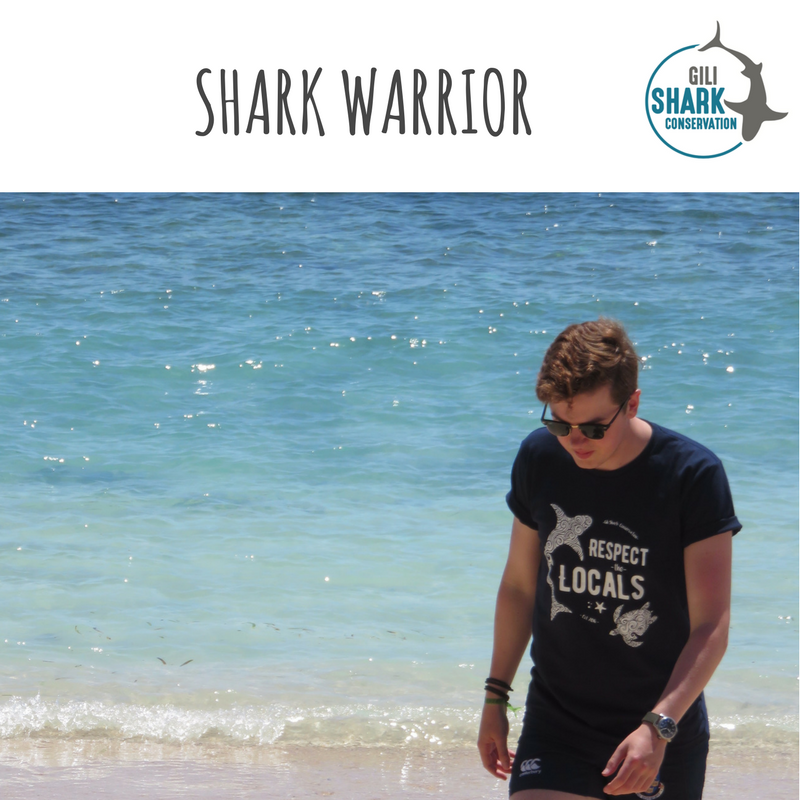 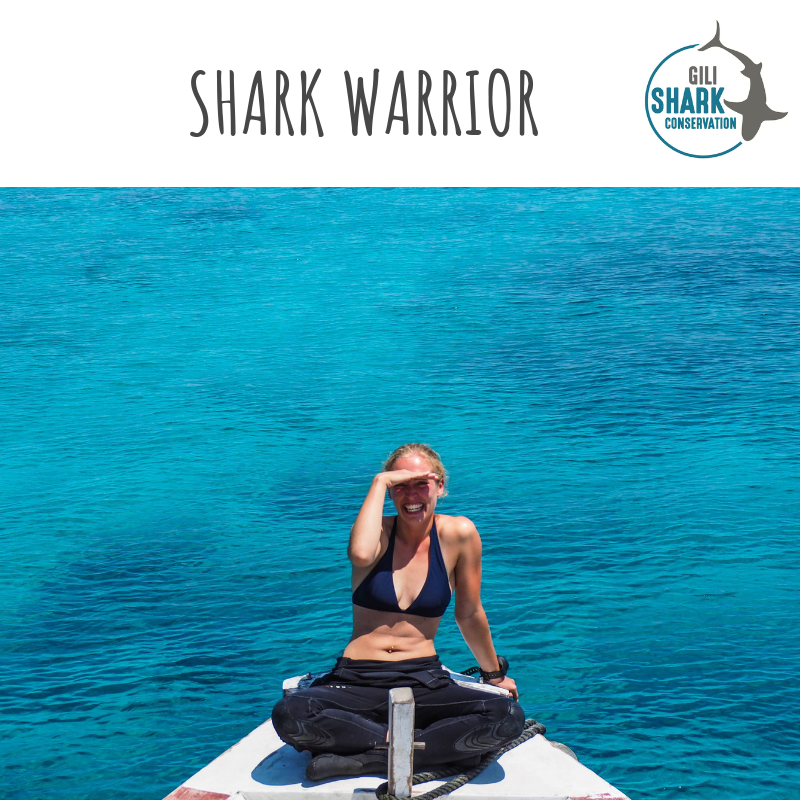 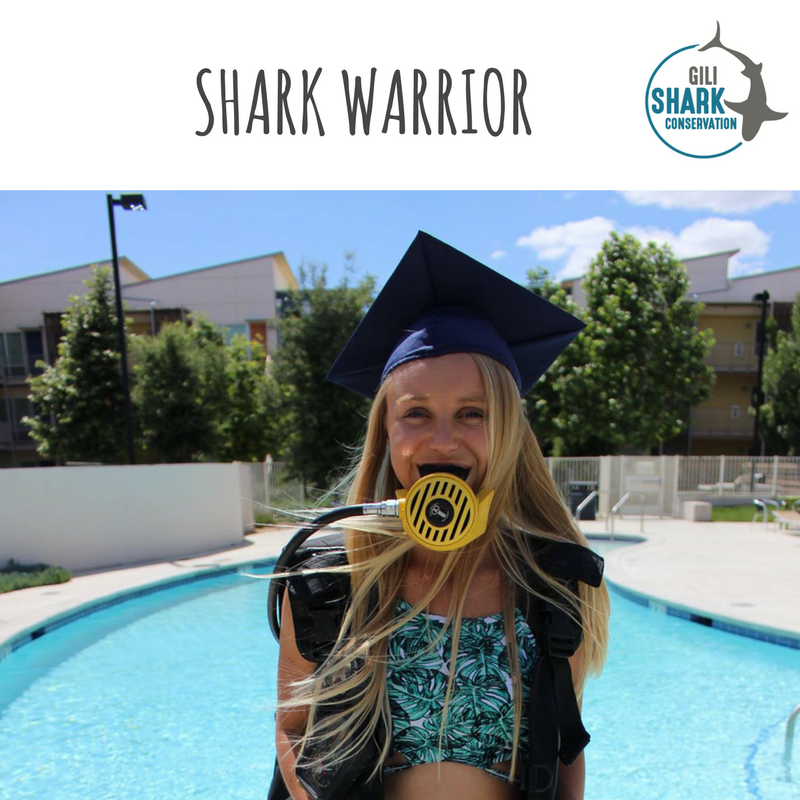 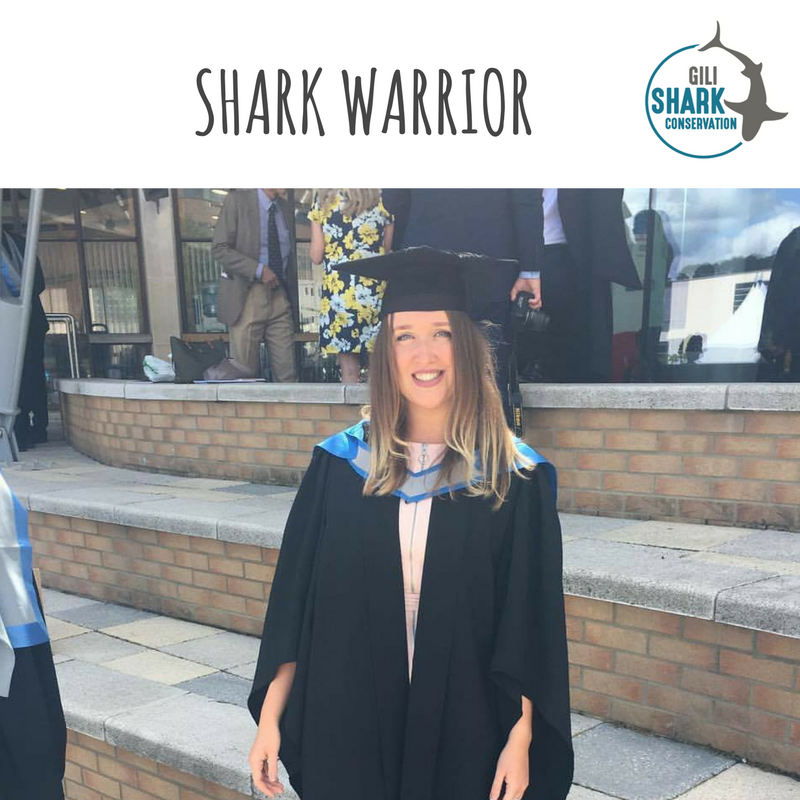 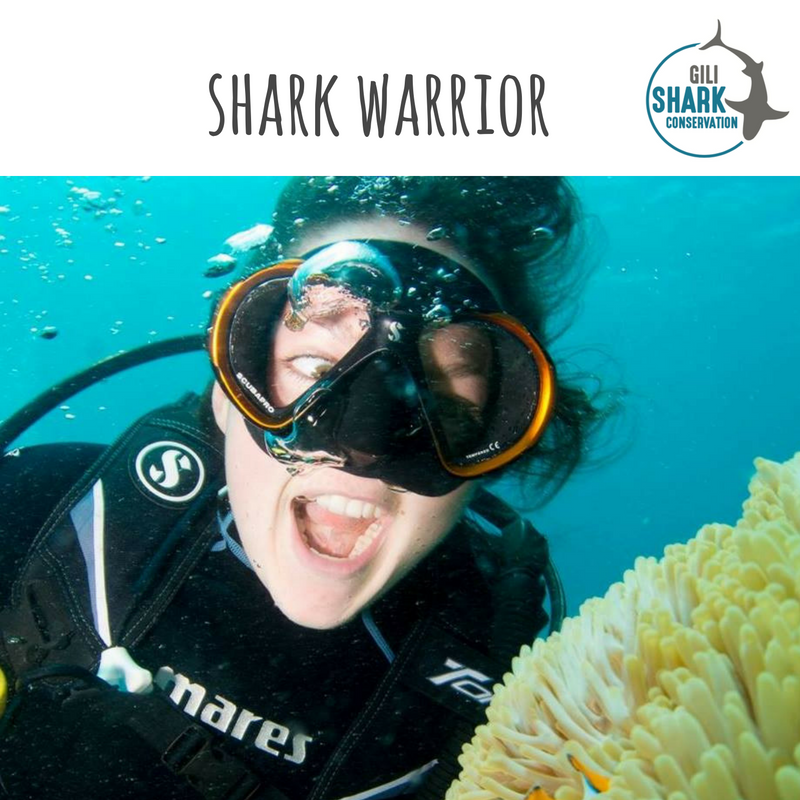 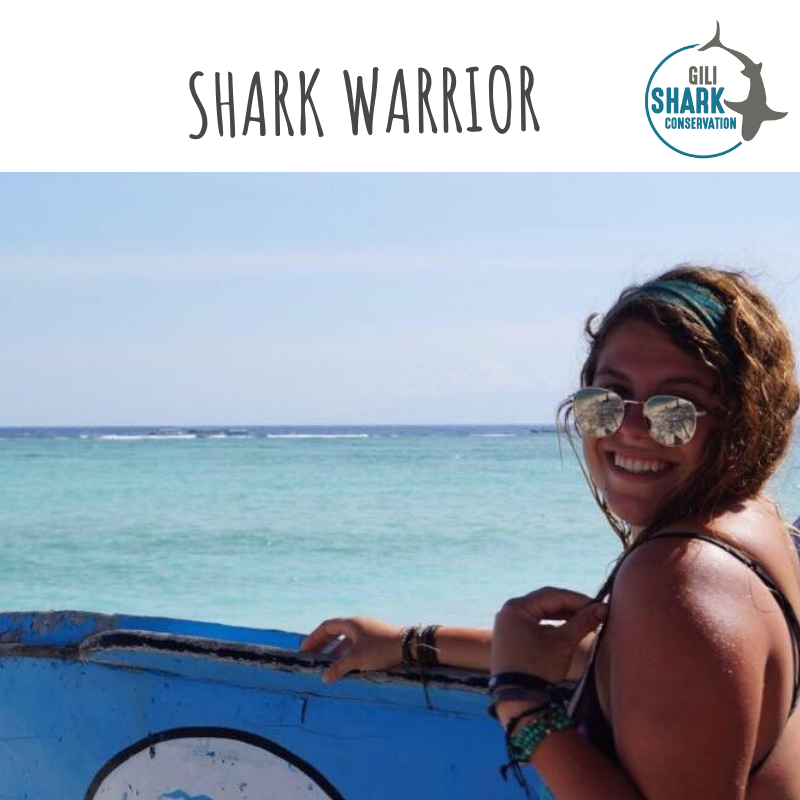 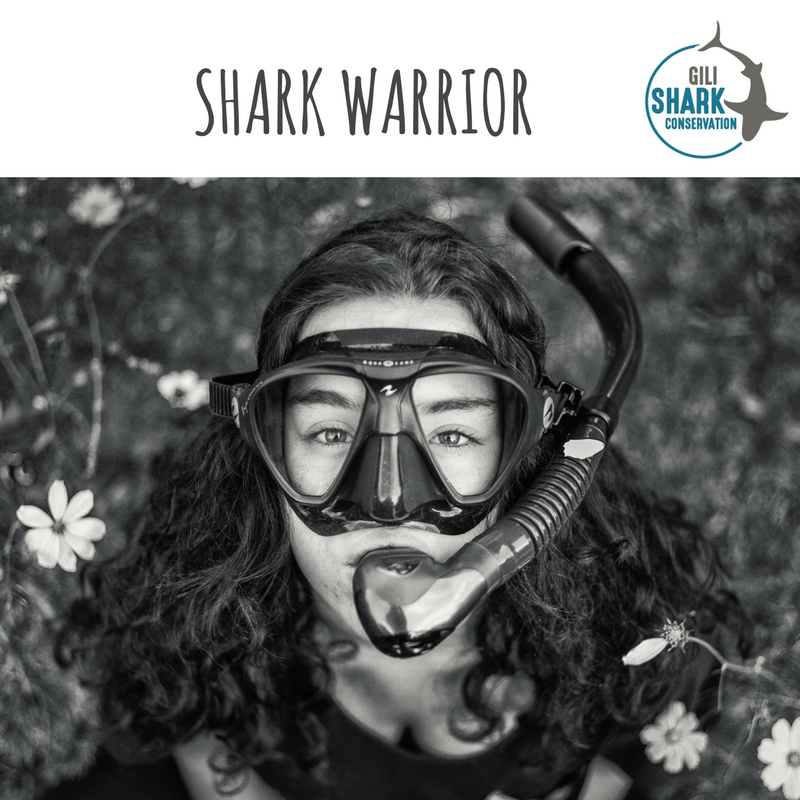 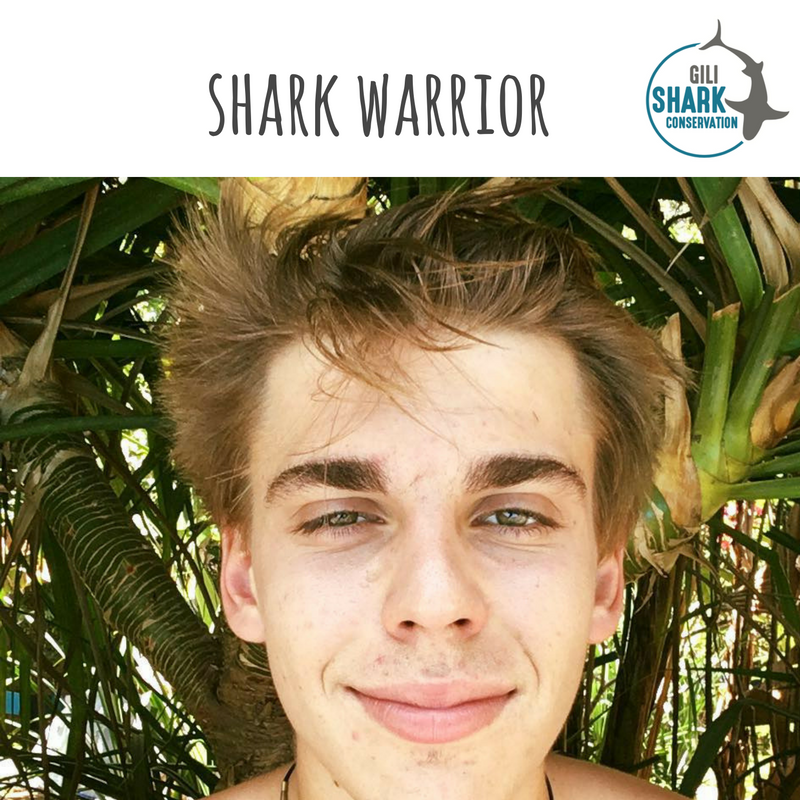 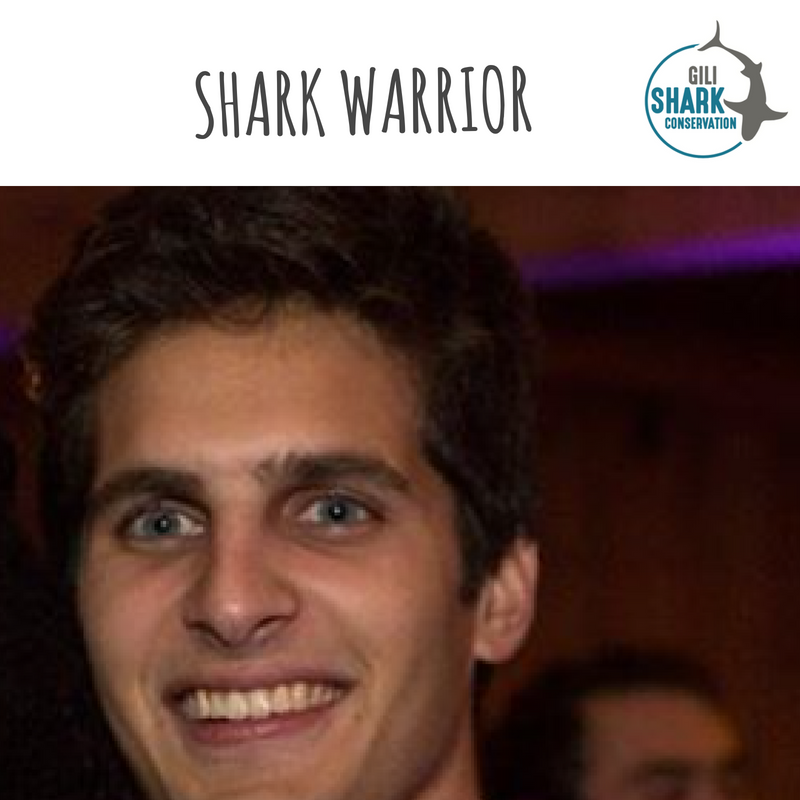 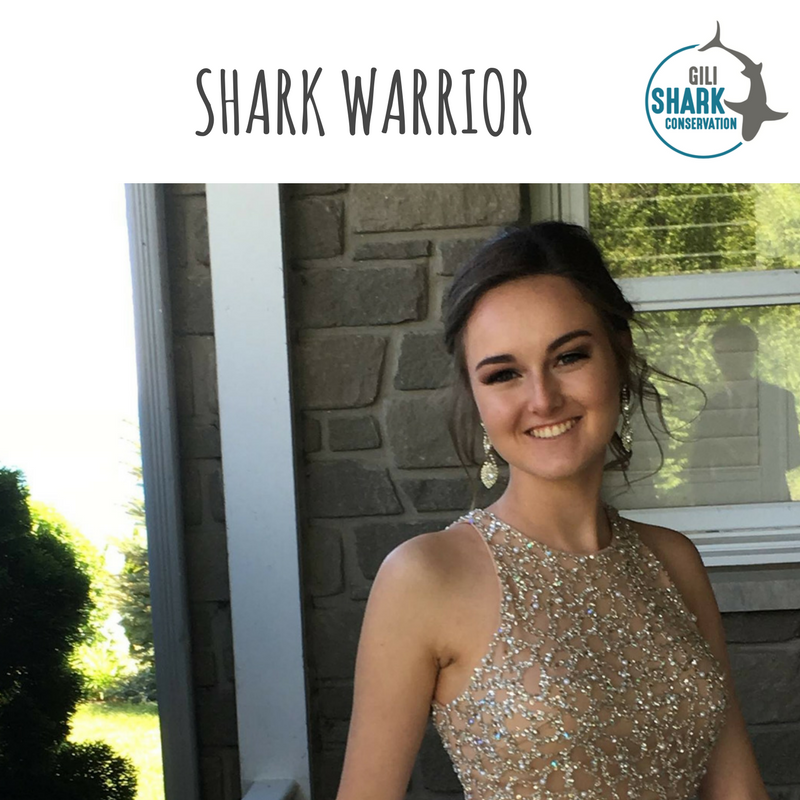 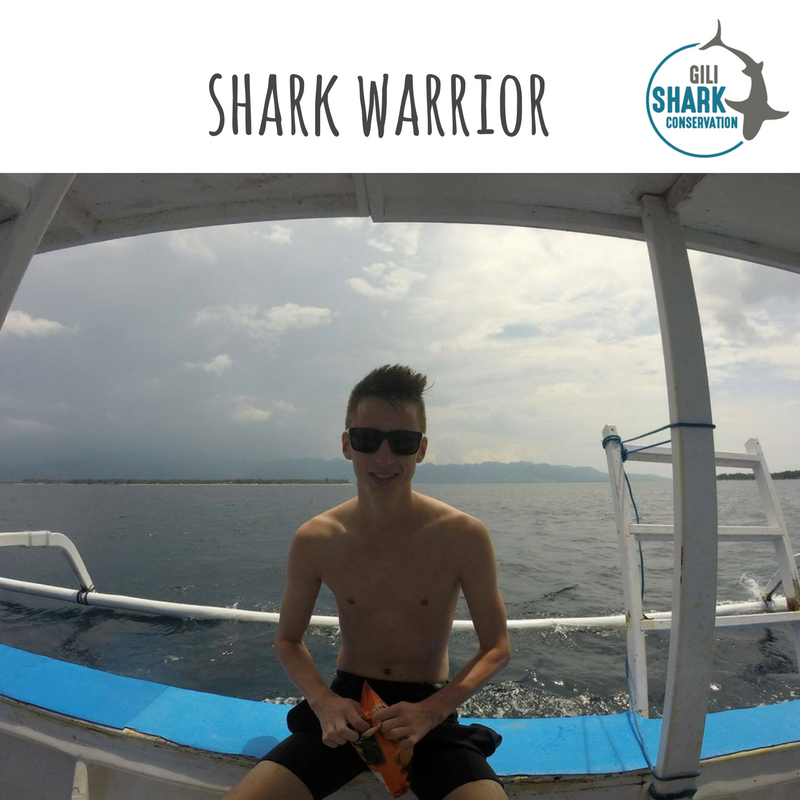 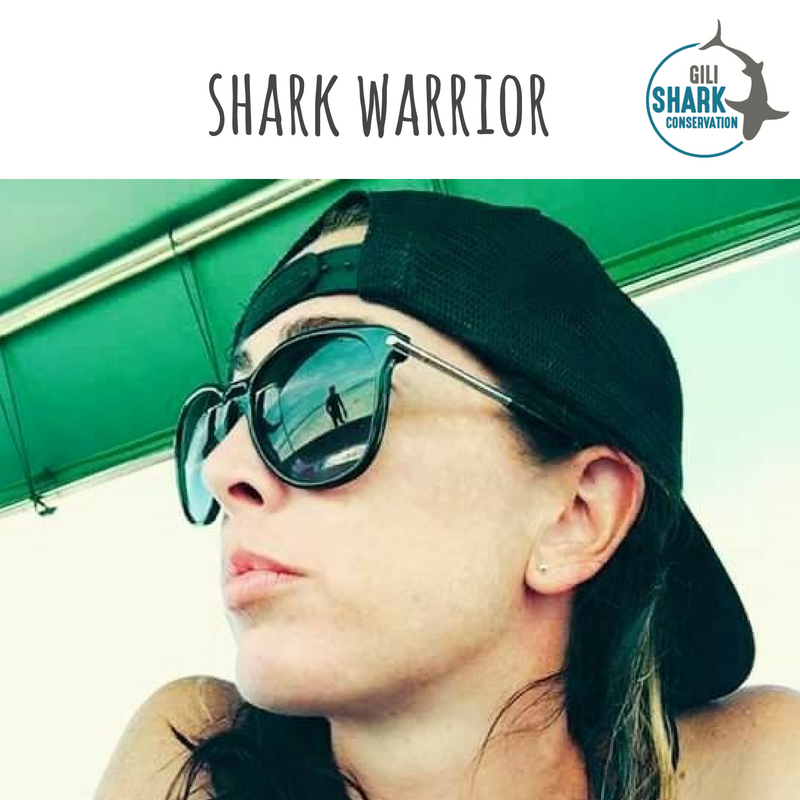 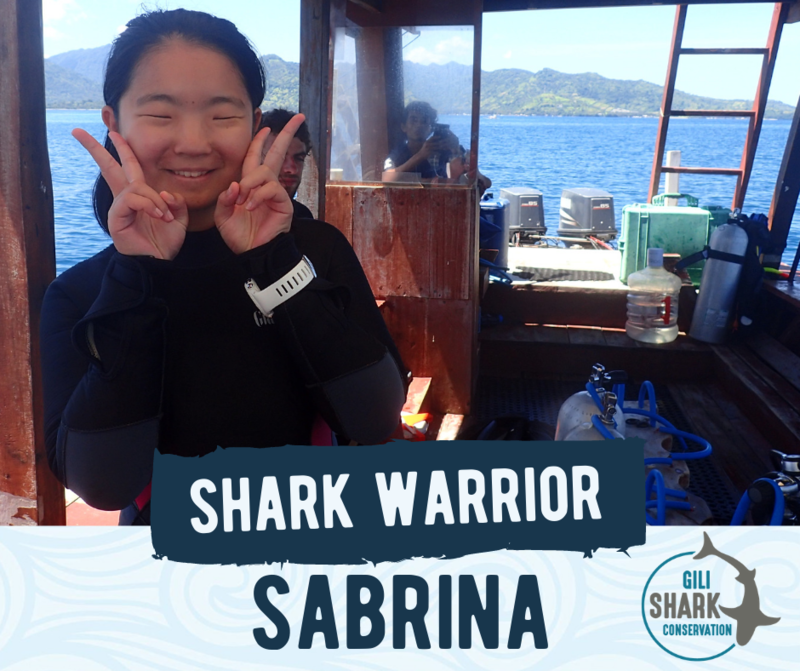 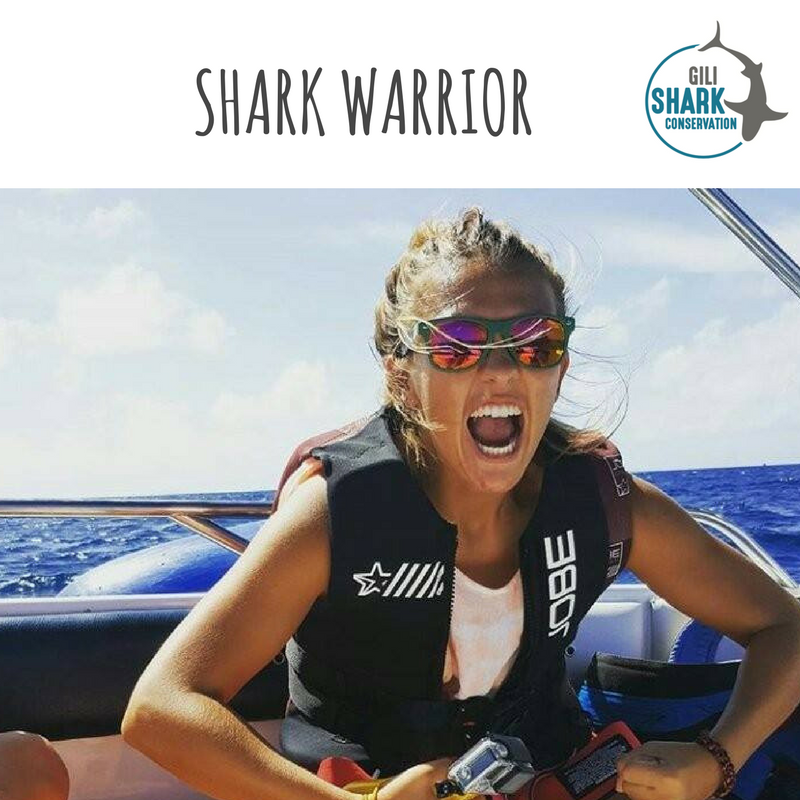 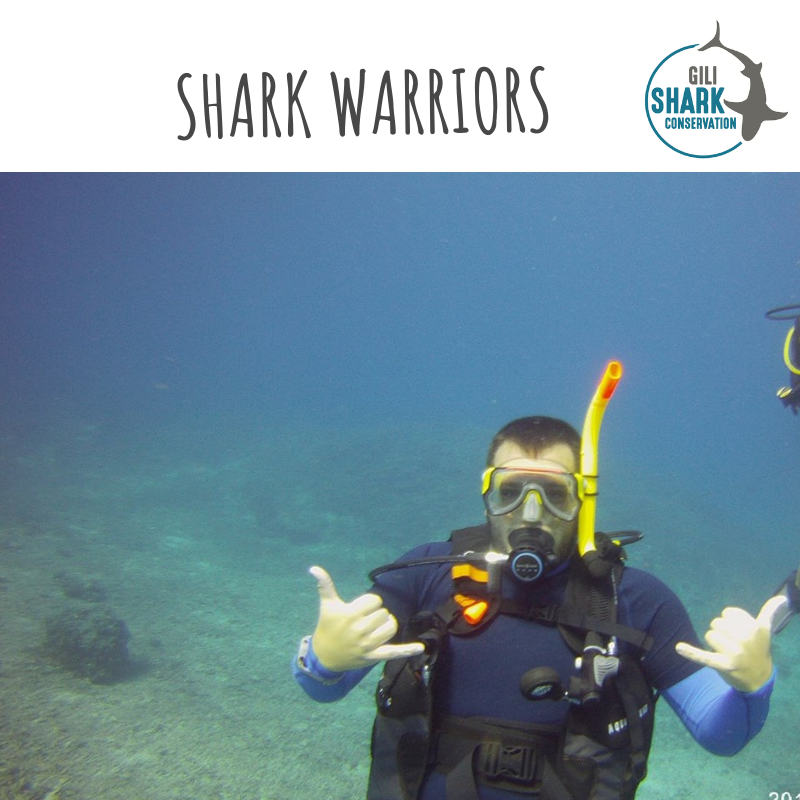 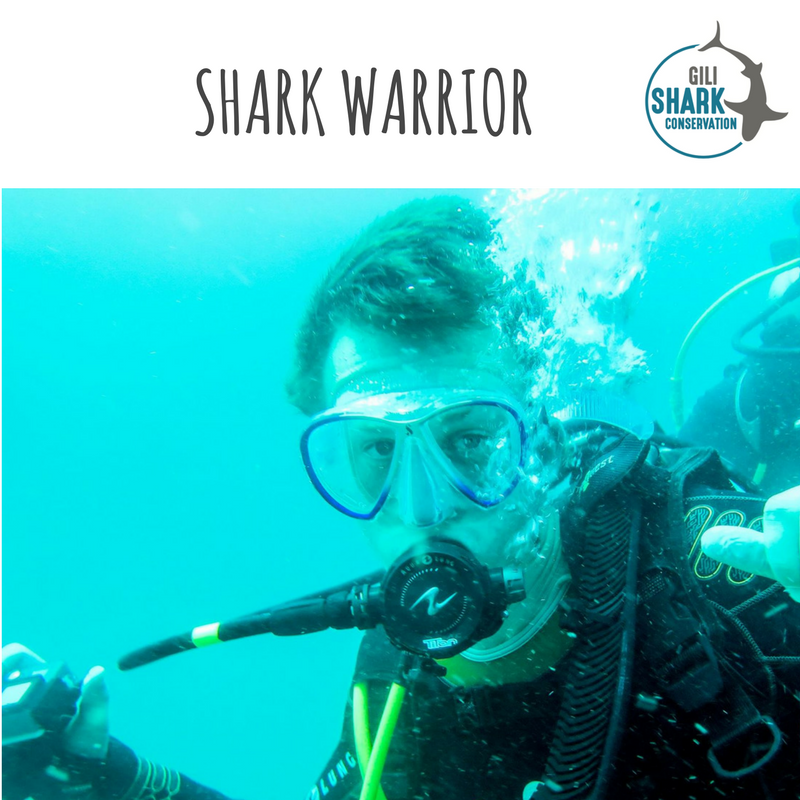 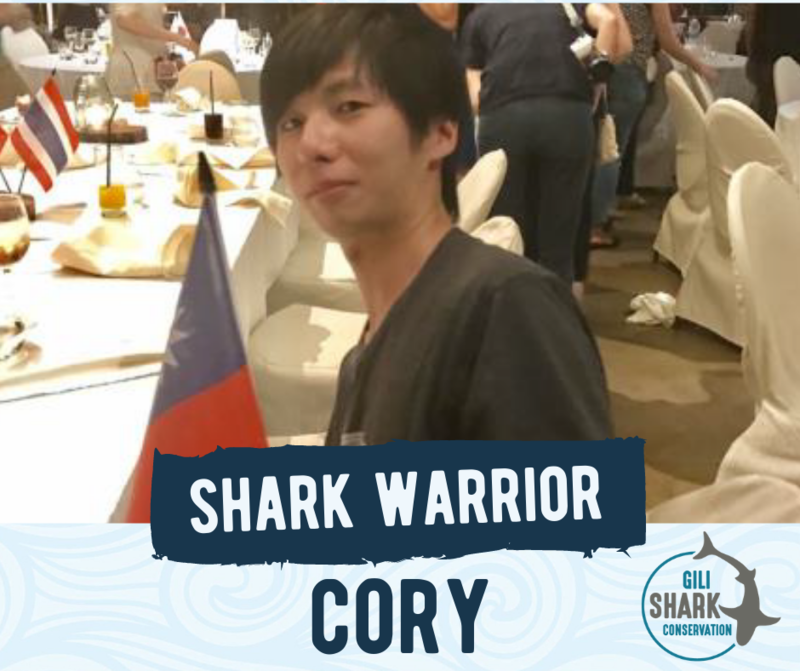 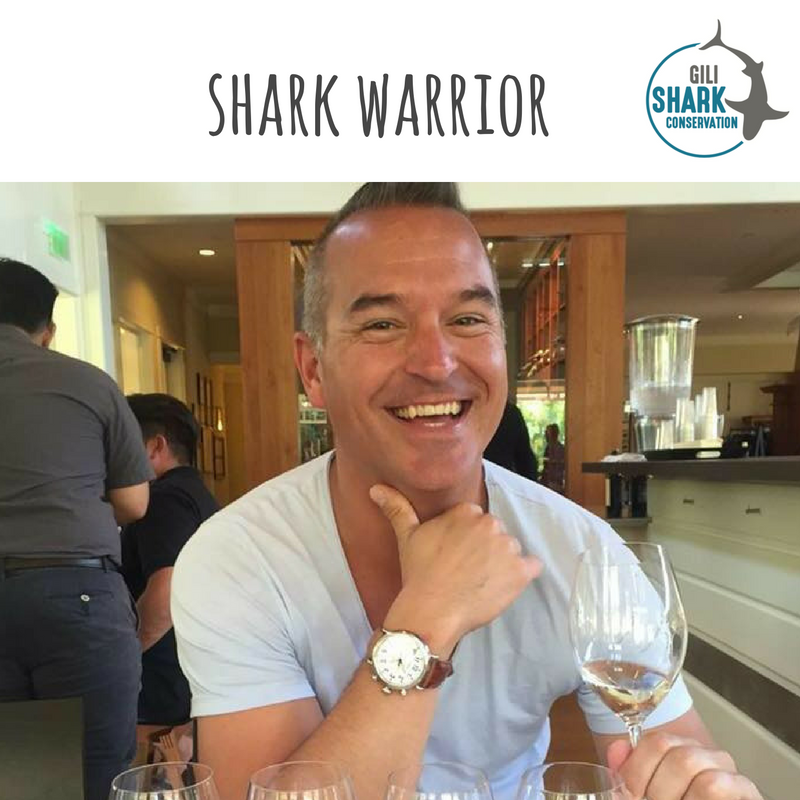 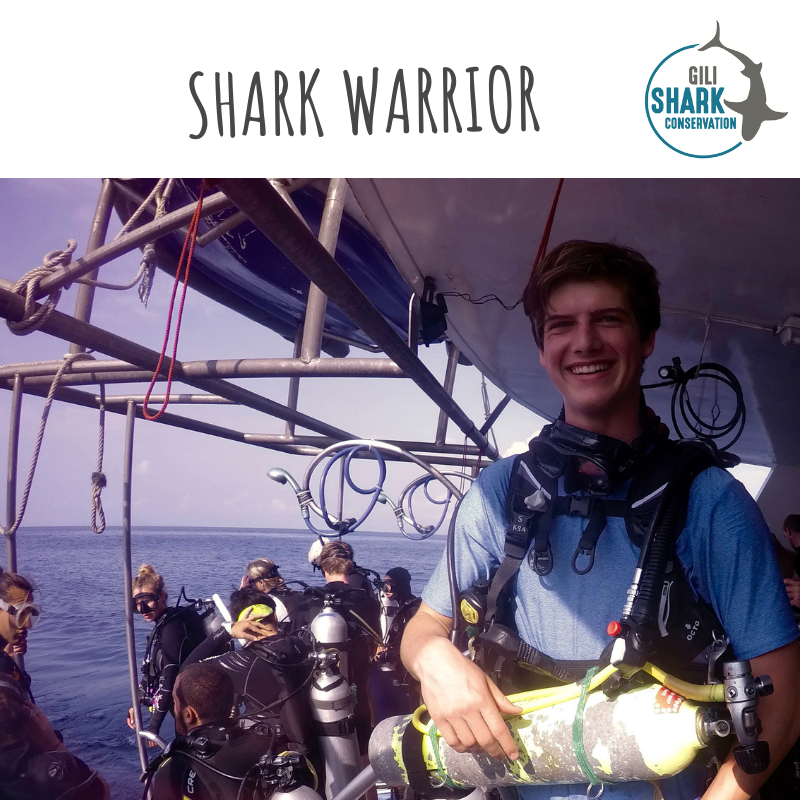 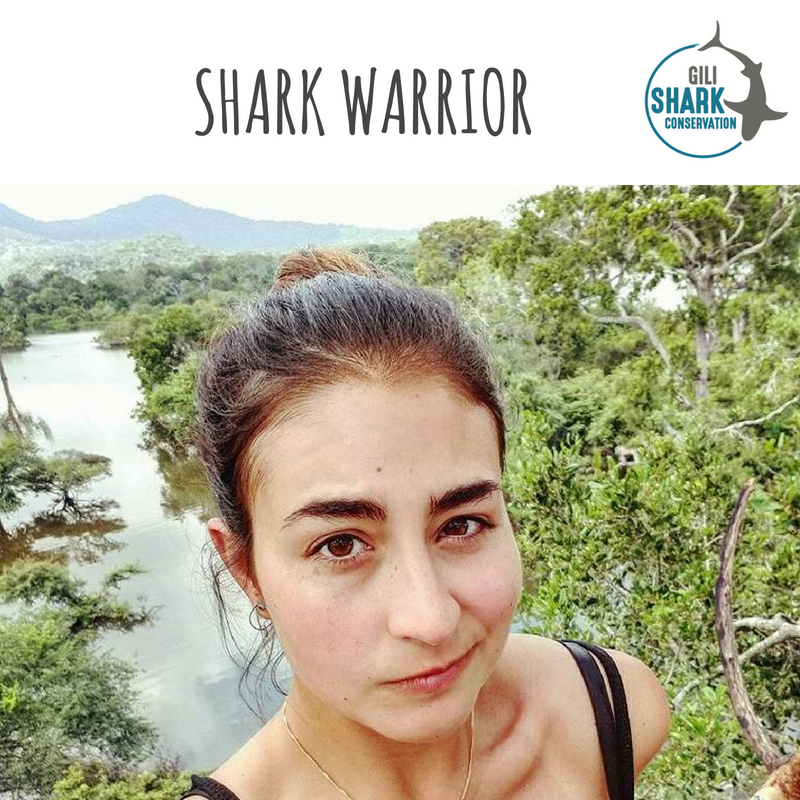 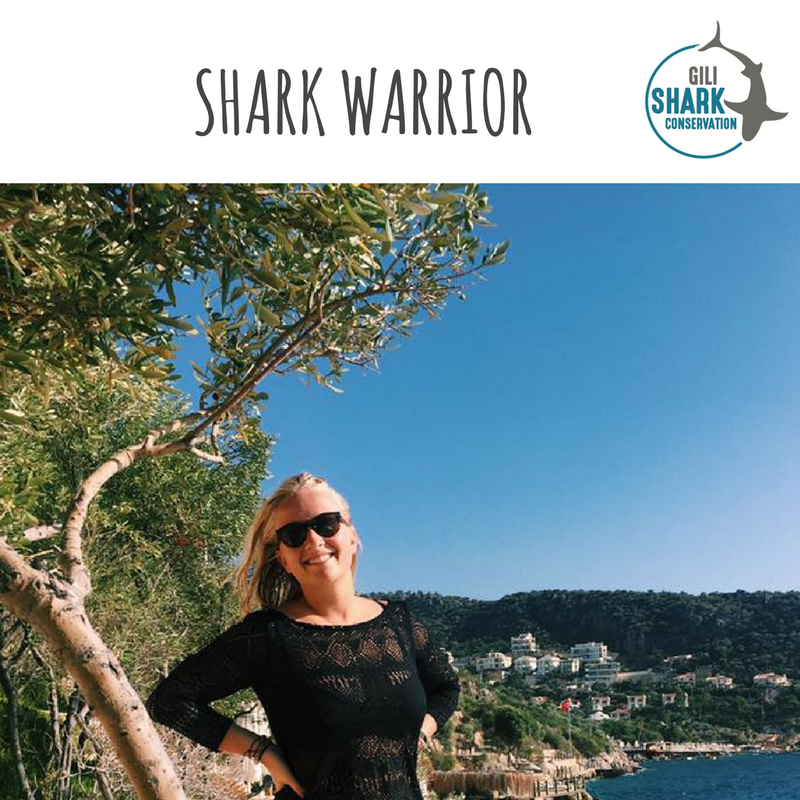 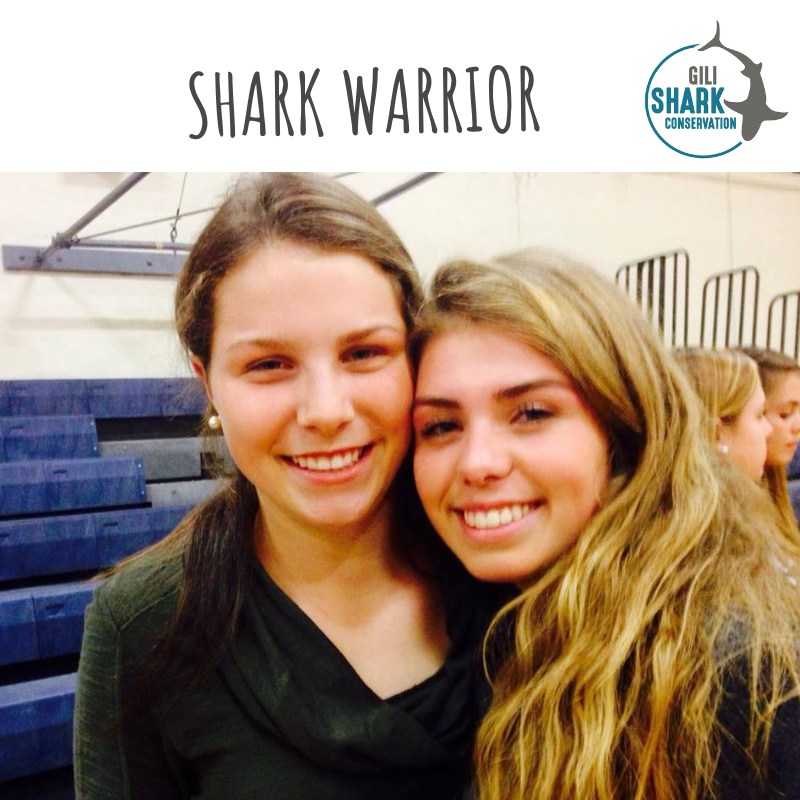 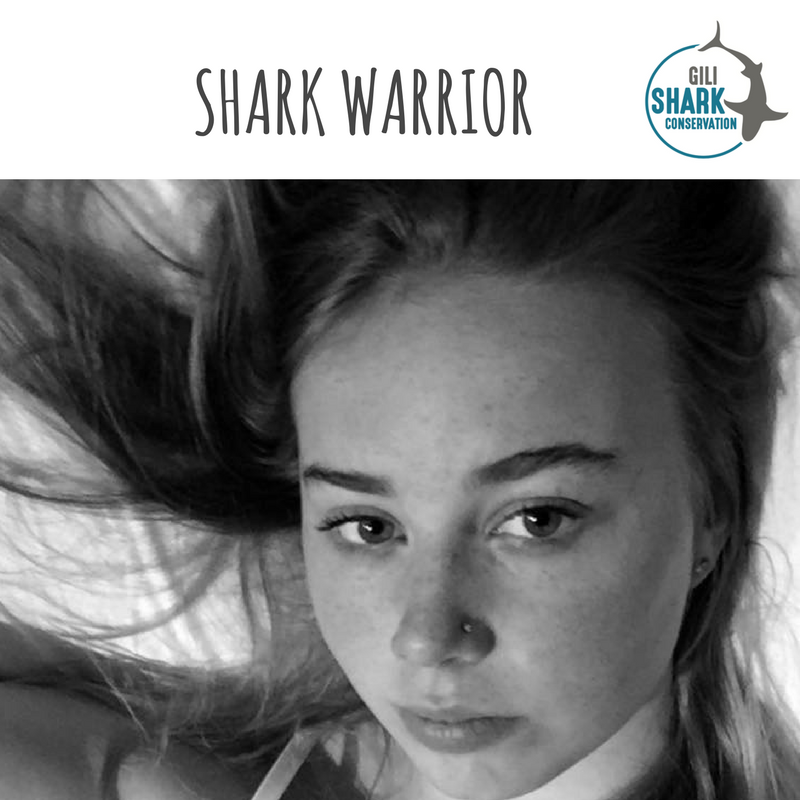 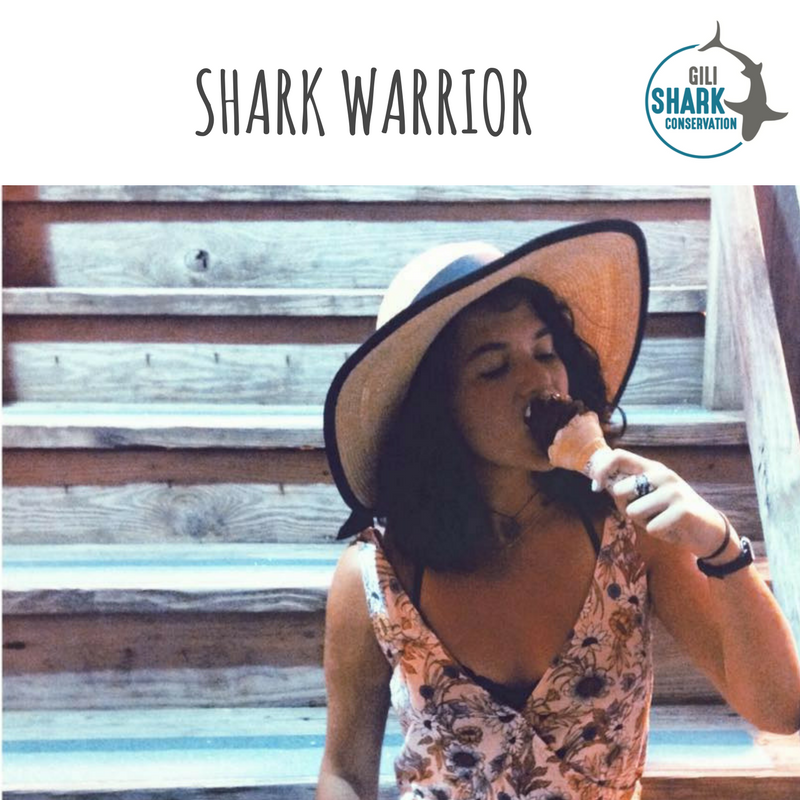 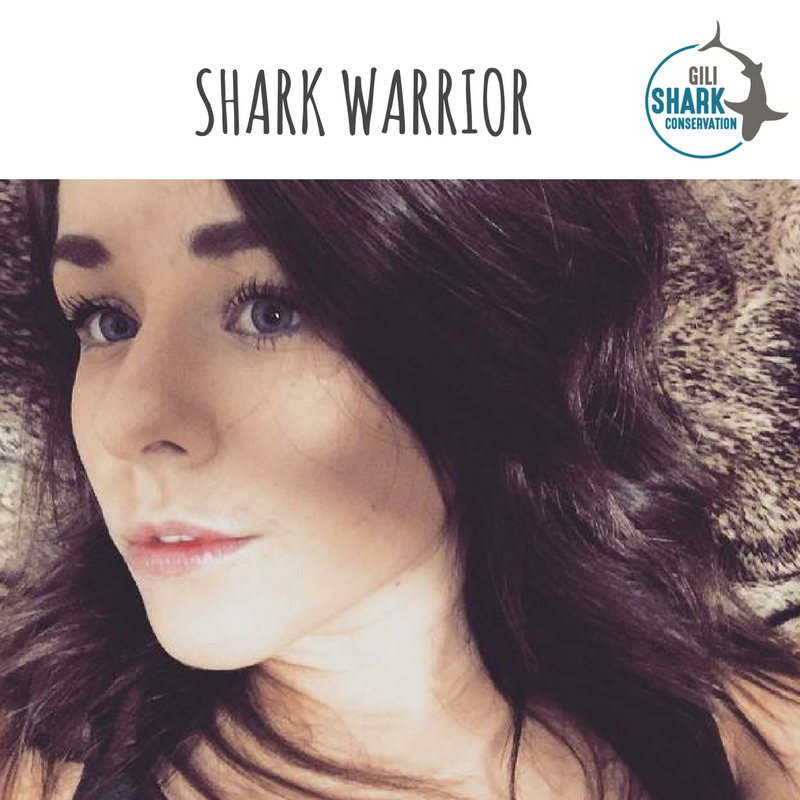 Would you like to become a Shark Warrior and join our Research team? 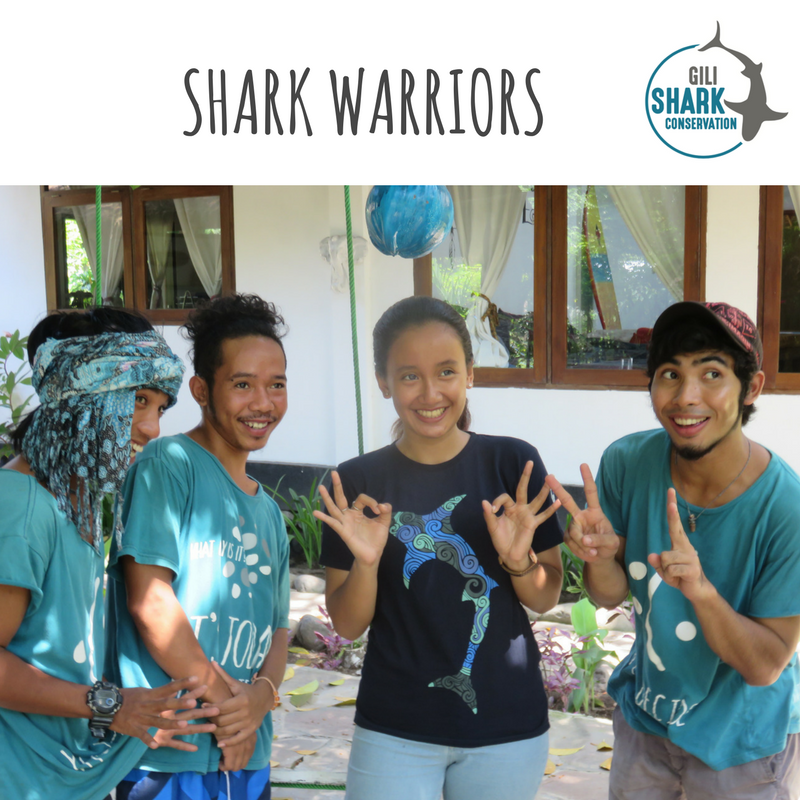 Read here how you can apply for our program.